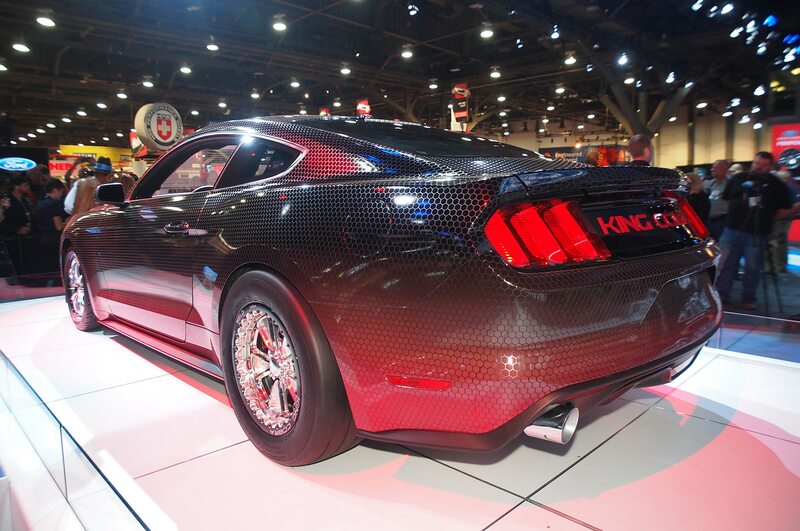 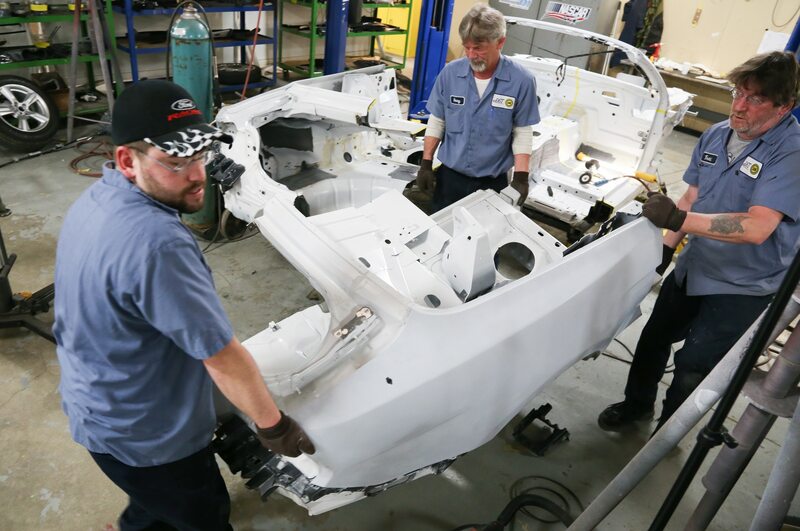 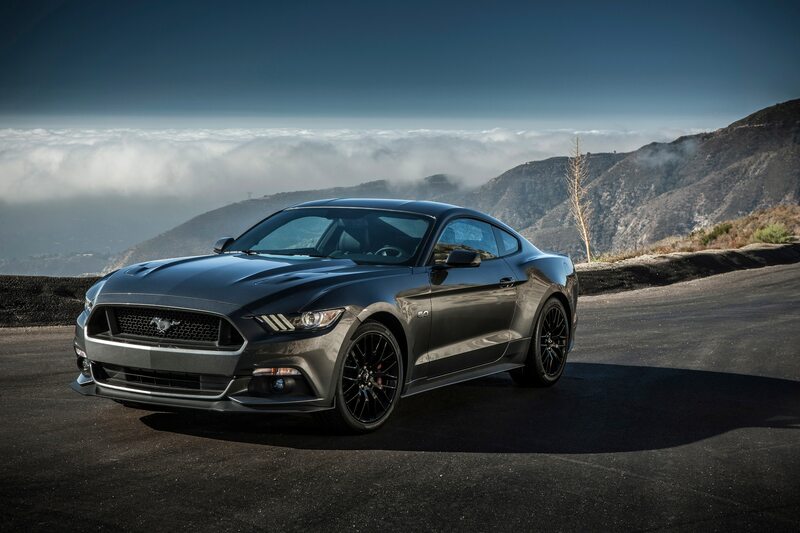 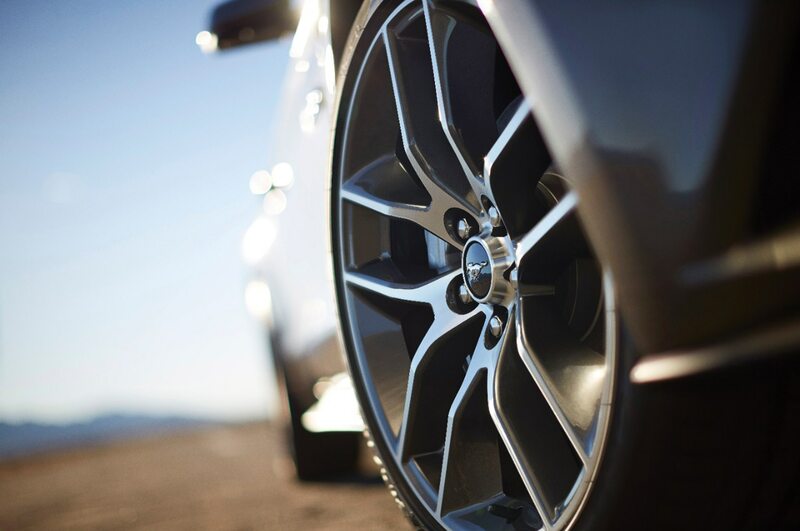 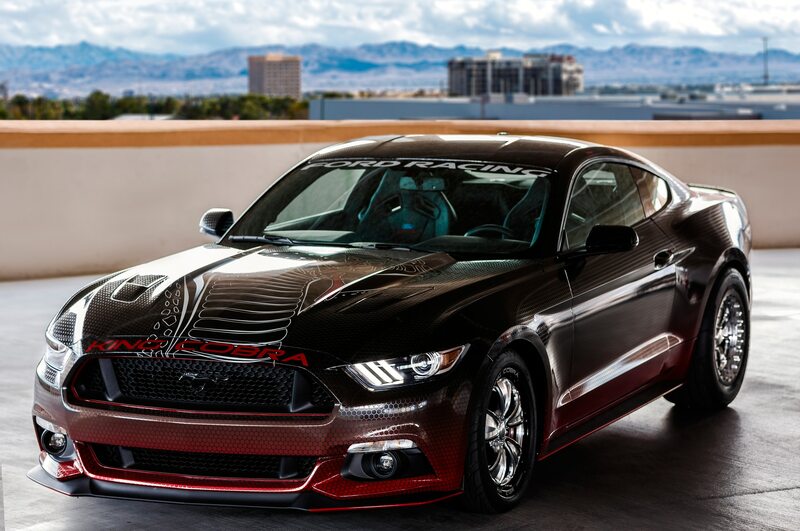 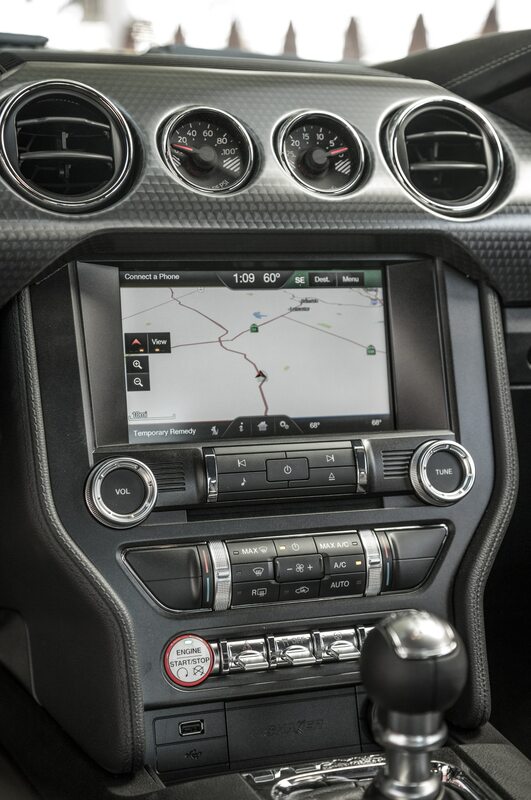 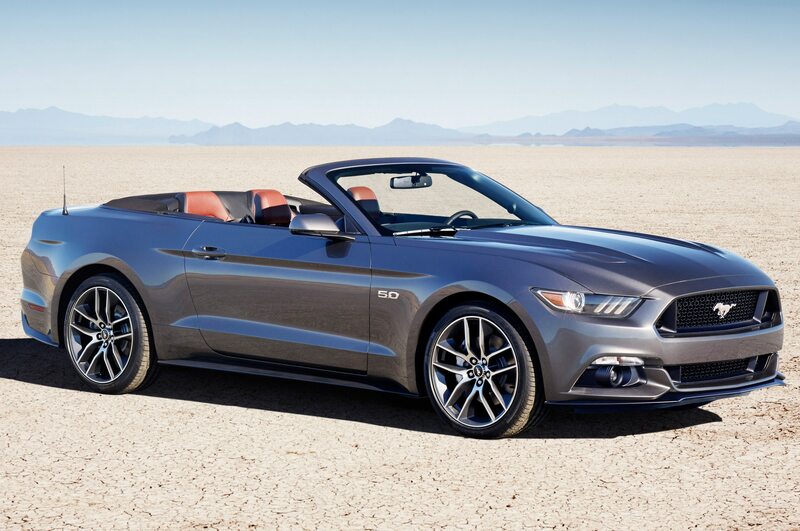 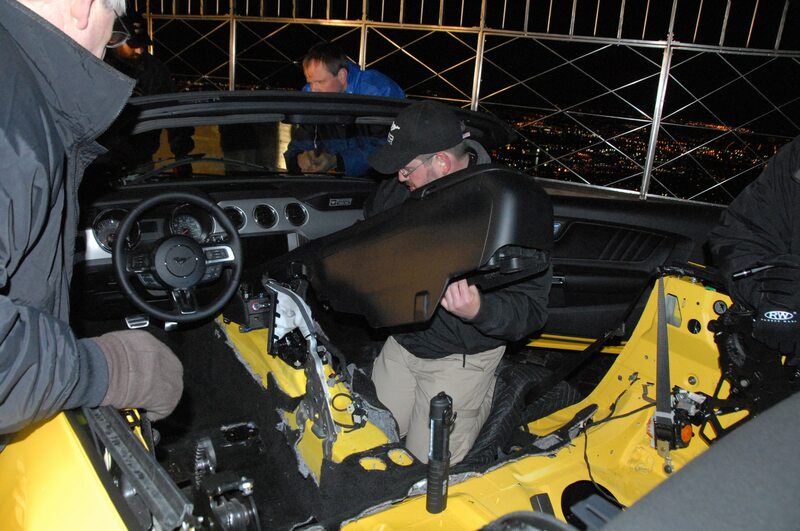 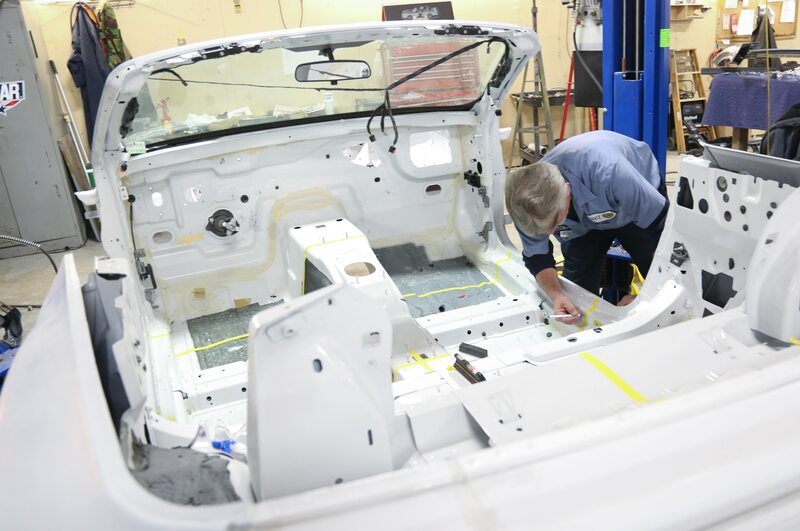 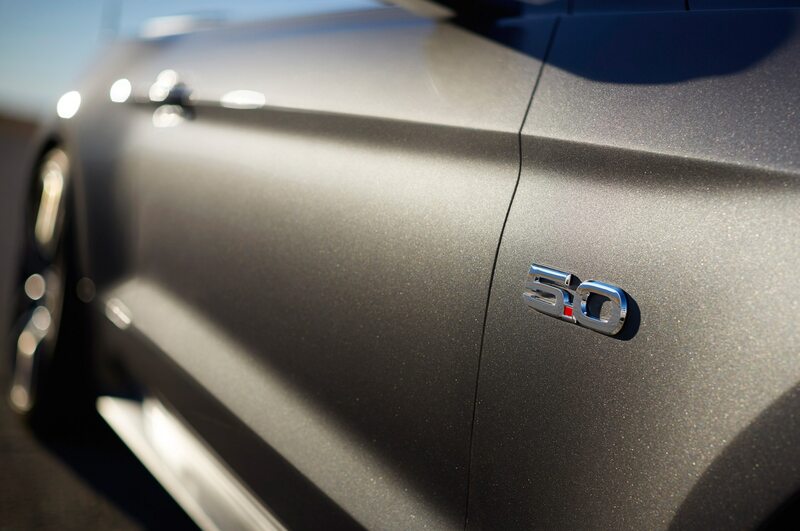 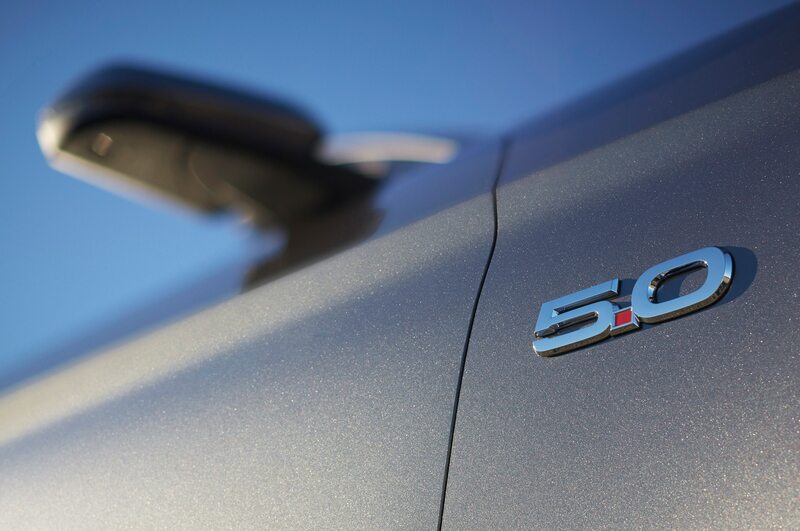 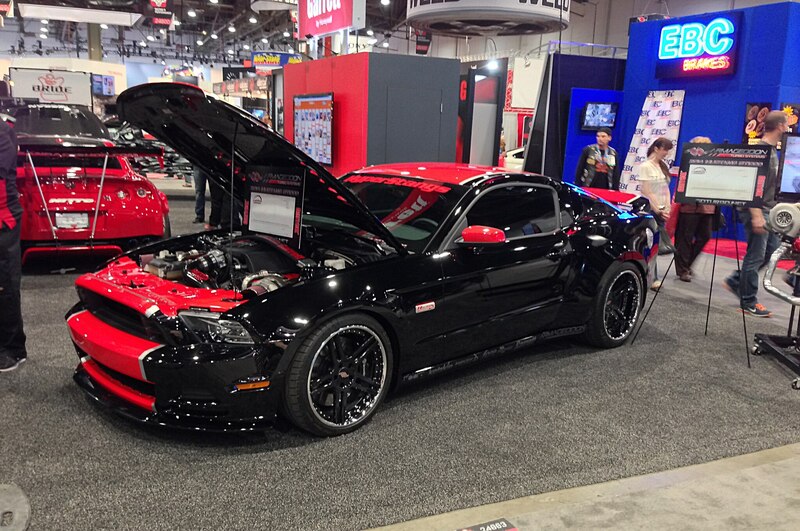 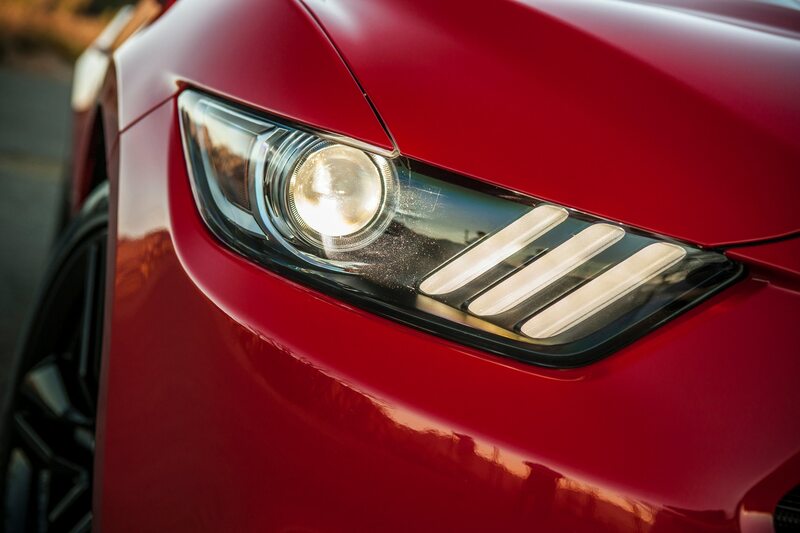 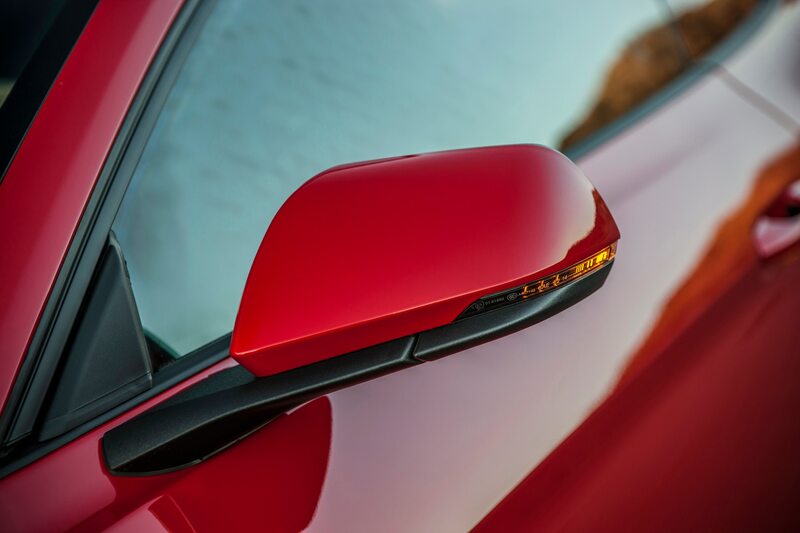 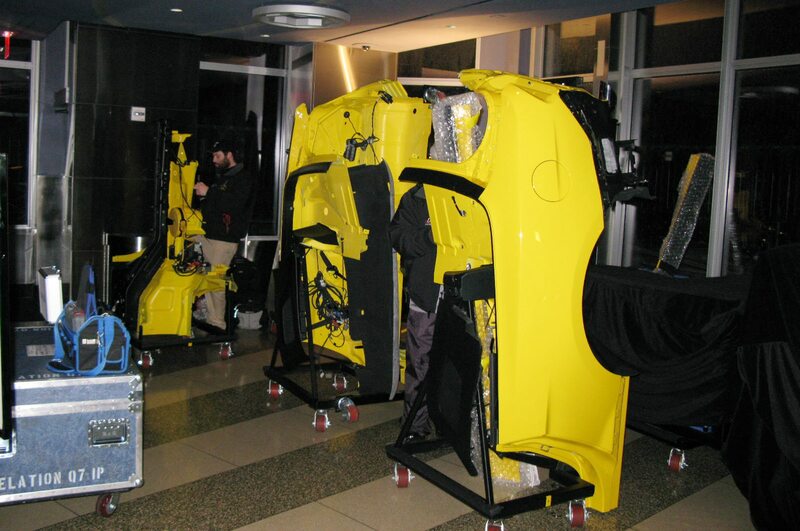 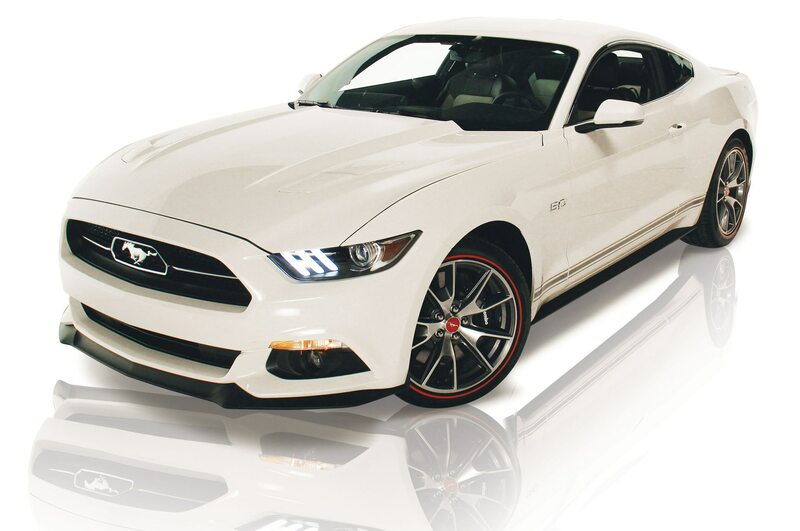 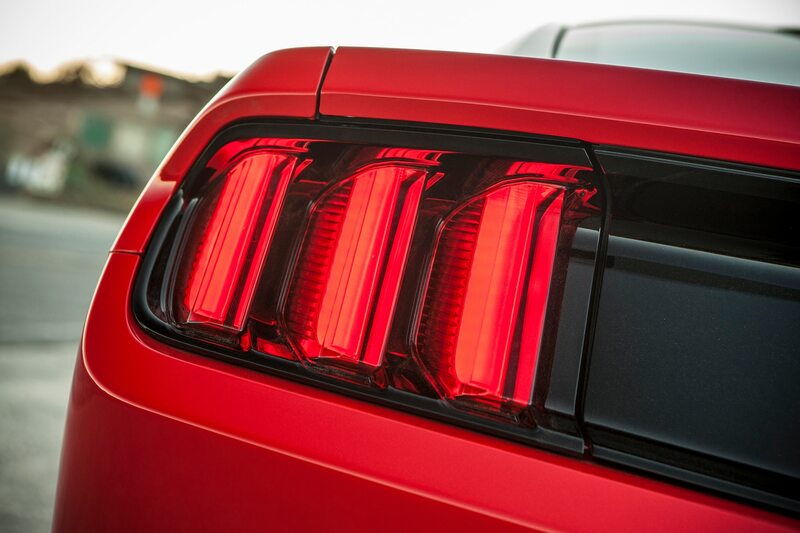 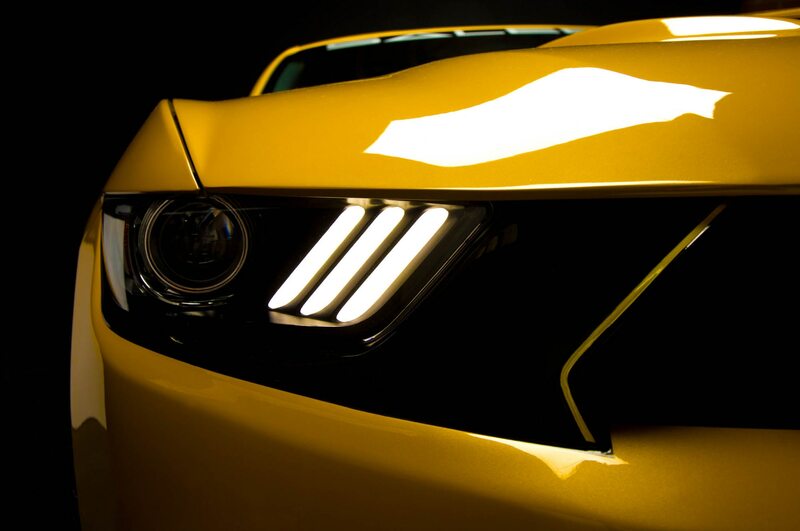 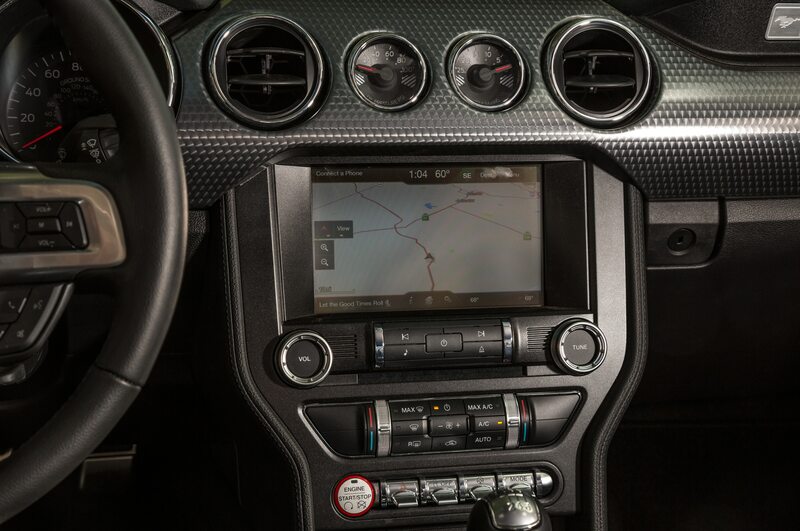 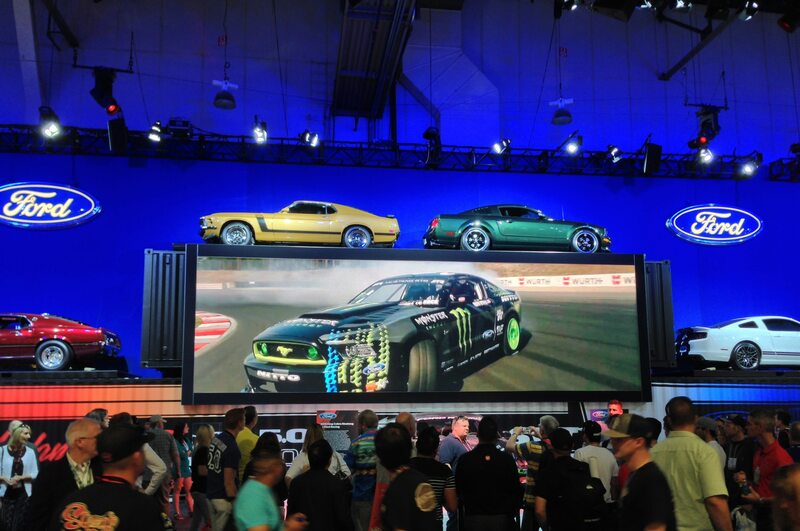 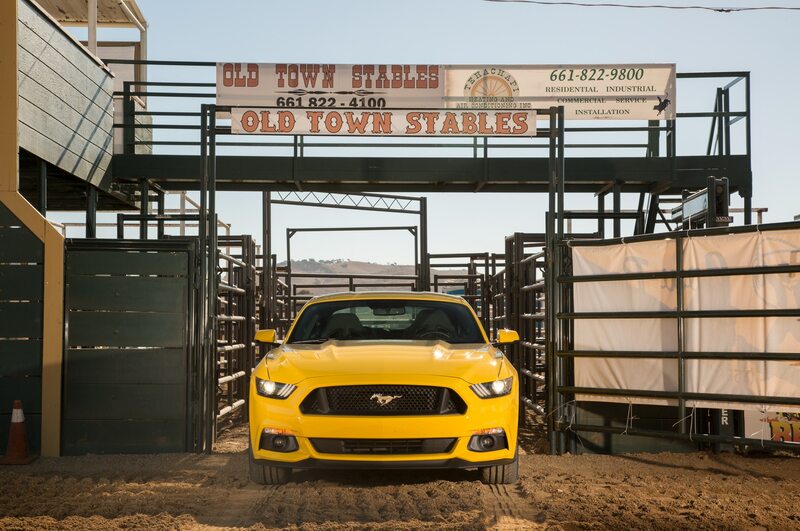 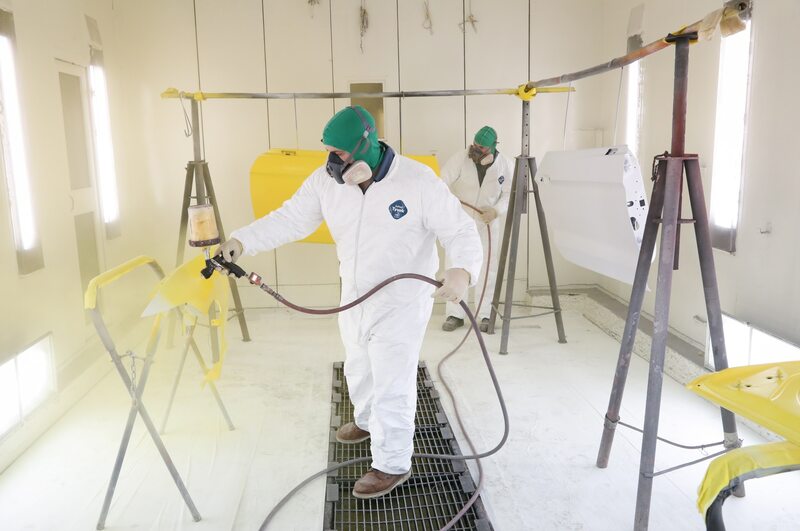 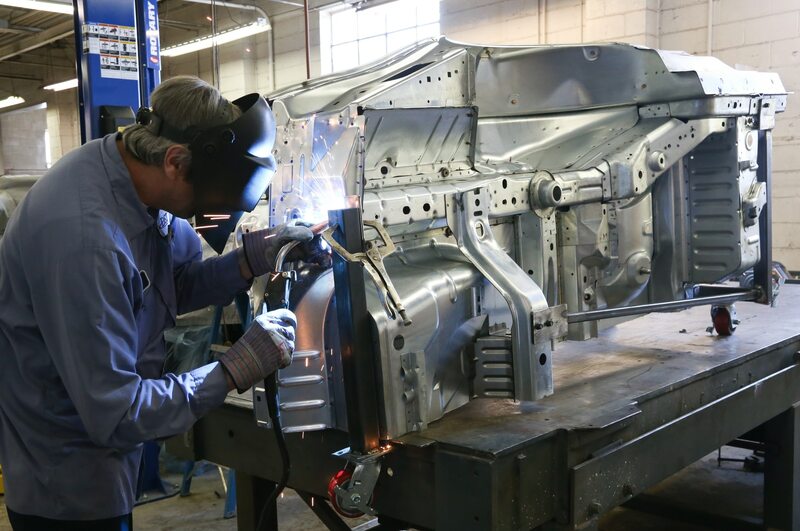 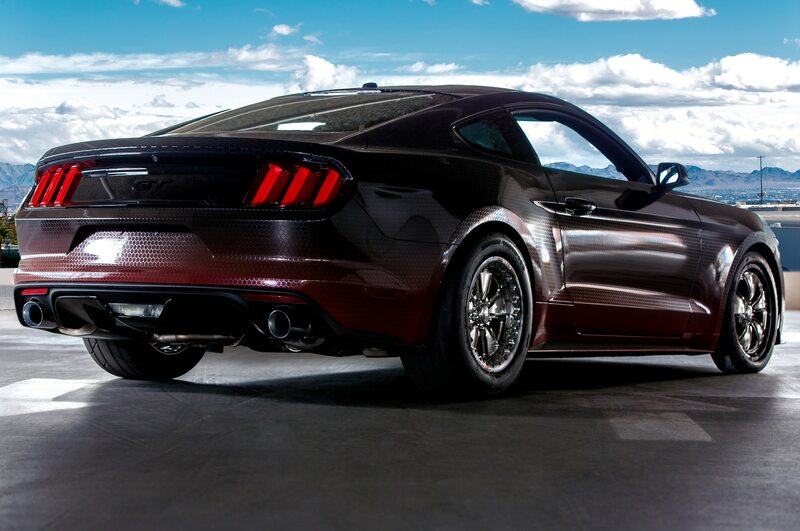 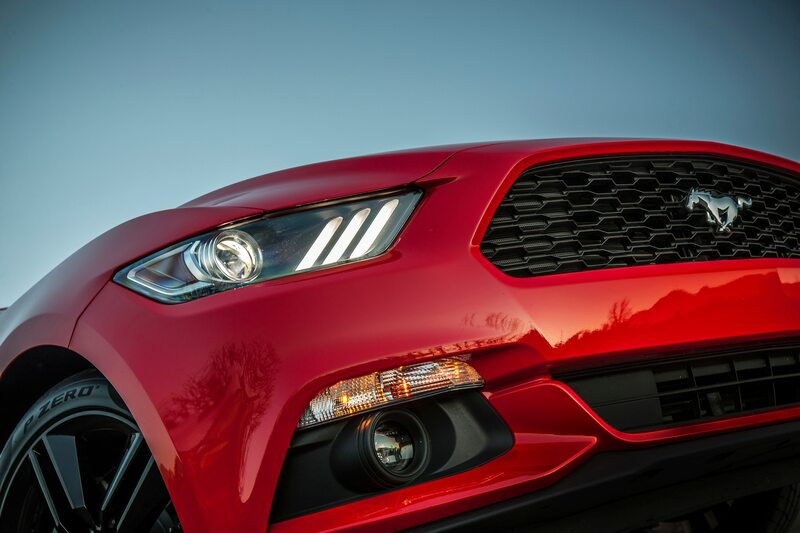 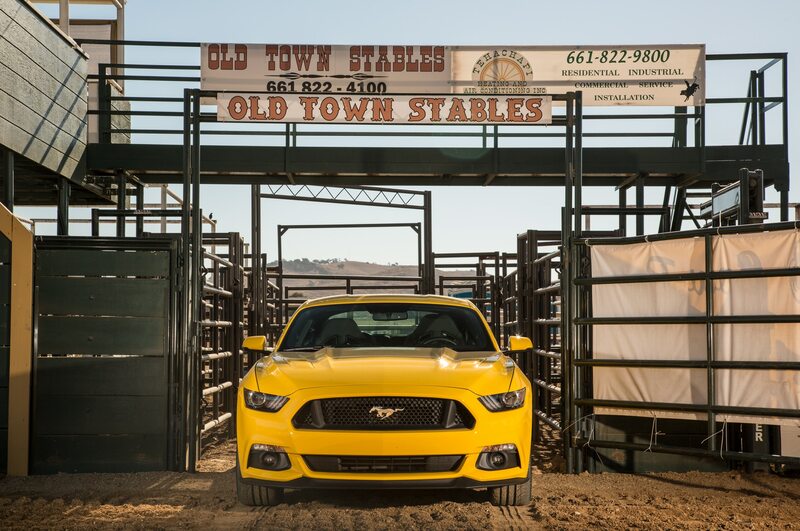 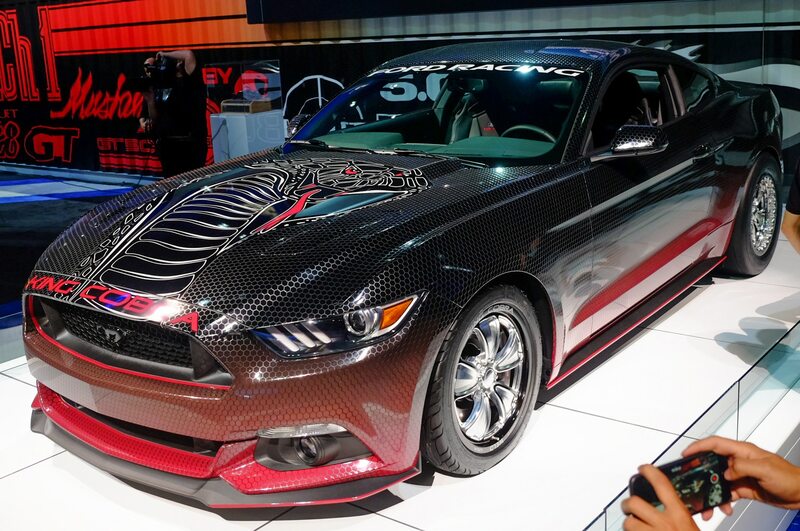 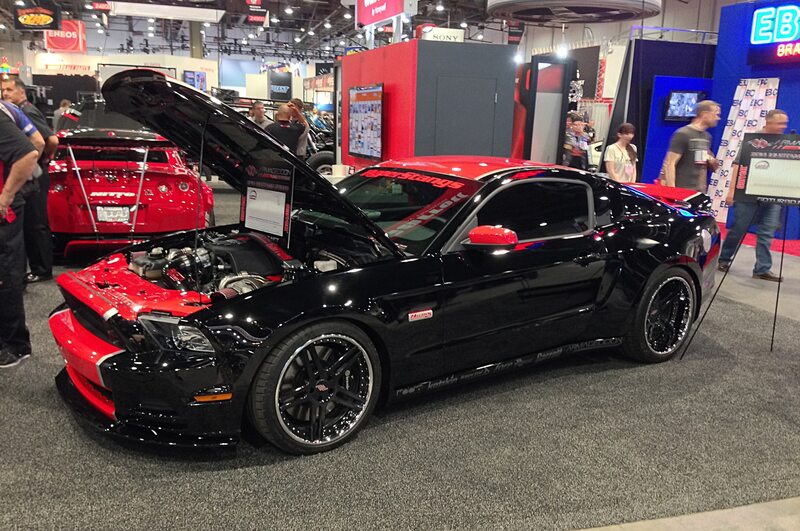 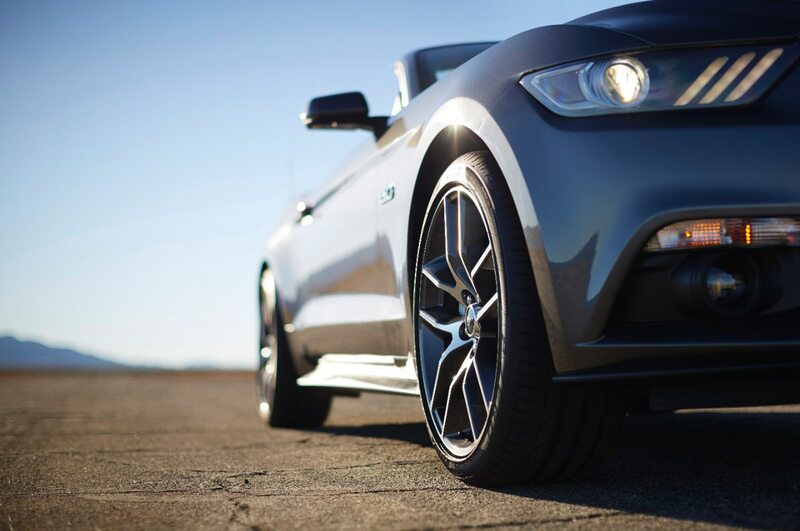 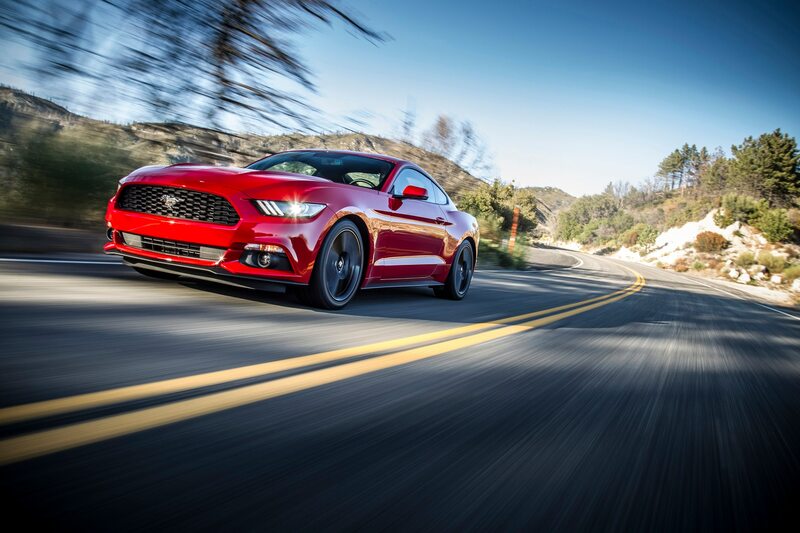 Several tuned versions of the 2015 Ford Mustang will be on display at this year’s Specialty Equipment Market Association (SEMA) show in Las Vegas. 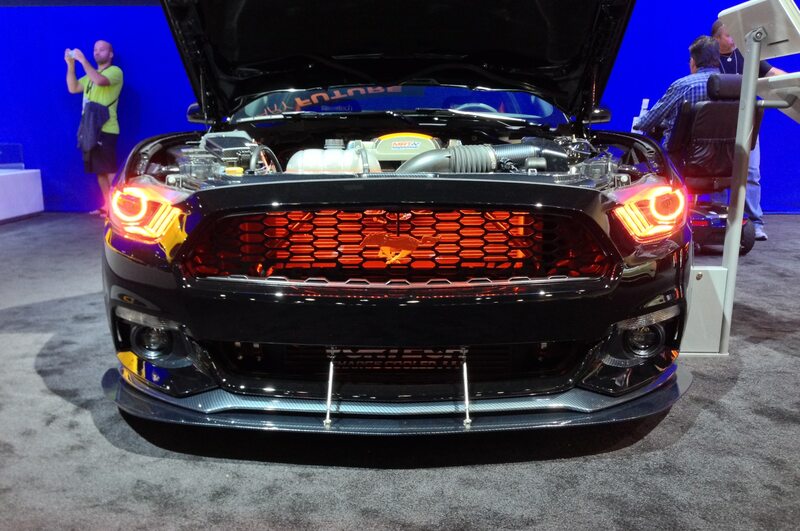 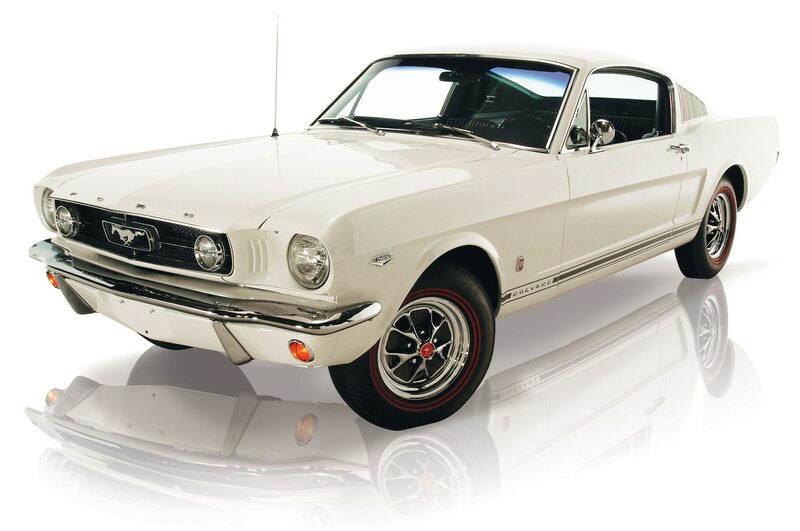 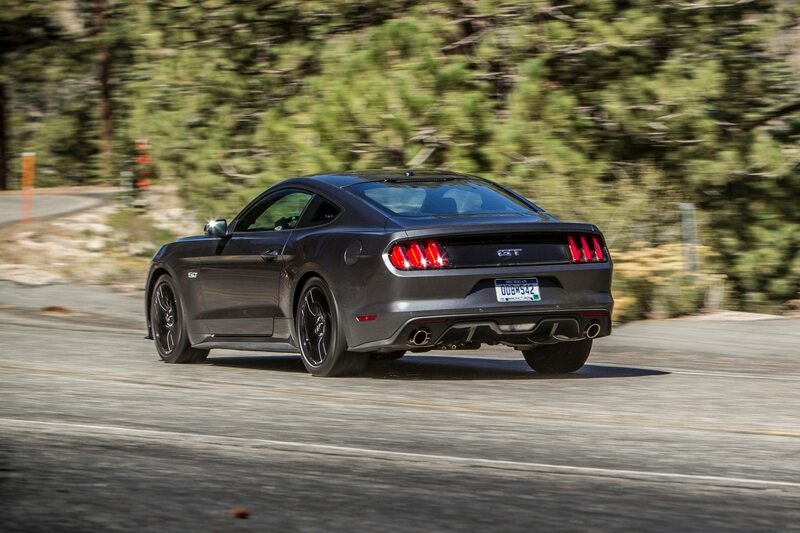 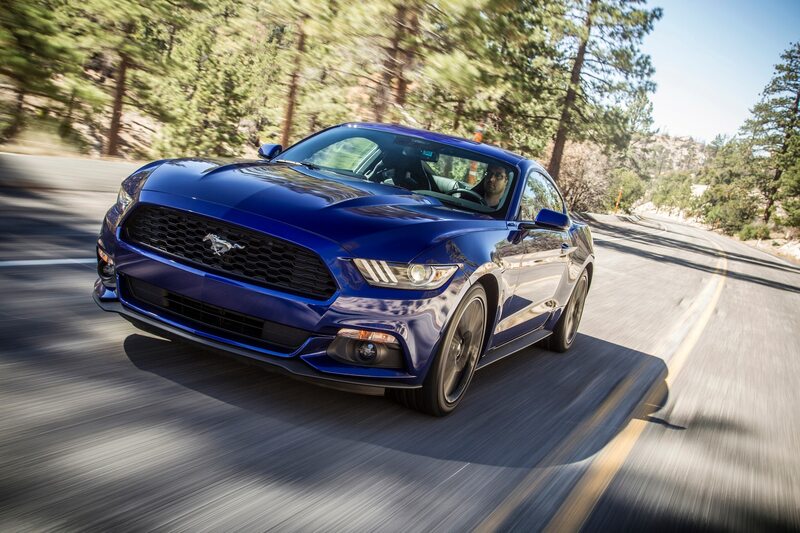 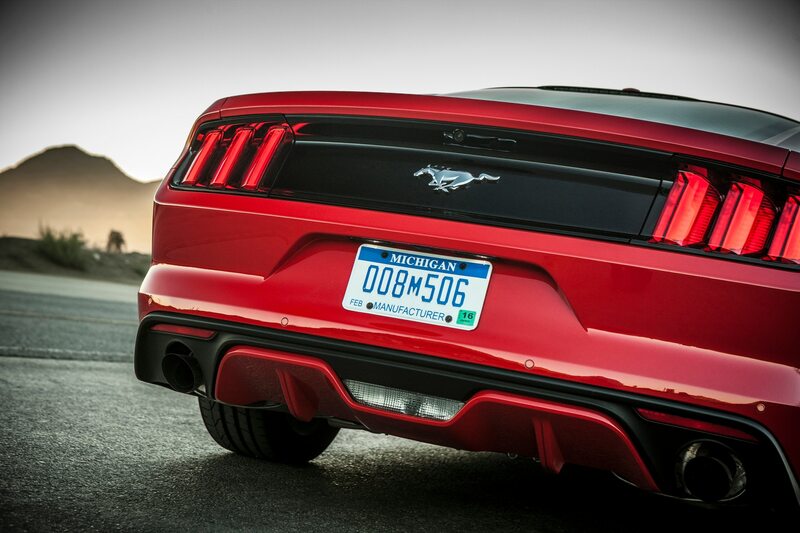 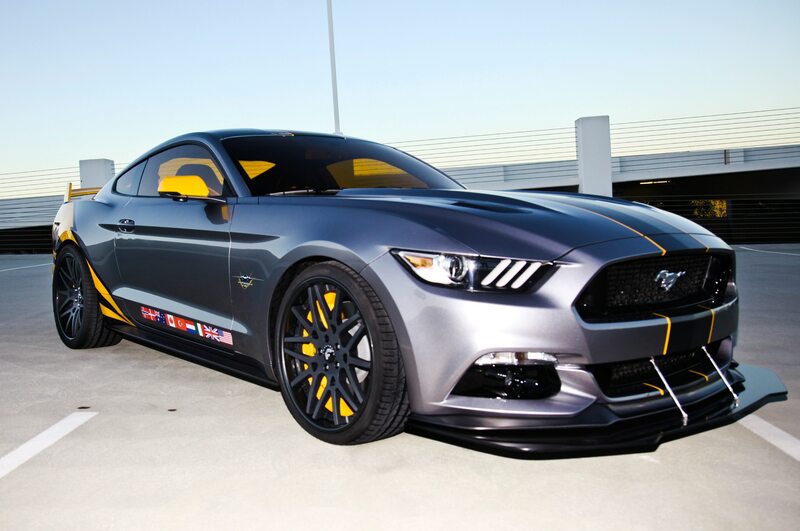 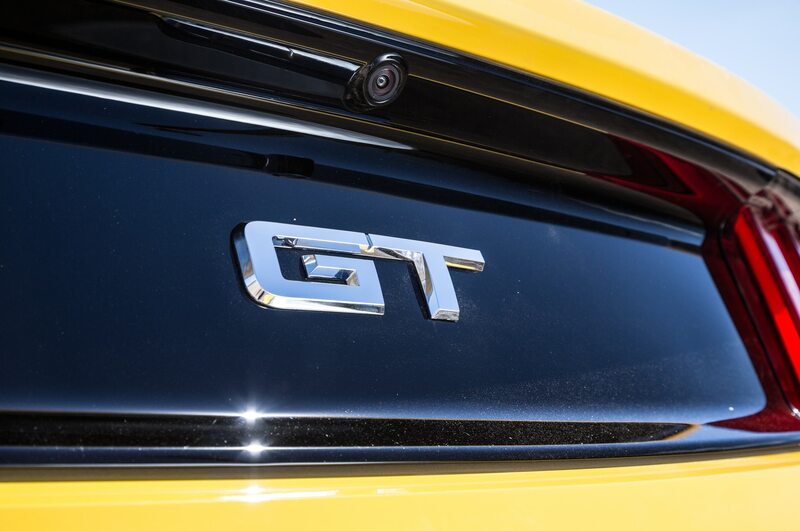 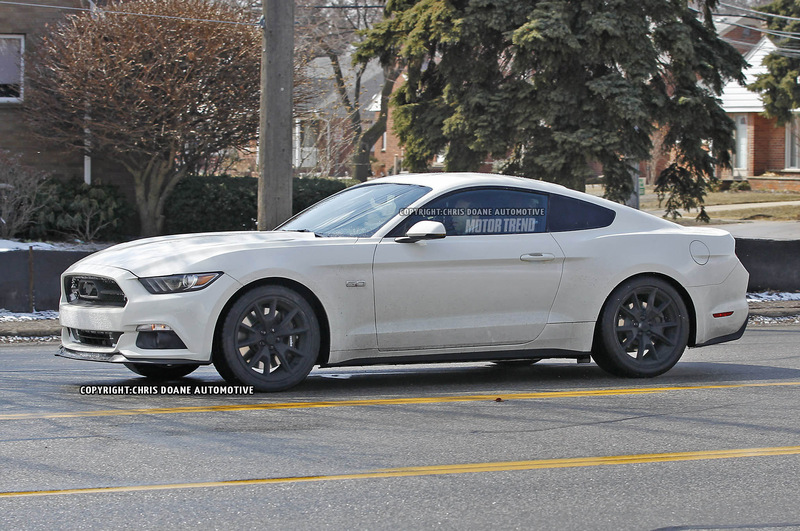 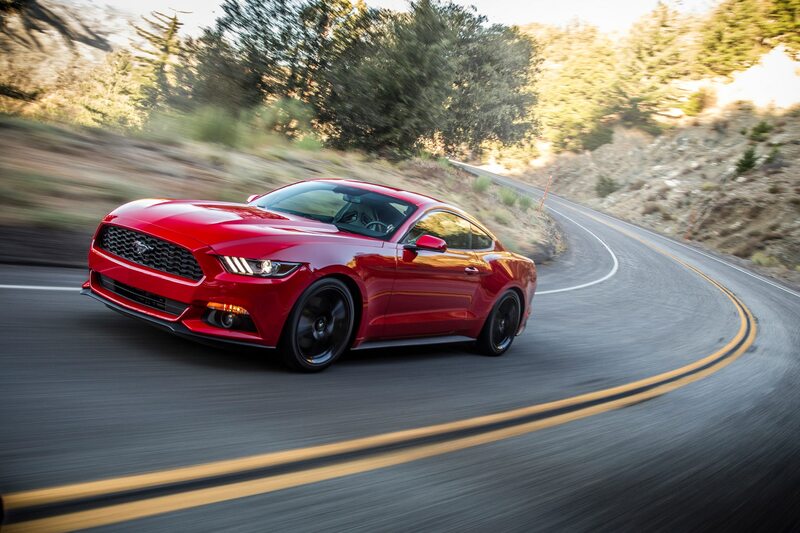 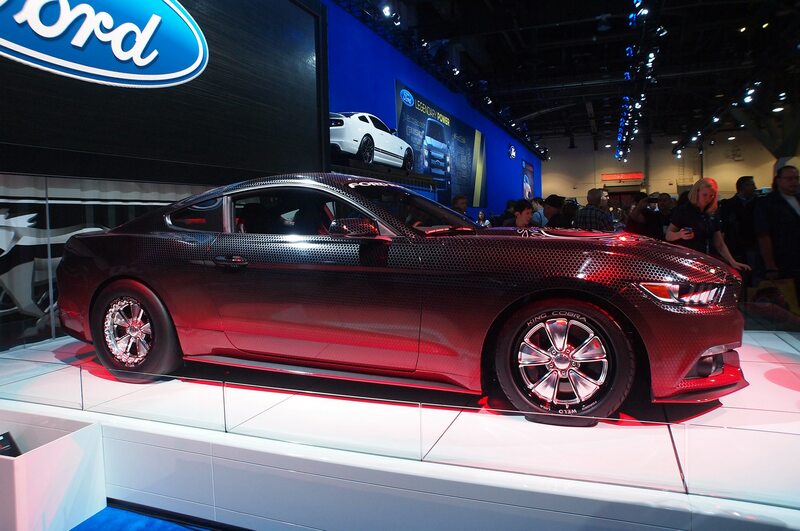 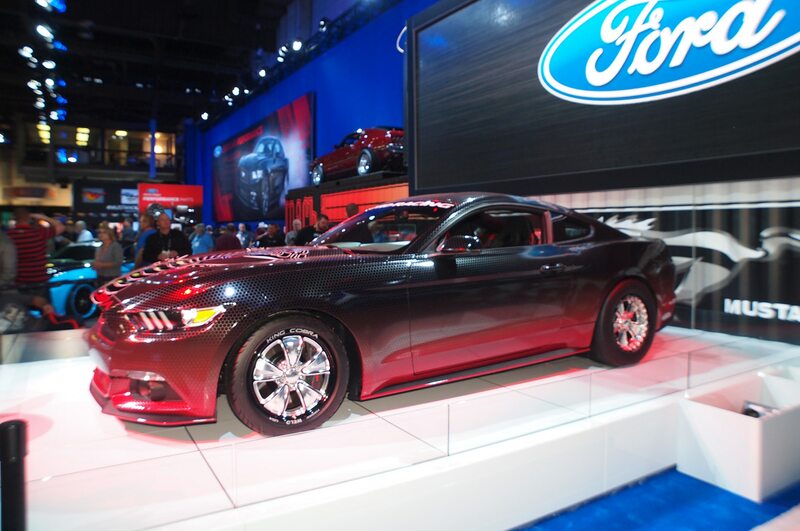 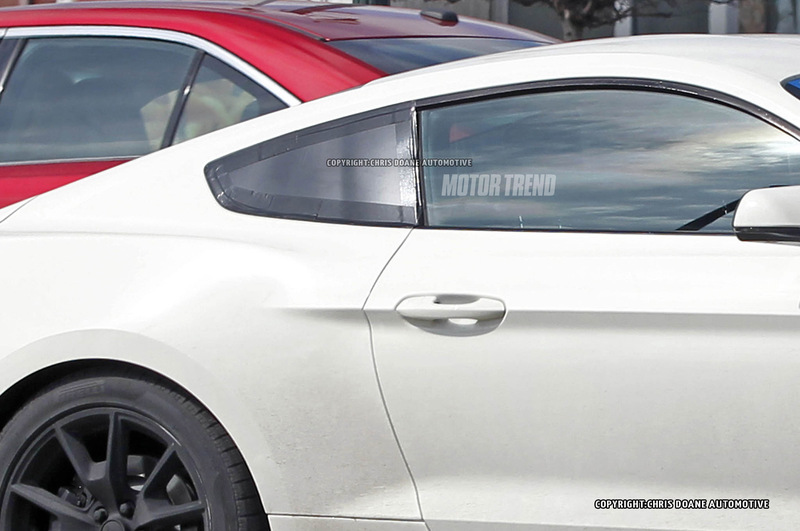 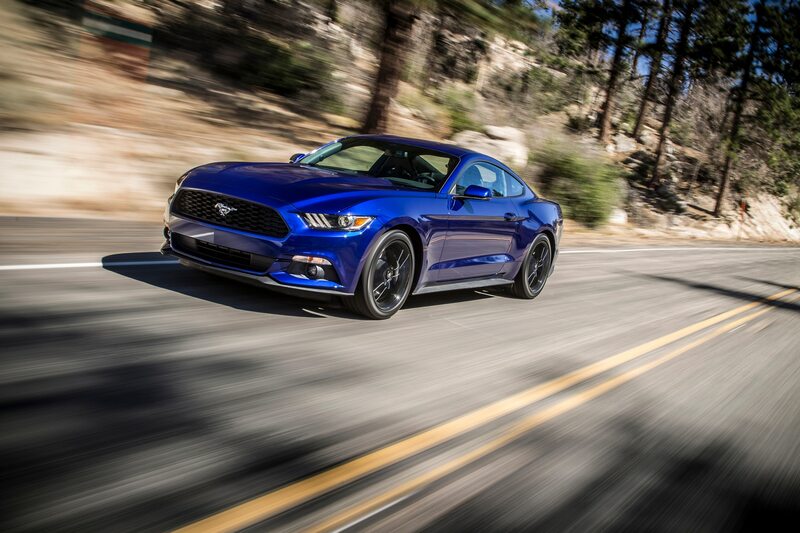 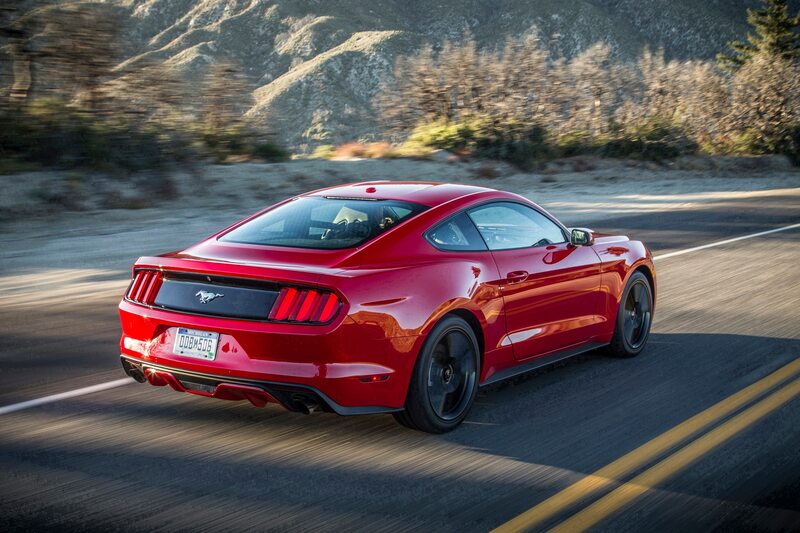 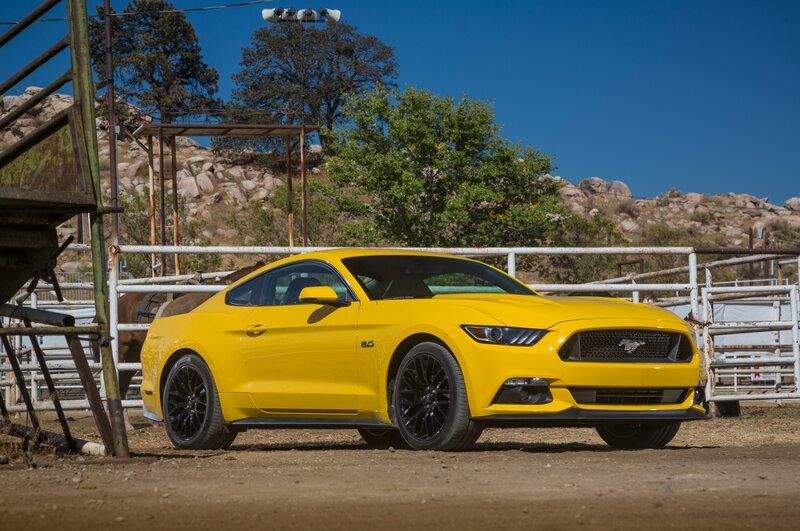 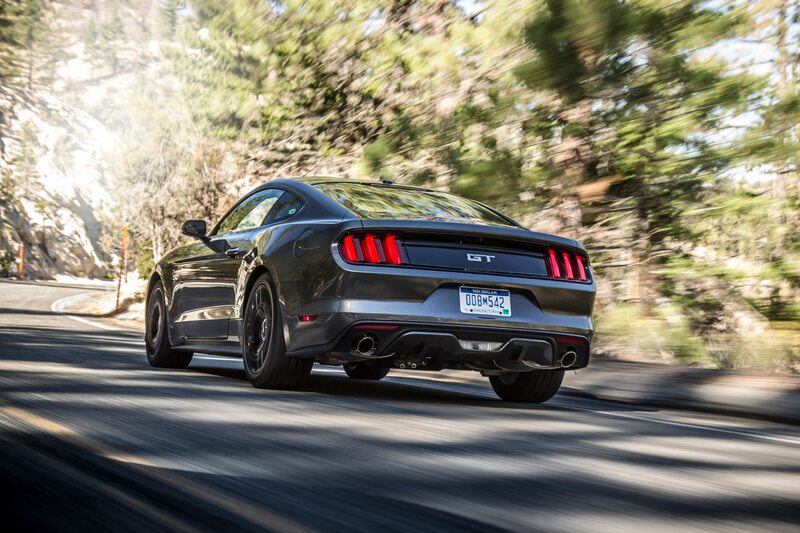 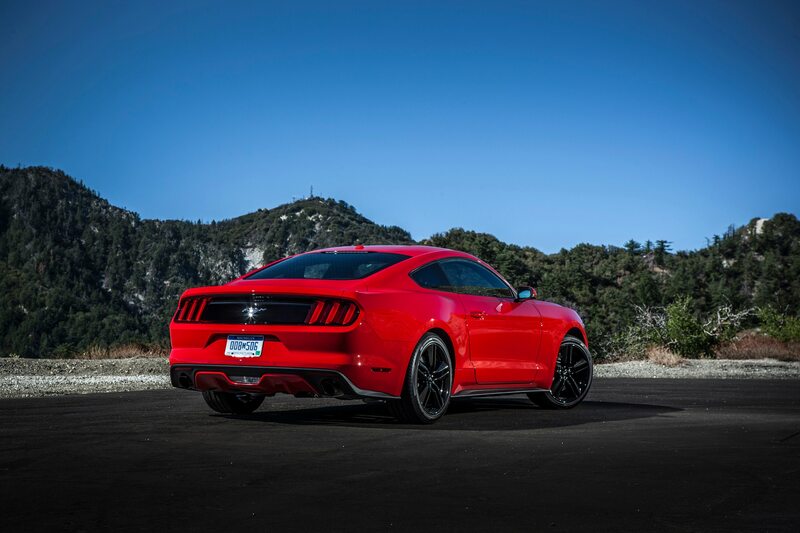 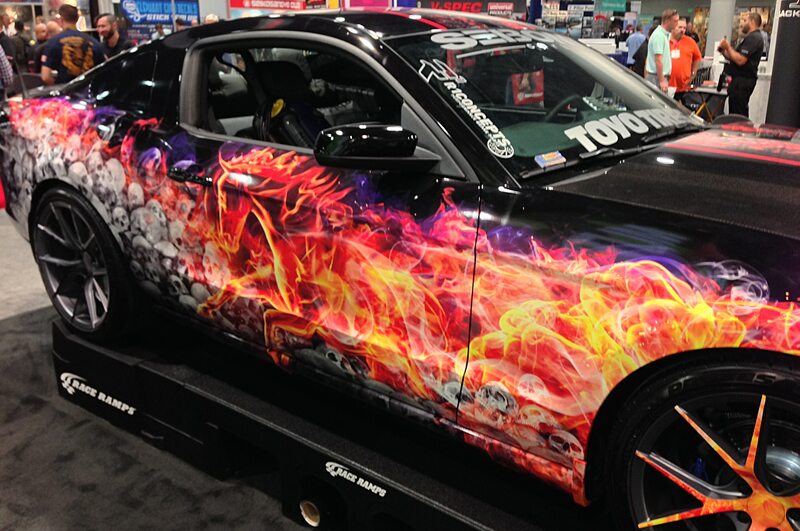 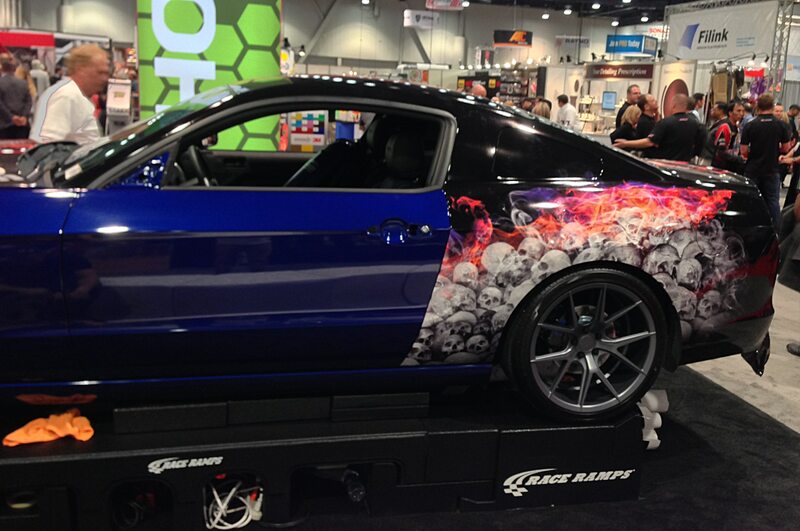 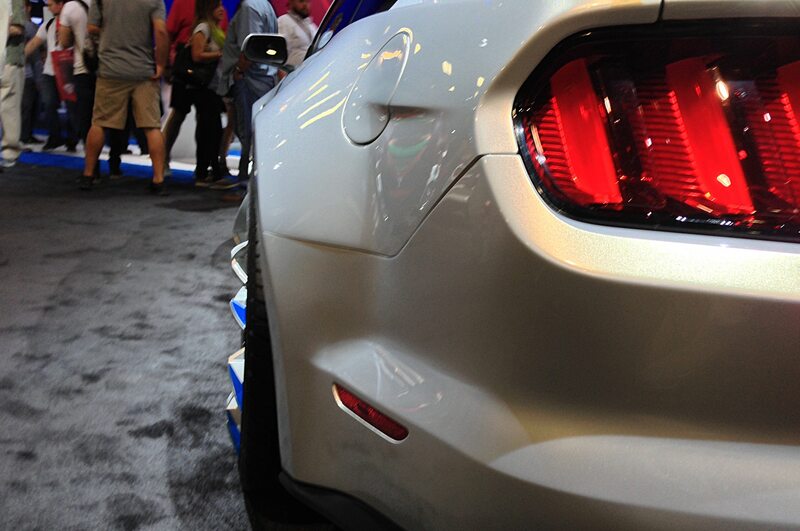 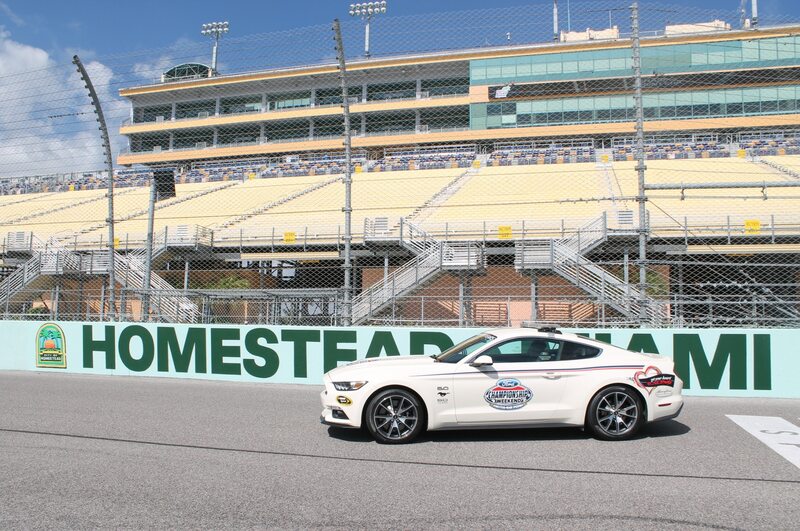 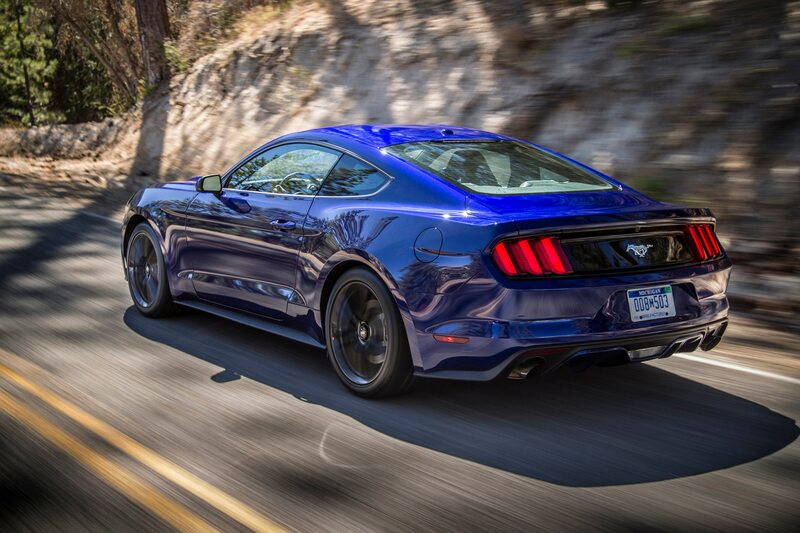 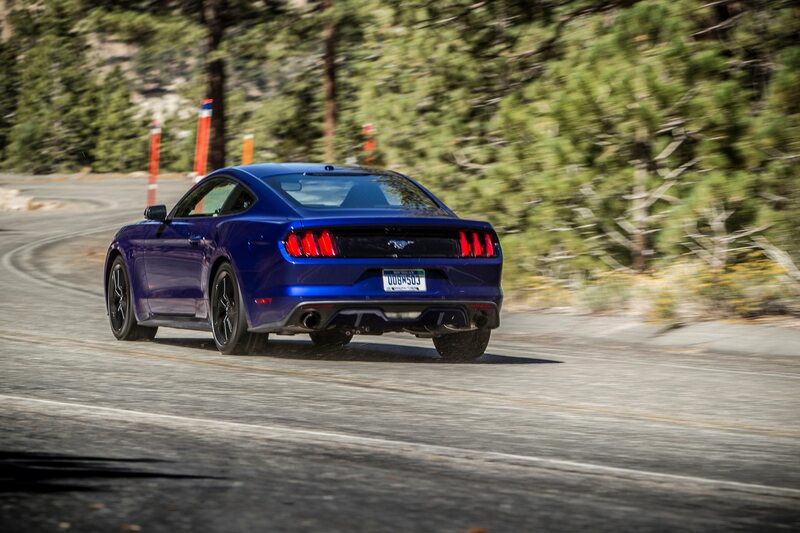 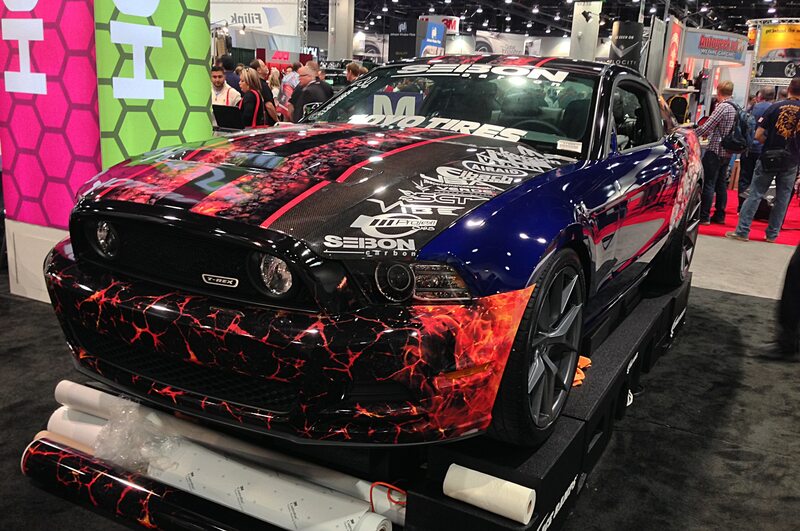 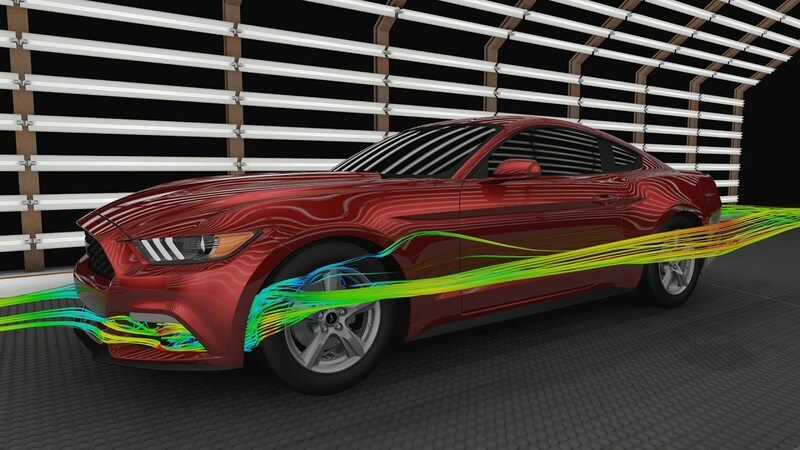 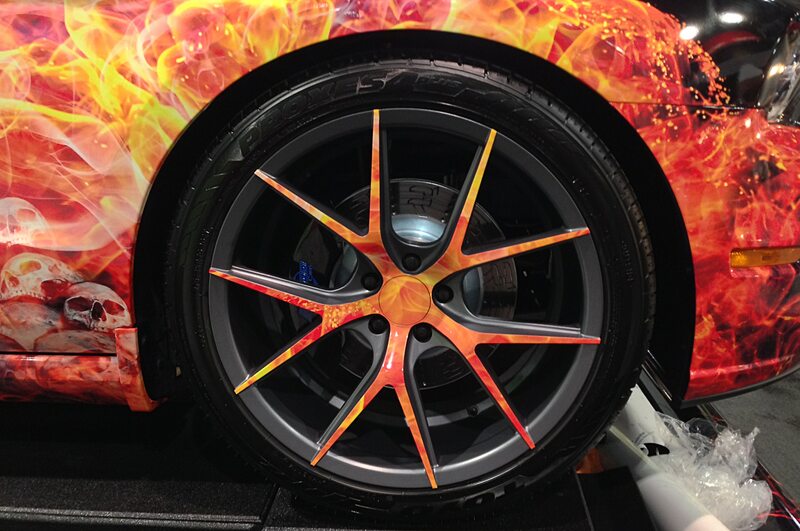 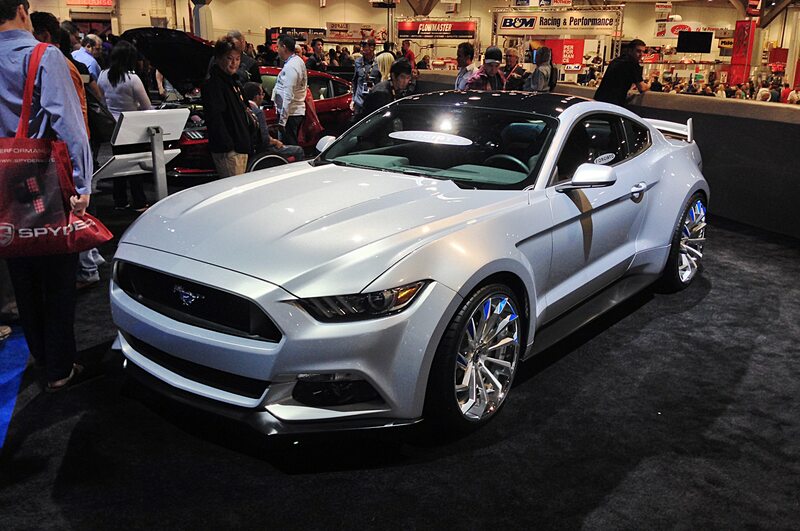 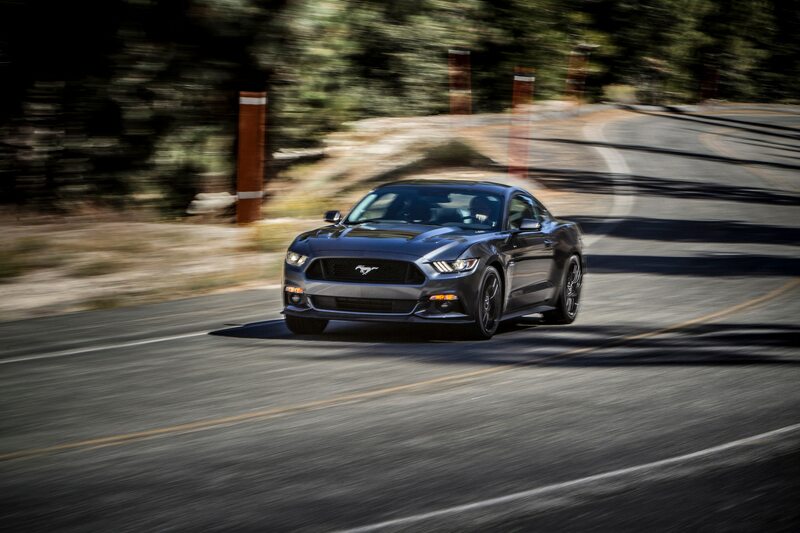 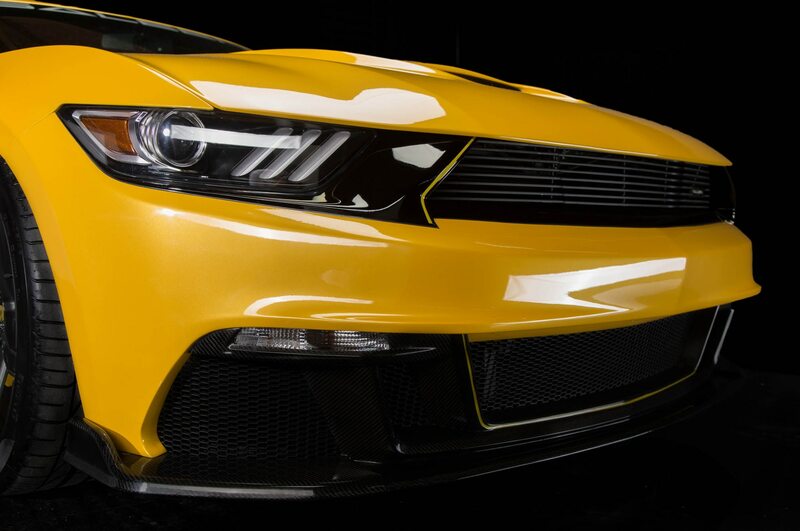 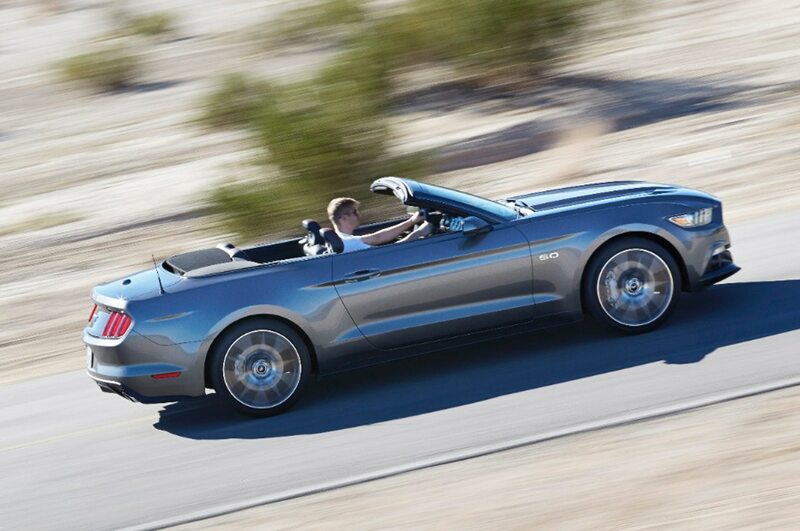 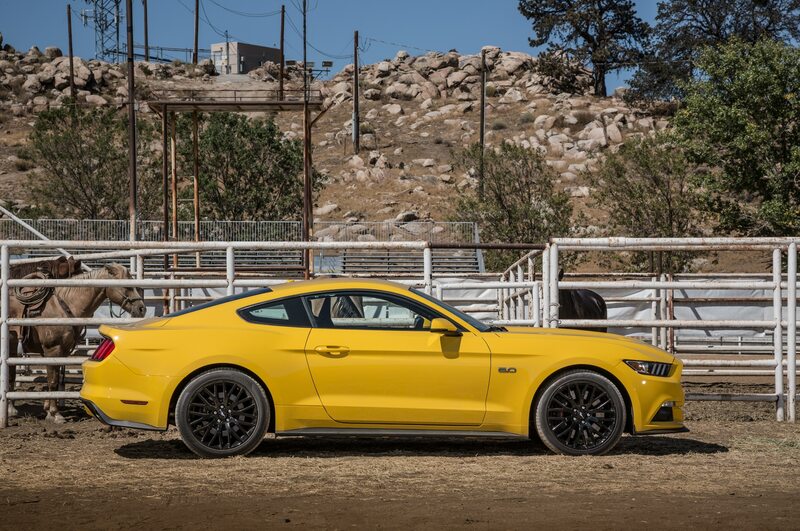 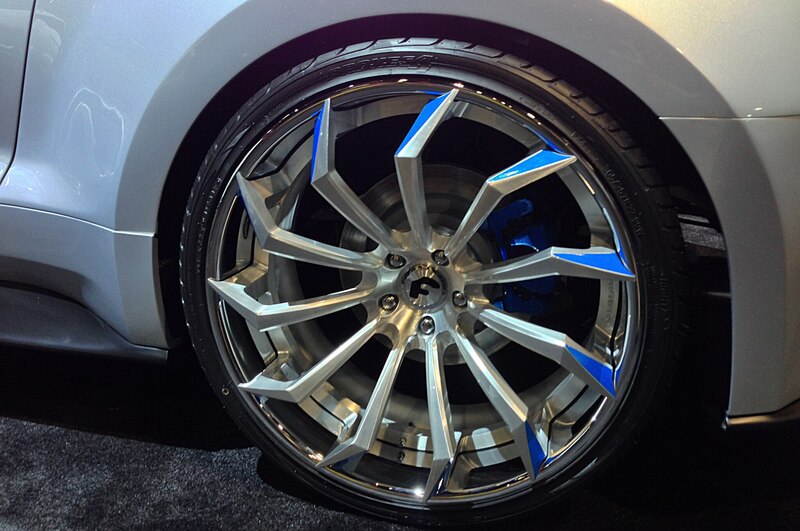 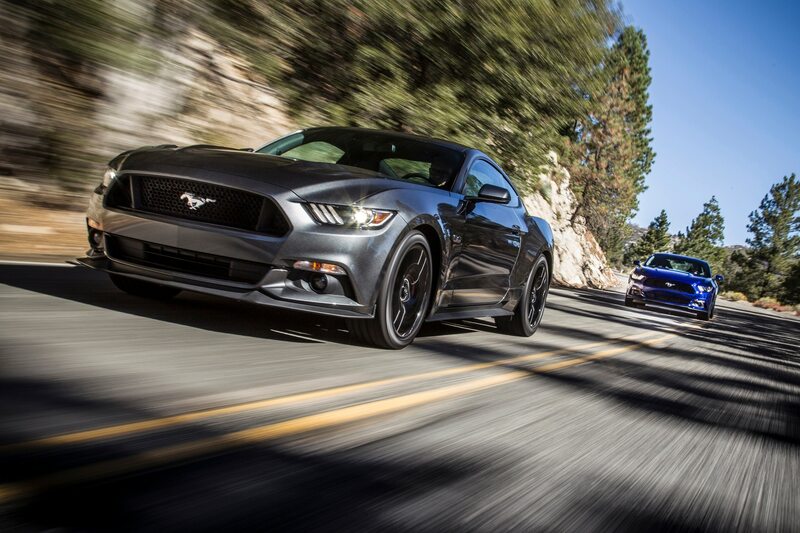 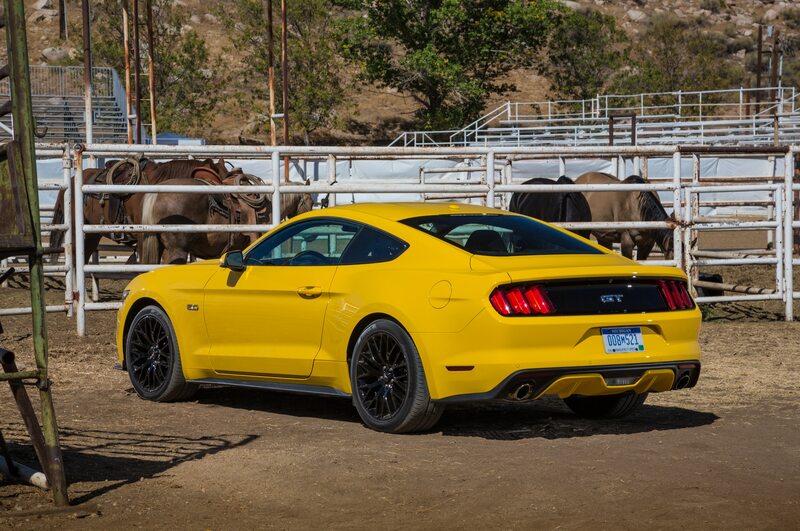 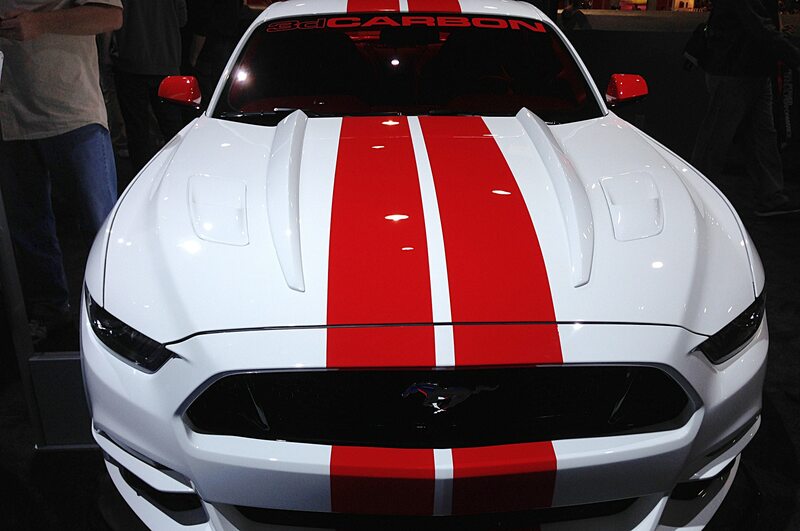 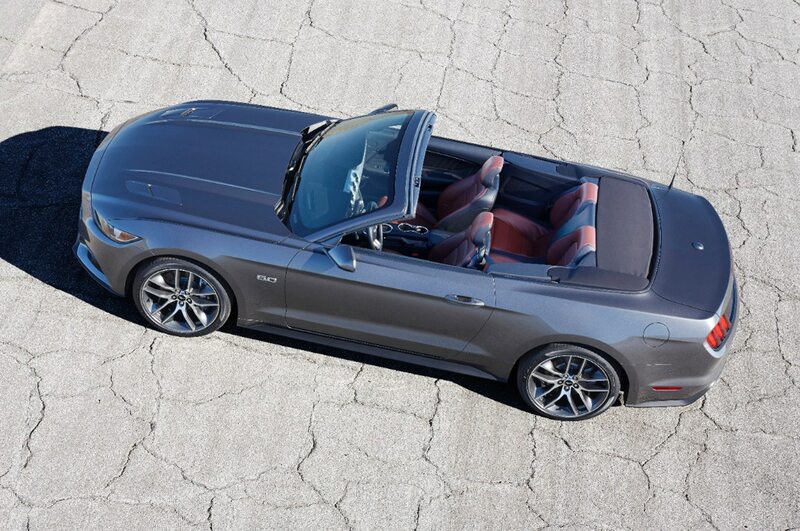 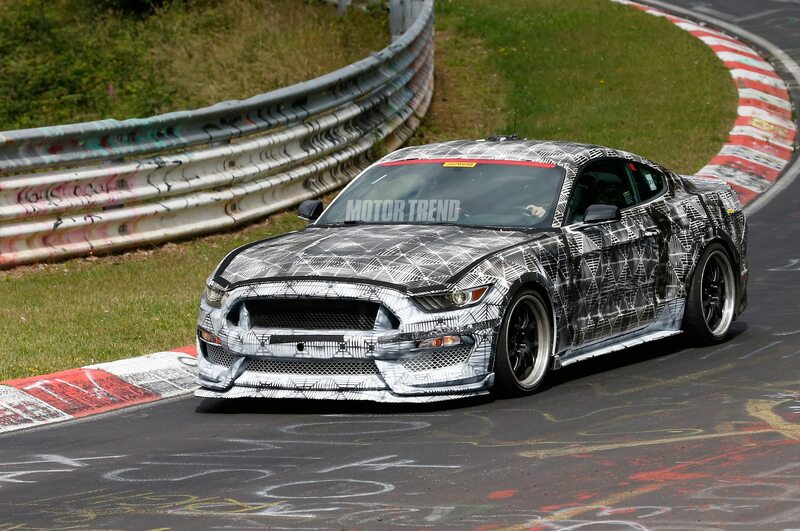 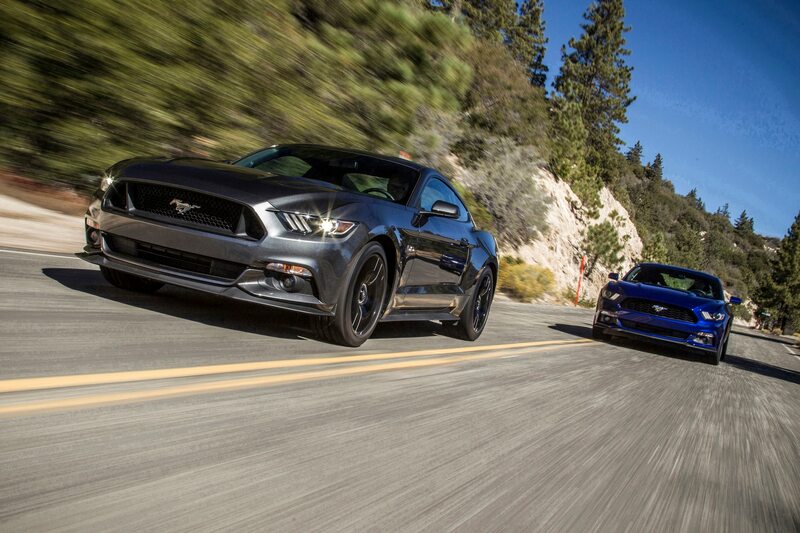 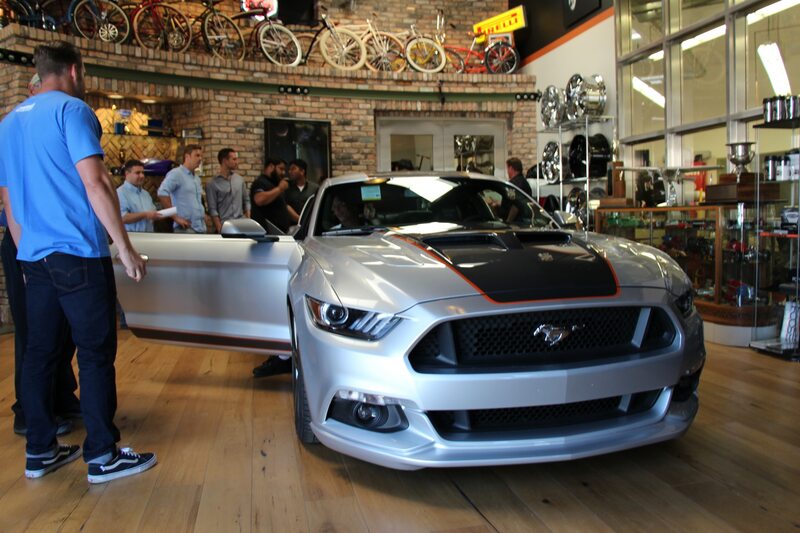 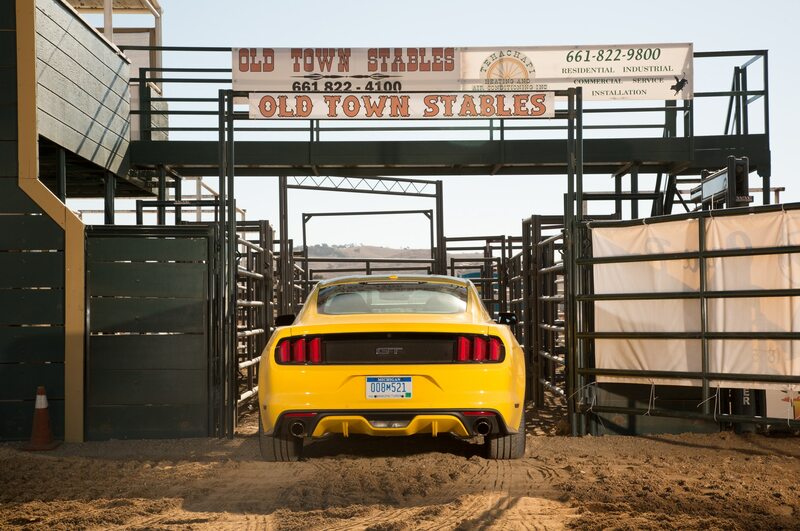 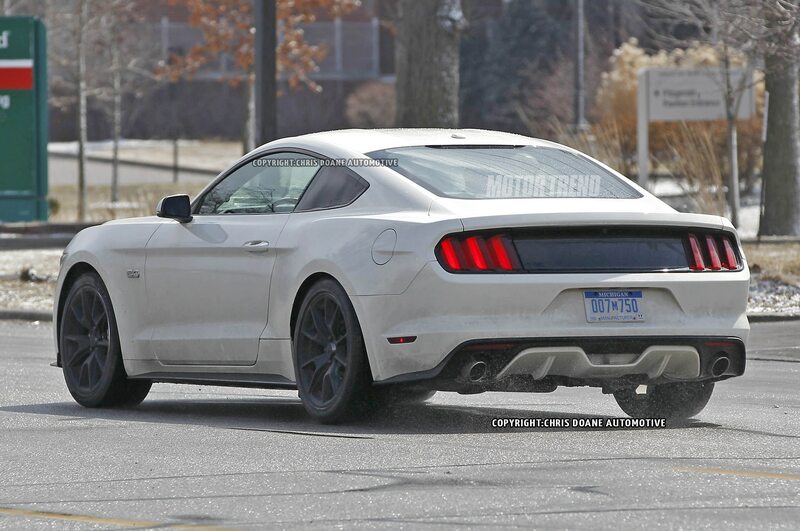 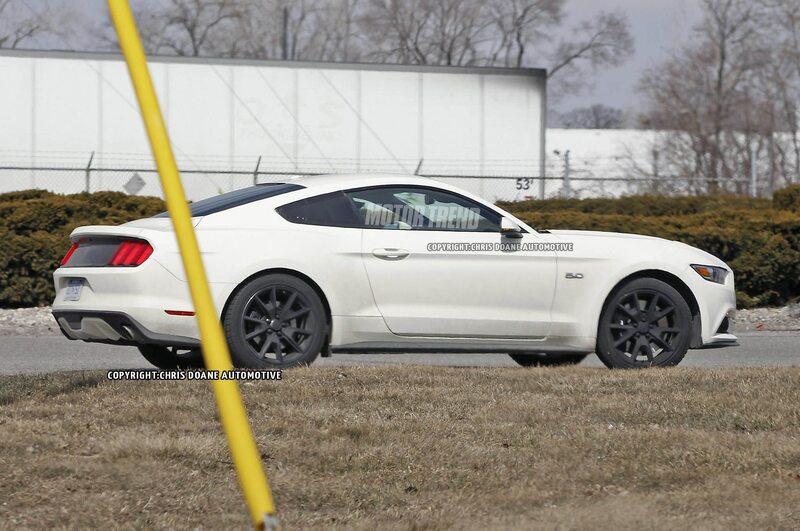 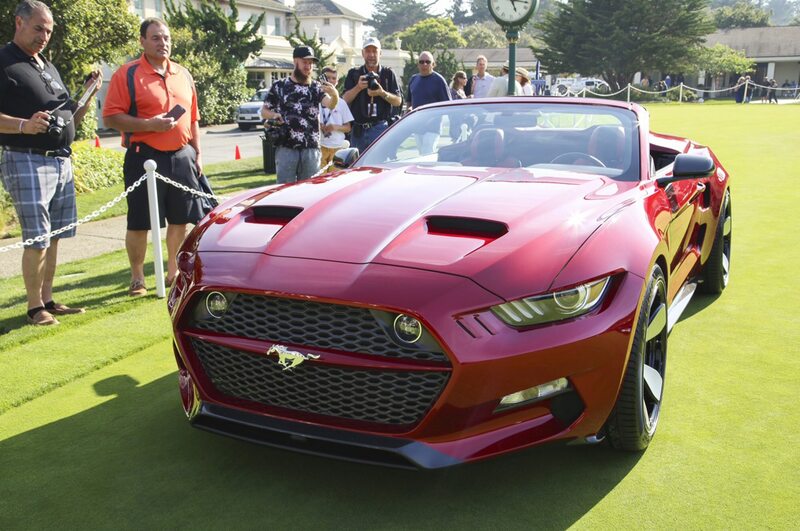 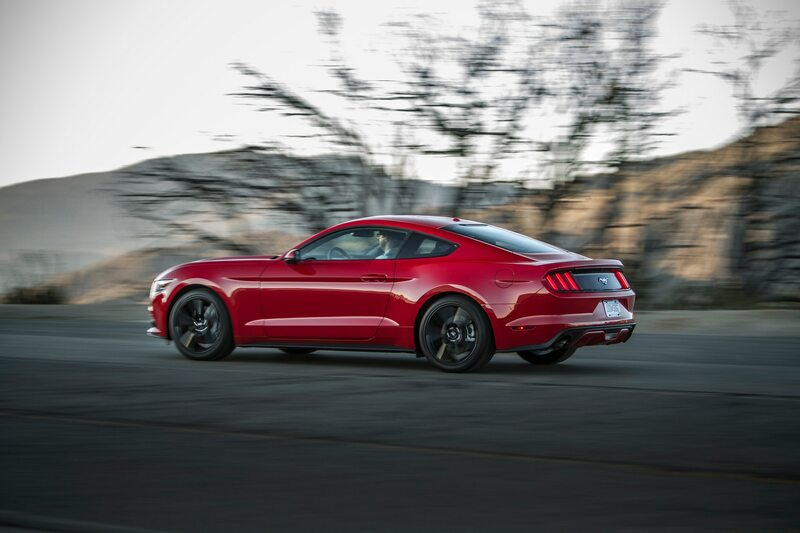 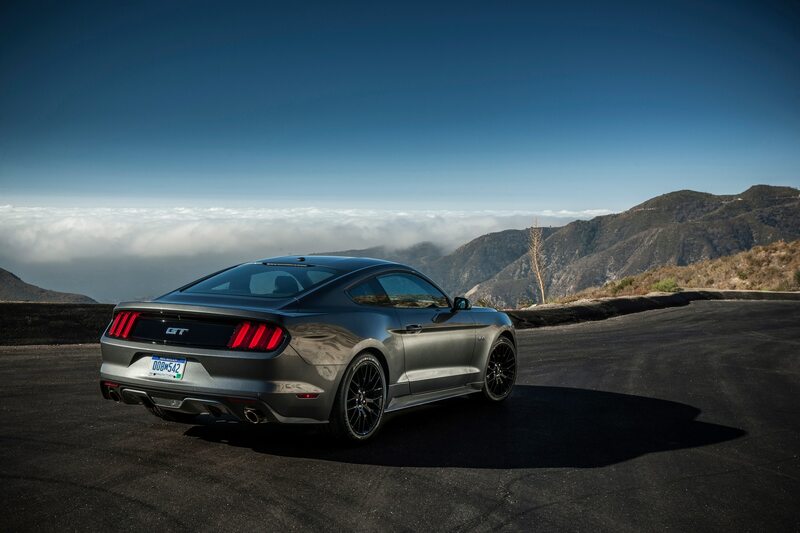 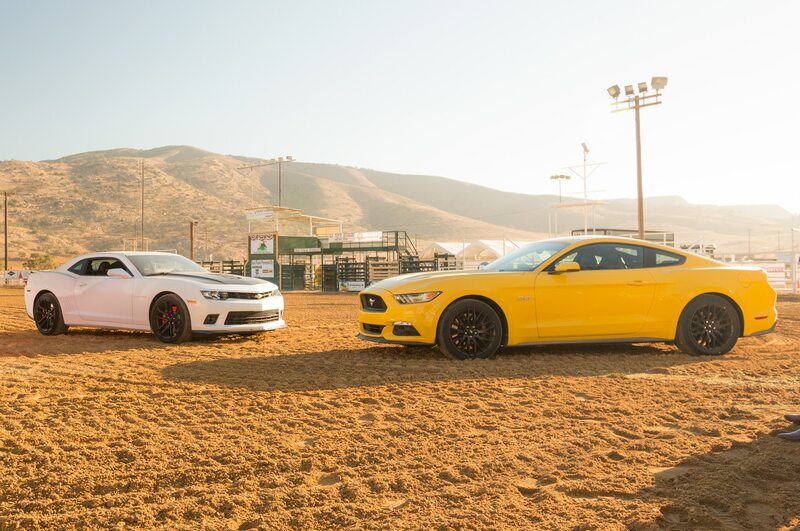 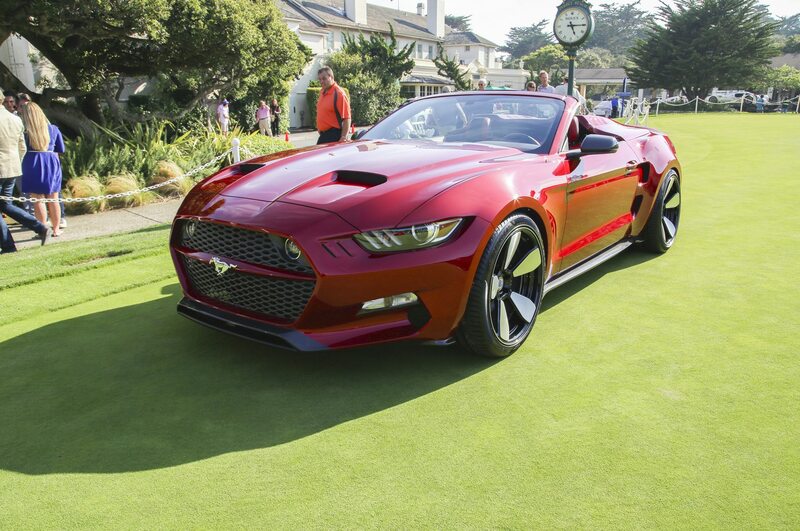 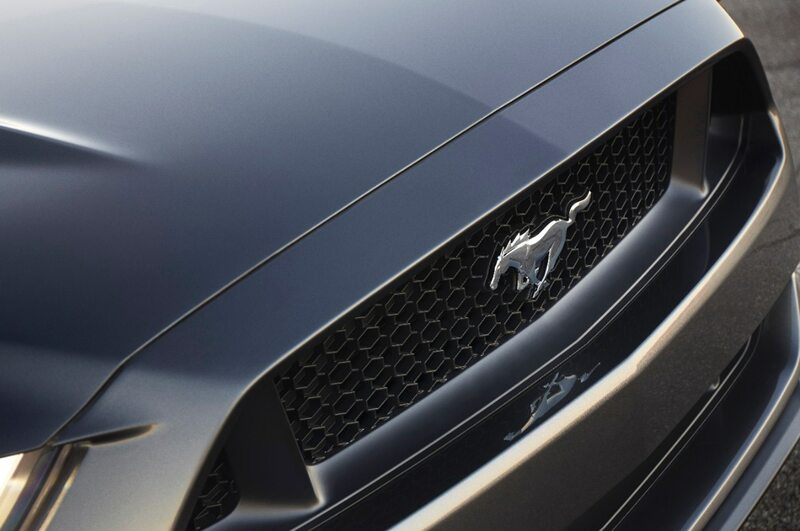 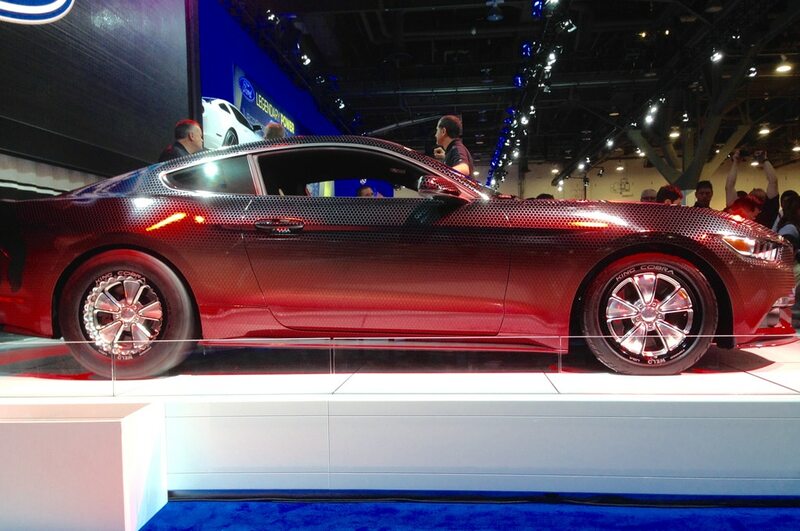 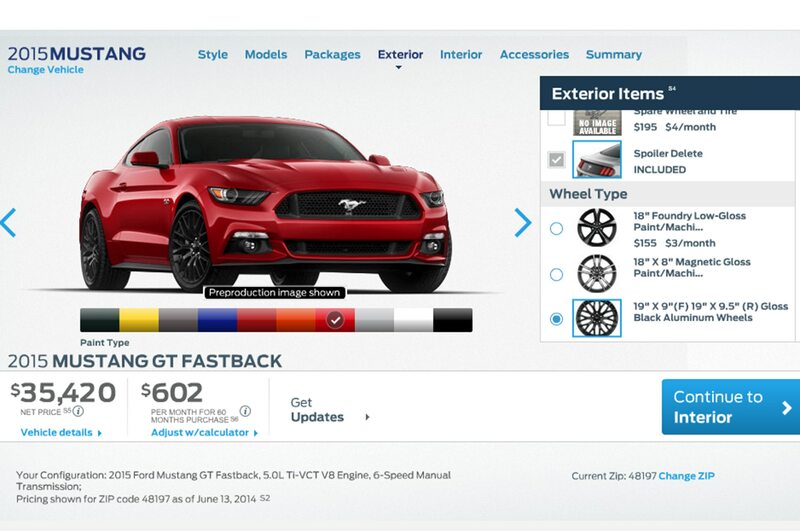 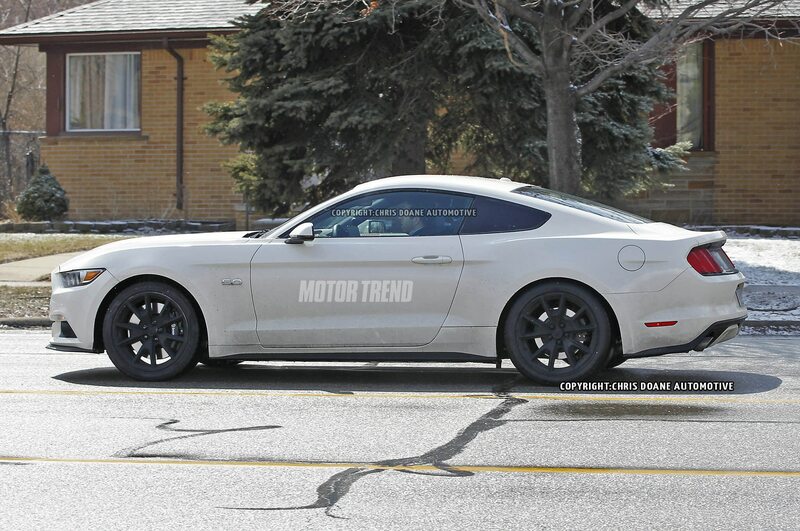 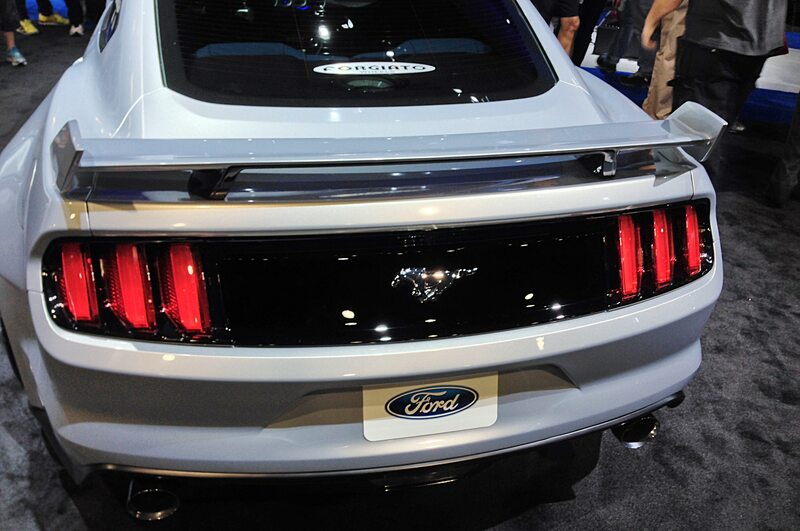 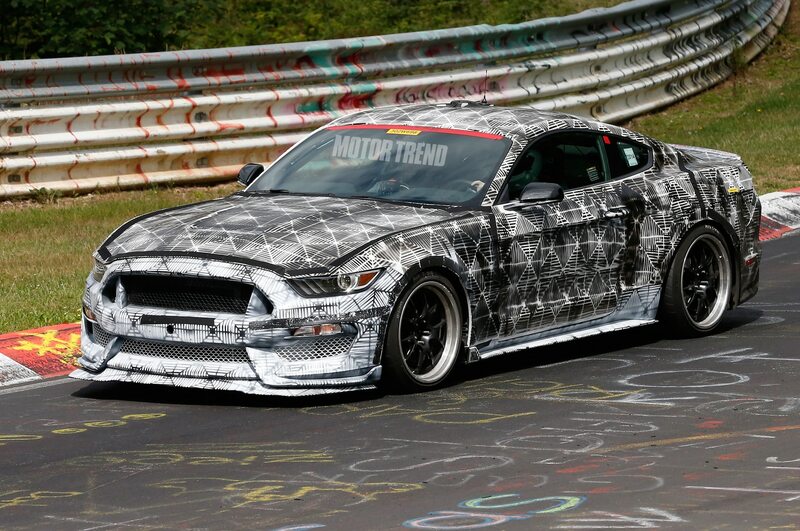 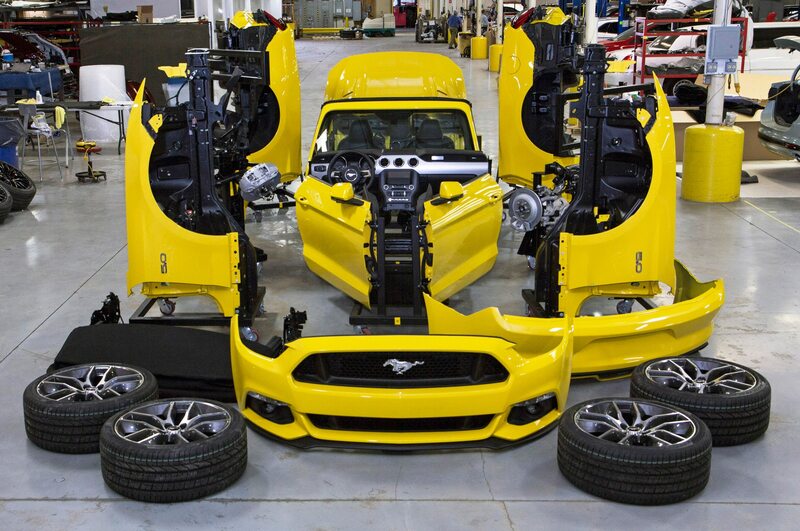 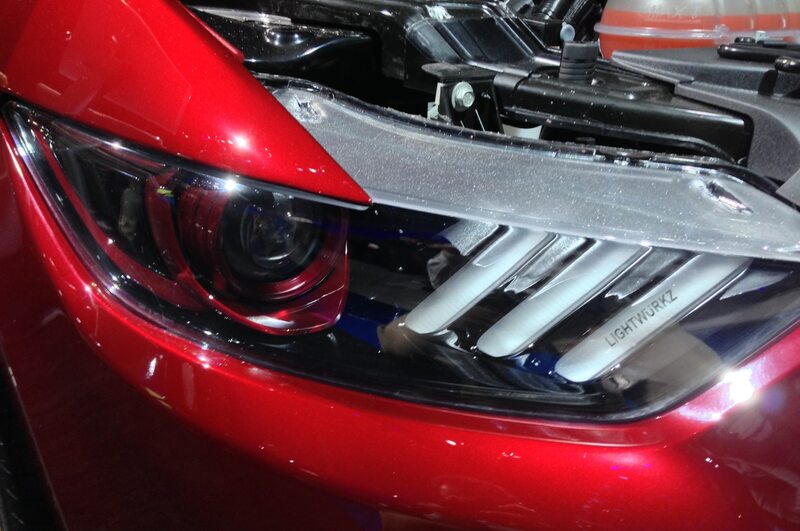 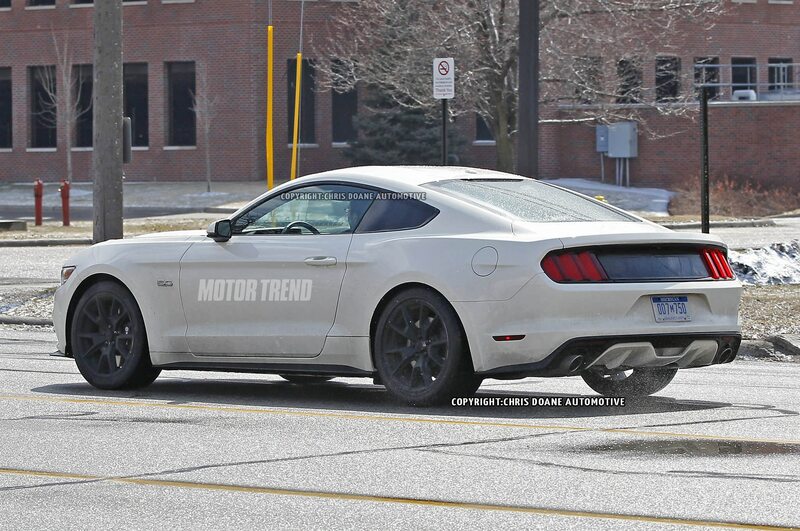 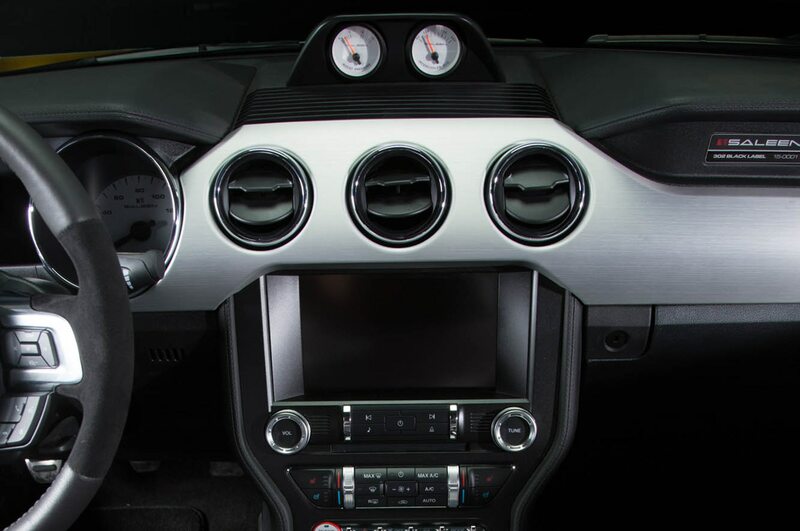 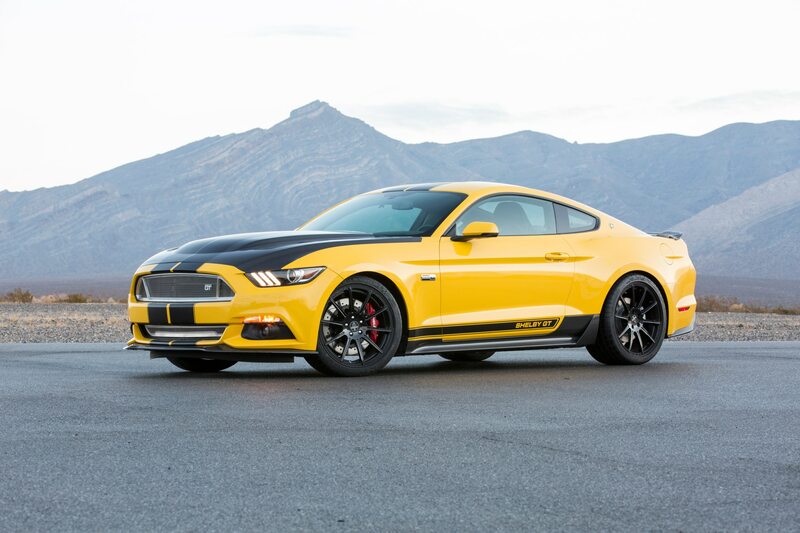 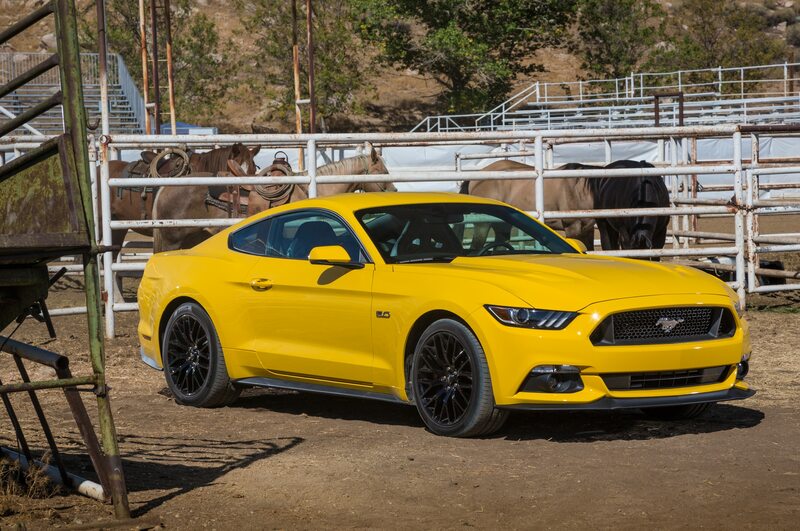 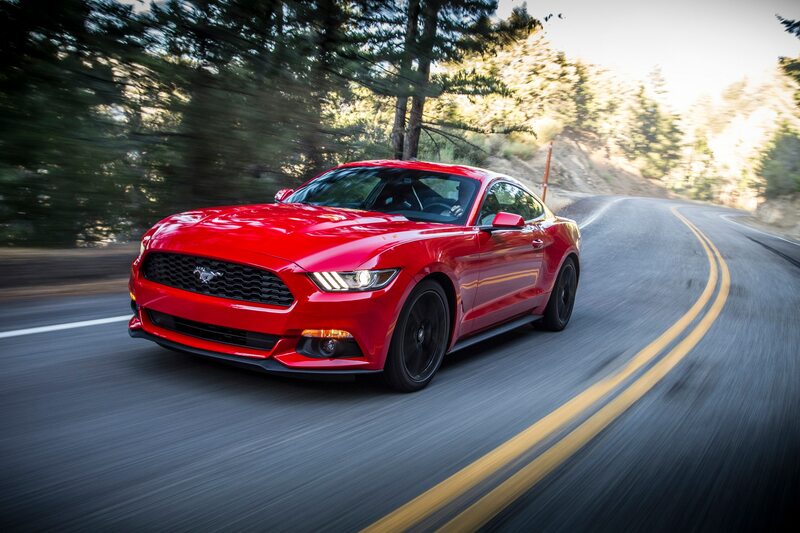 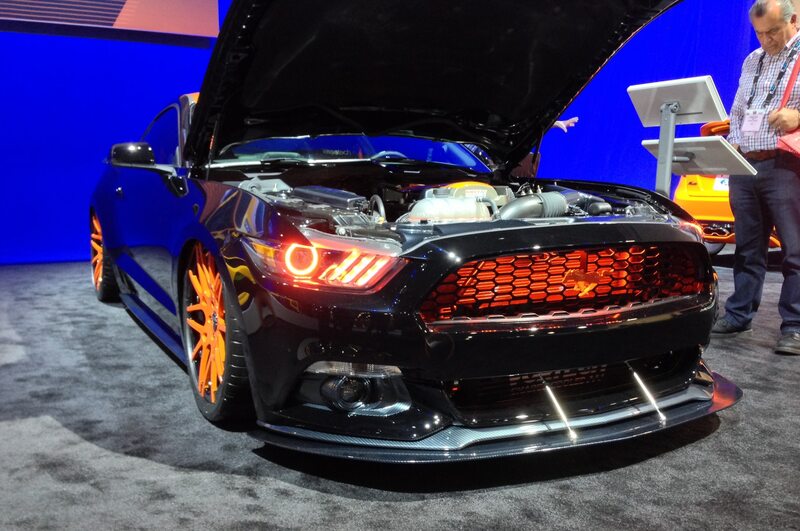 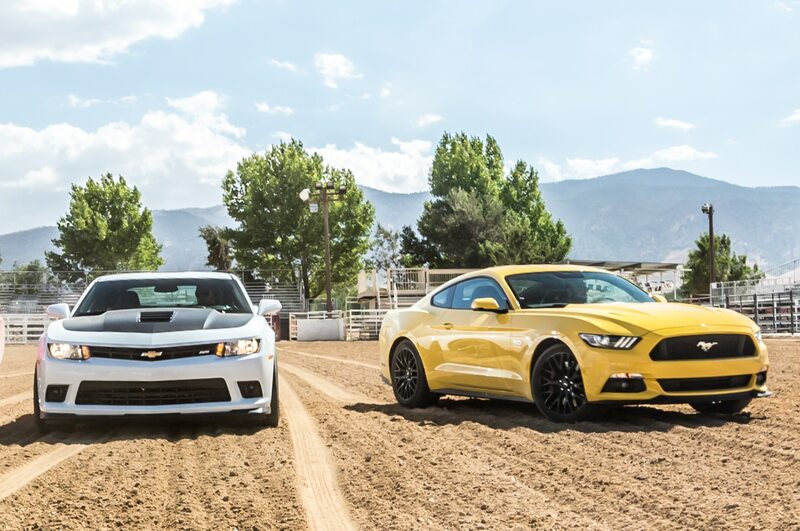 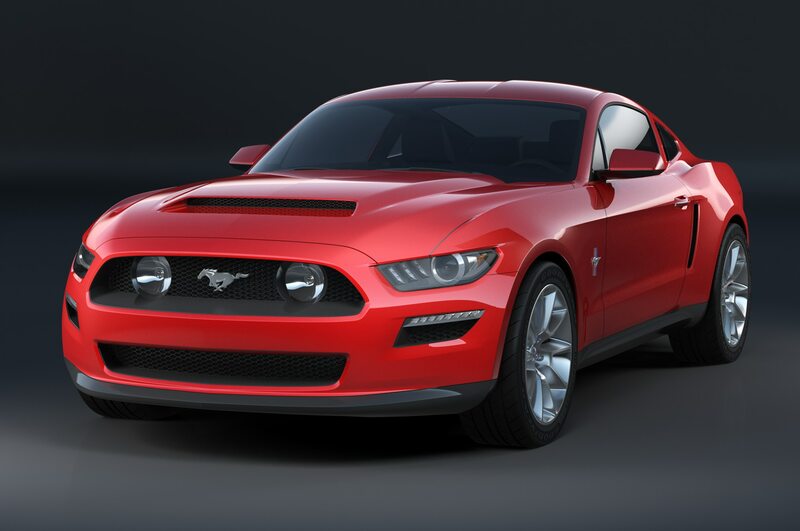 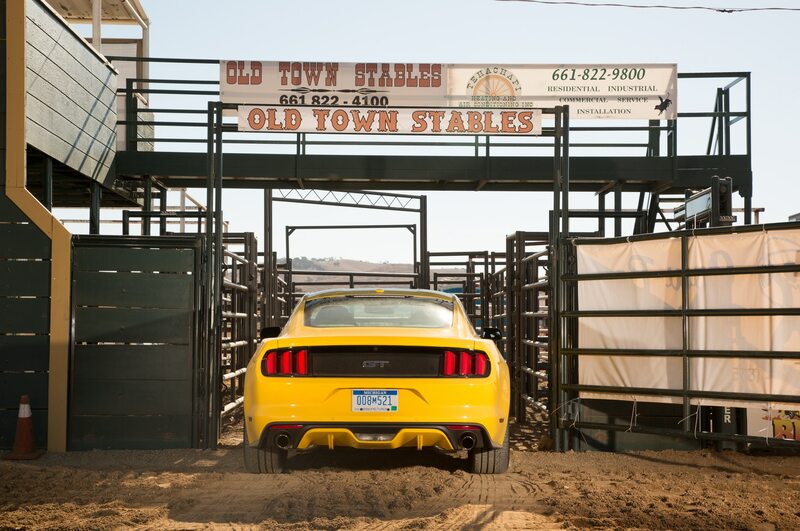 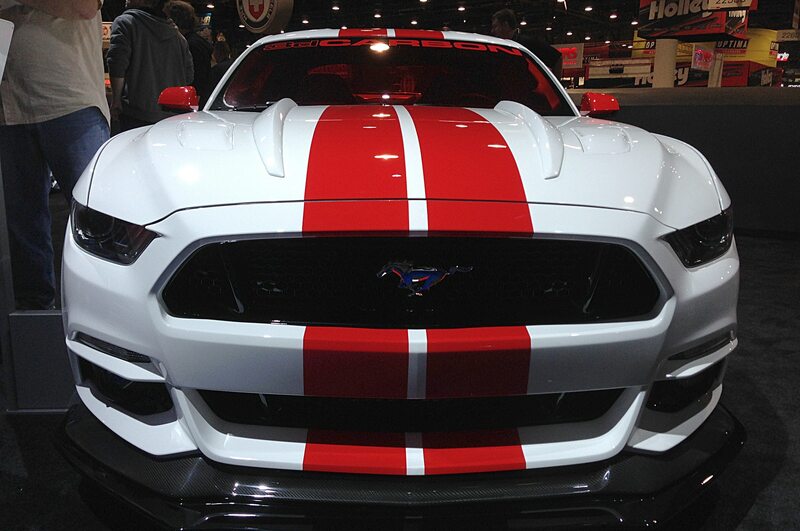 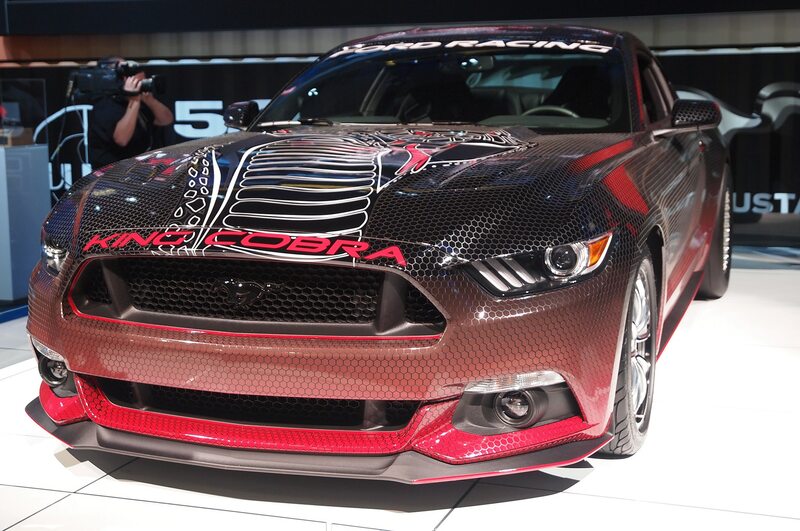 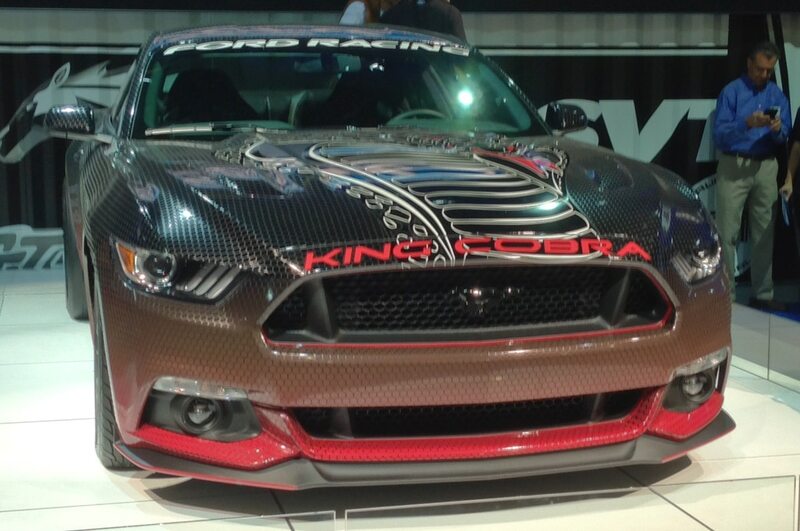 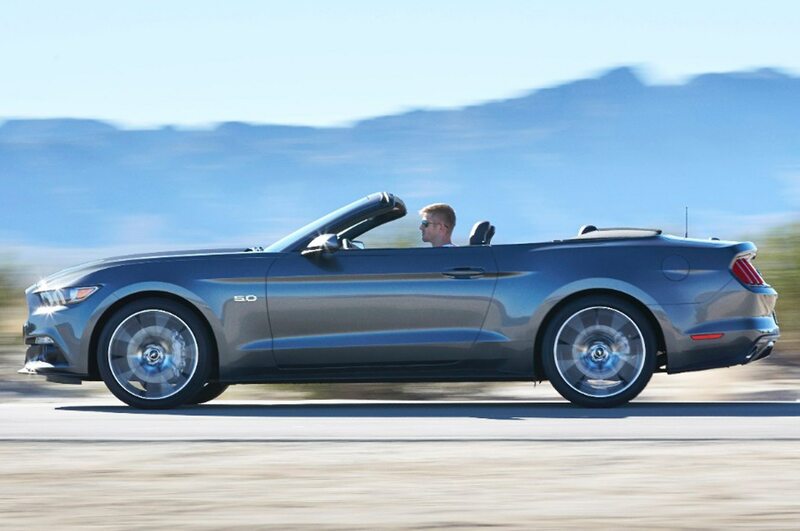 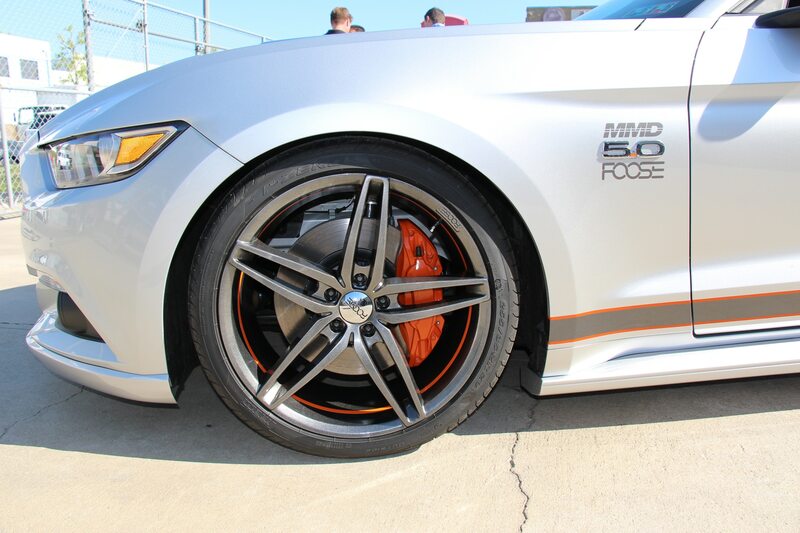 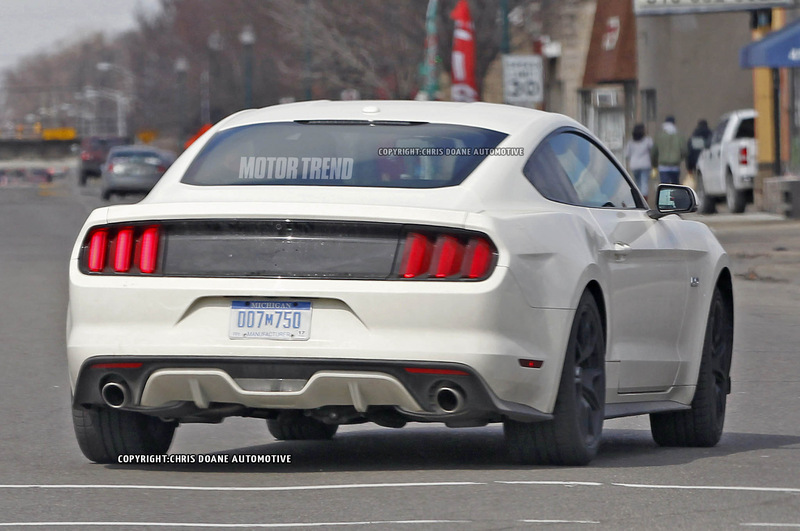 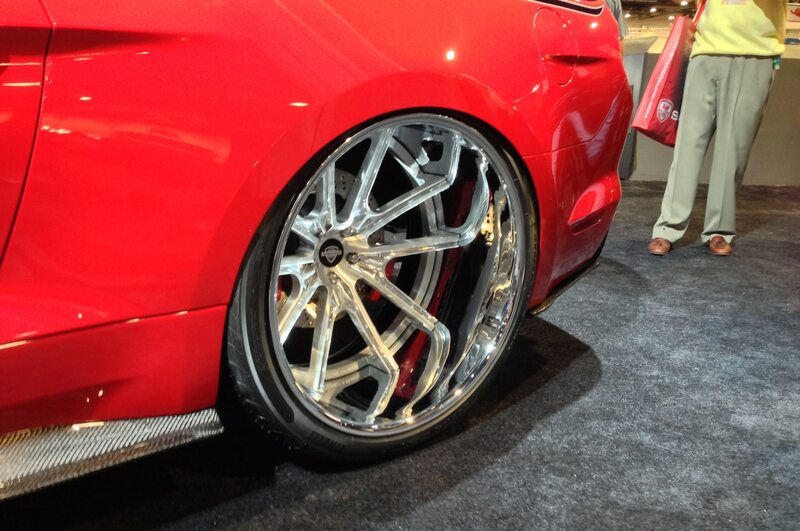 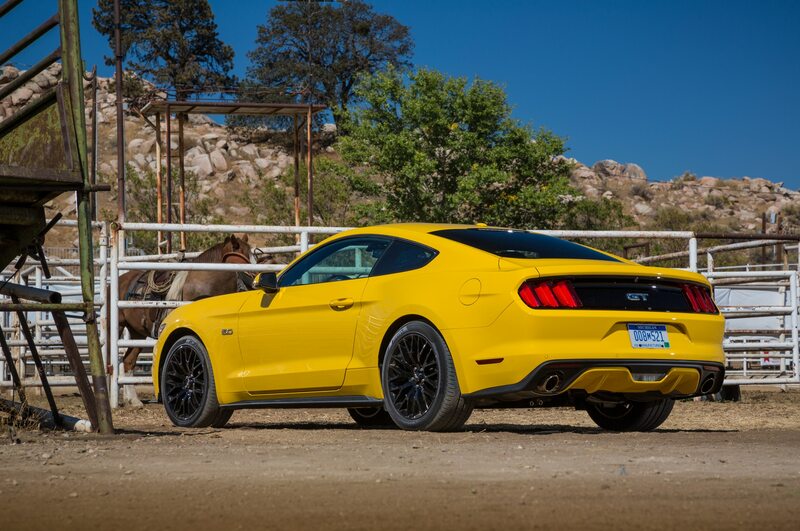 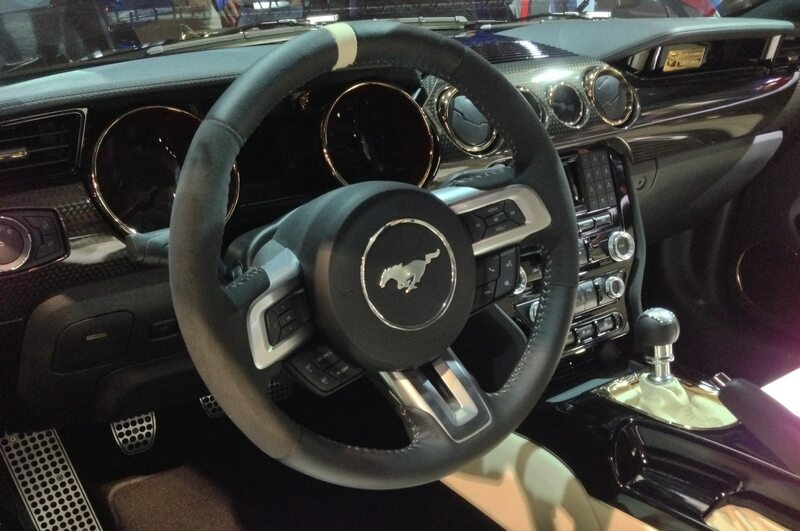 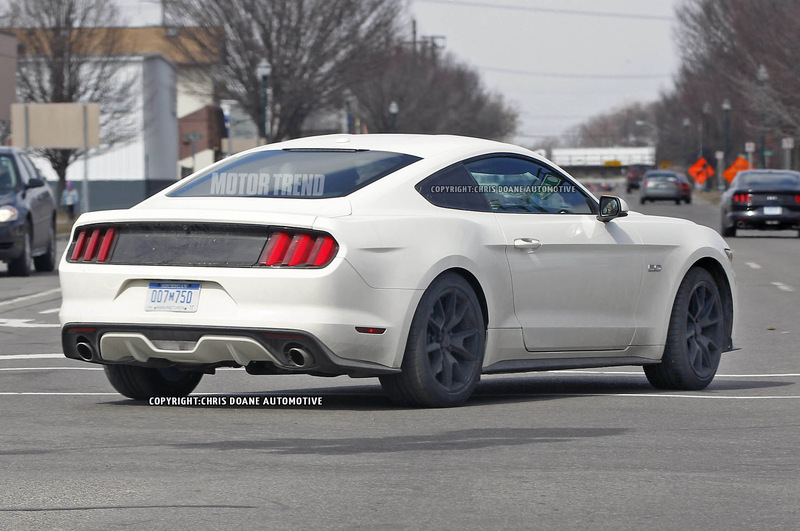 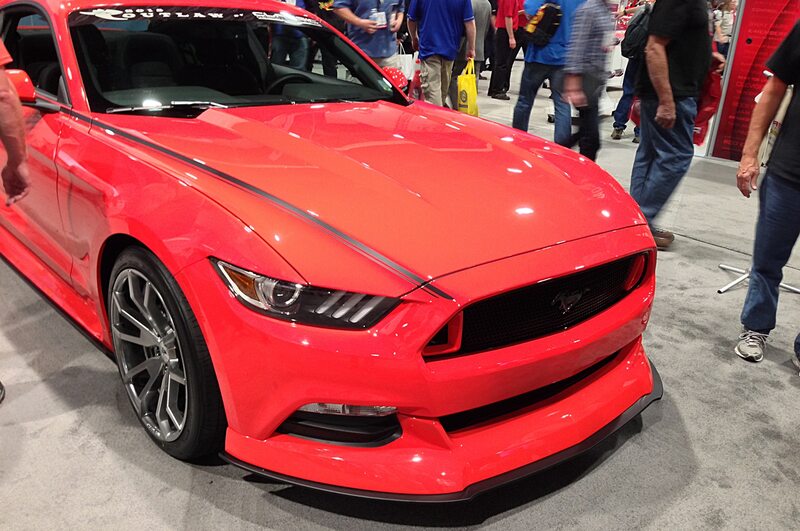 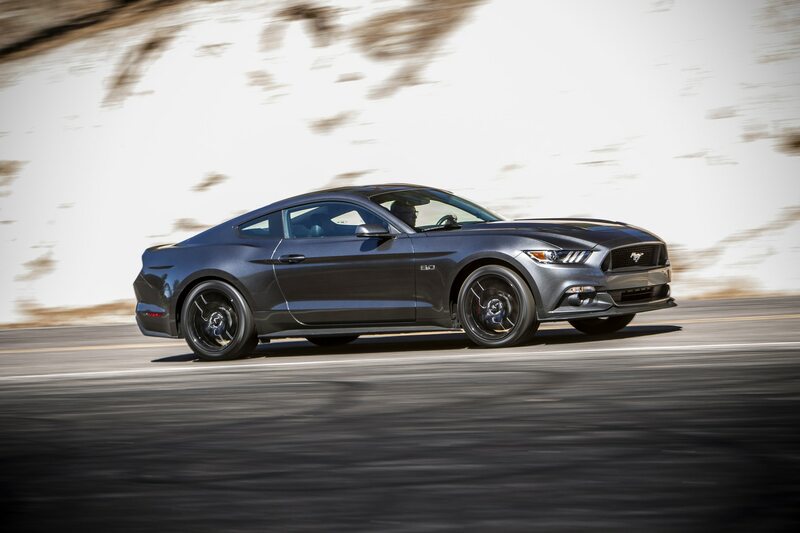 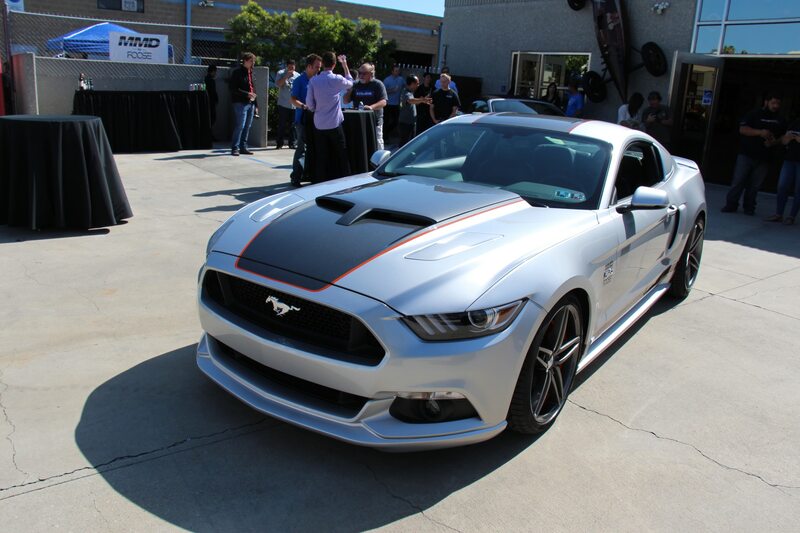 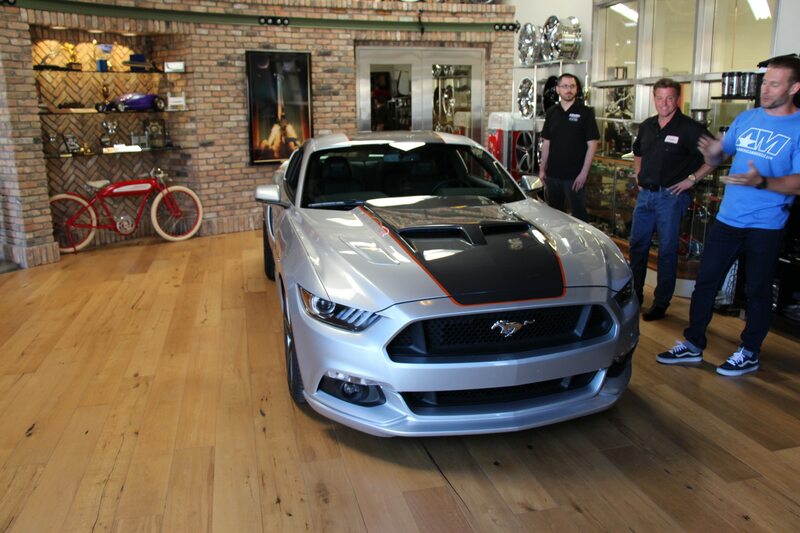 Among the many modified Mustangs are versions of the new GT from Petty’s Garage and Galpin Auto Sports. 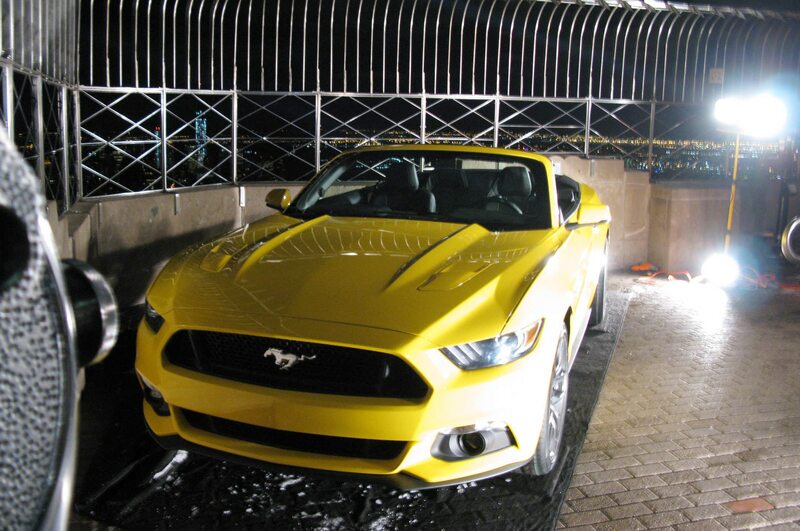 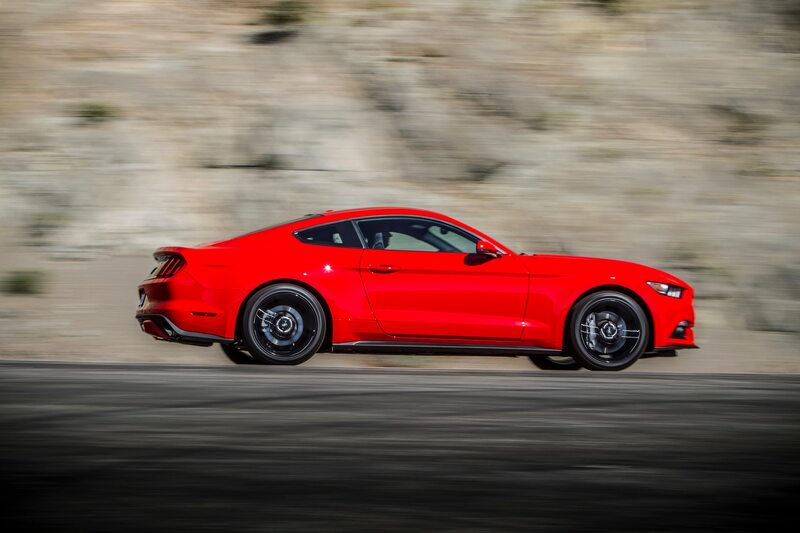 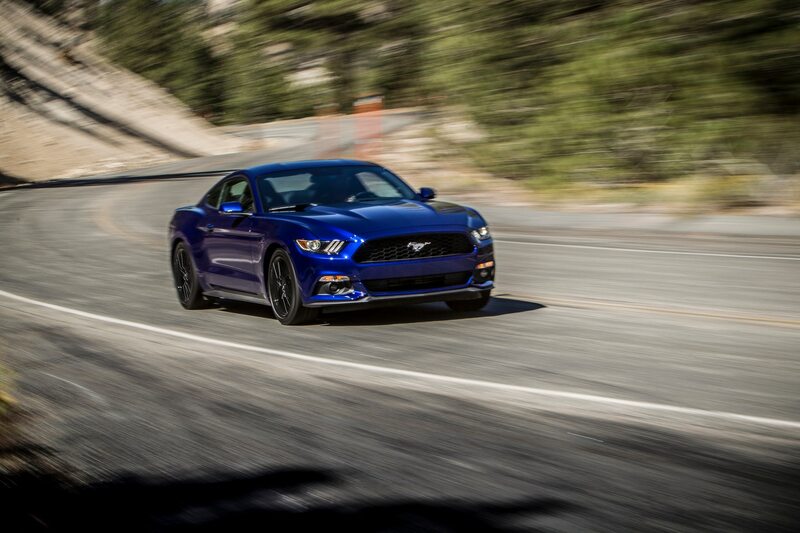 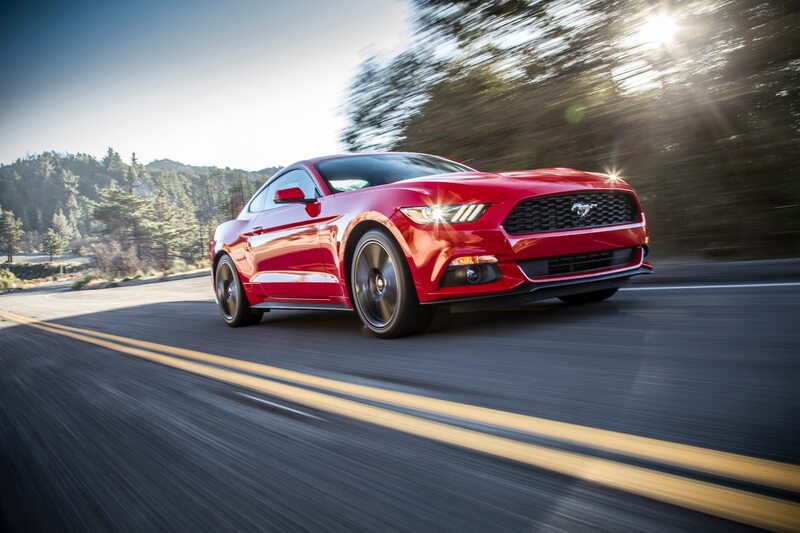 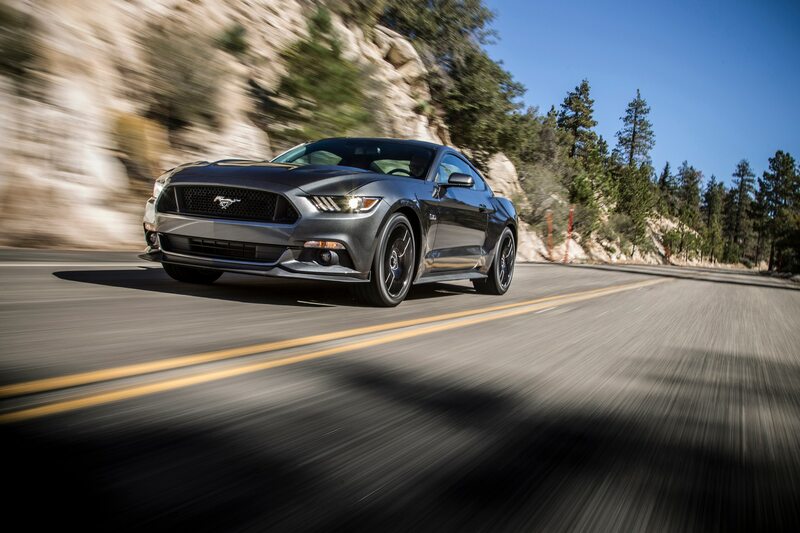 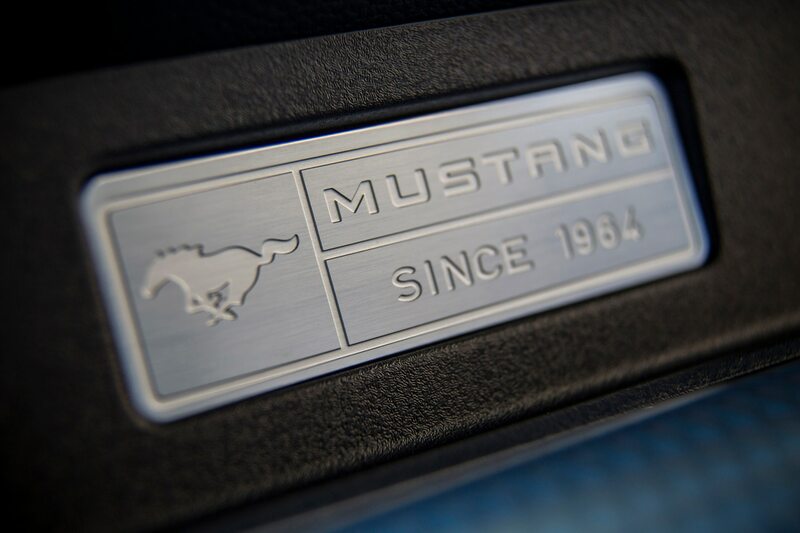 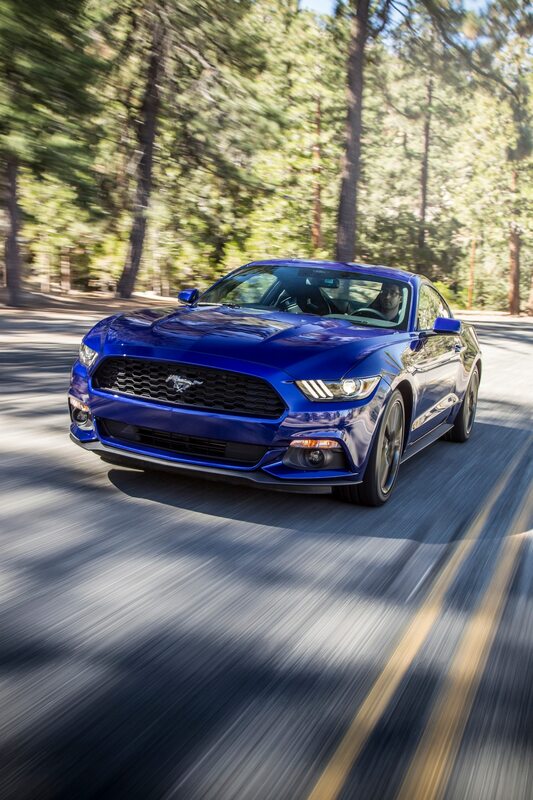 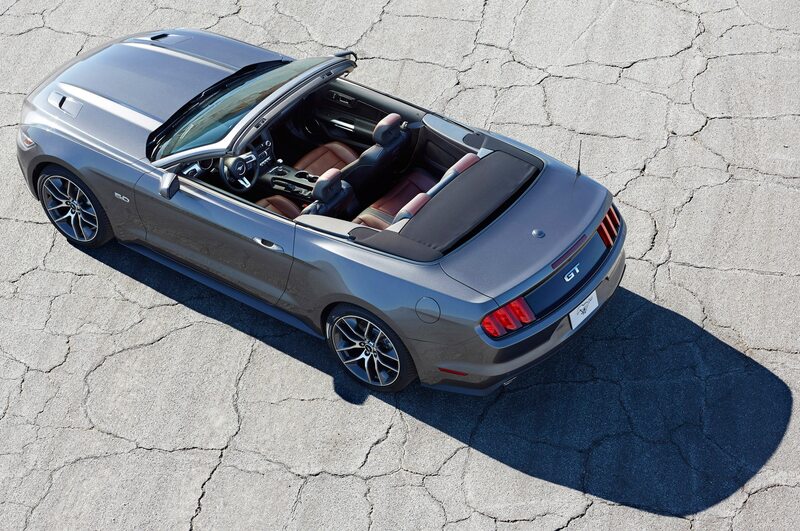 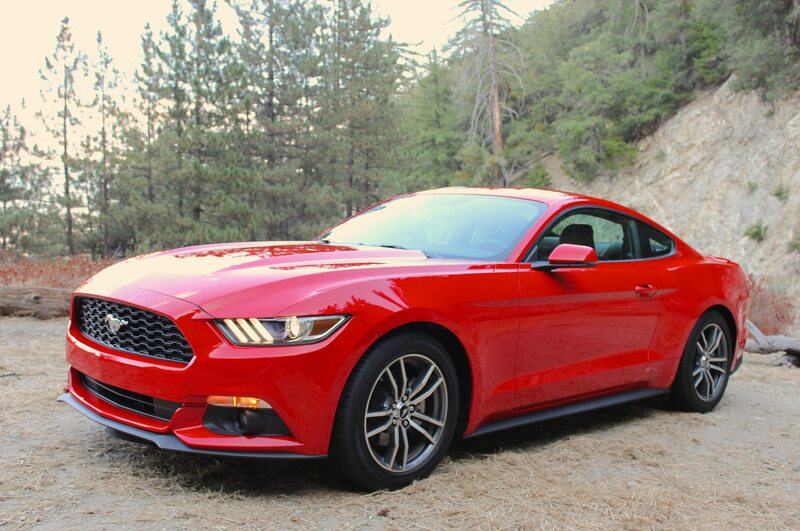 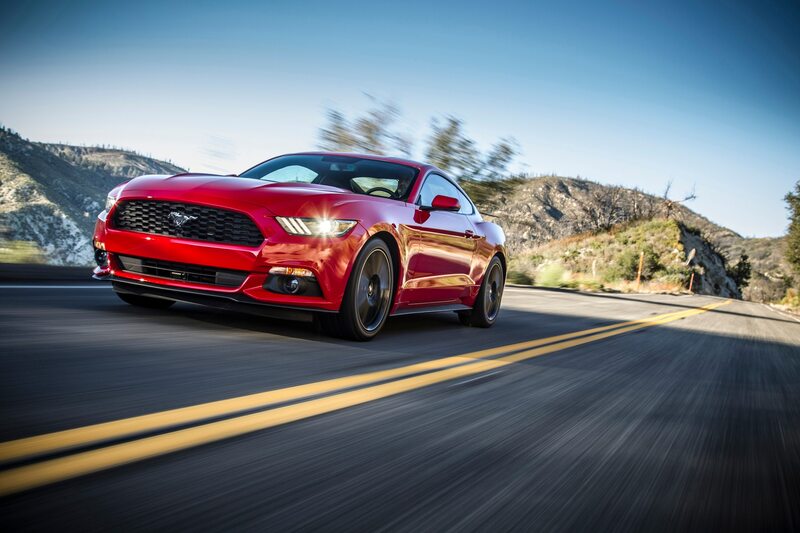 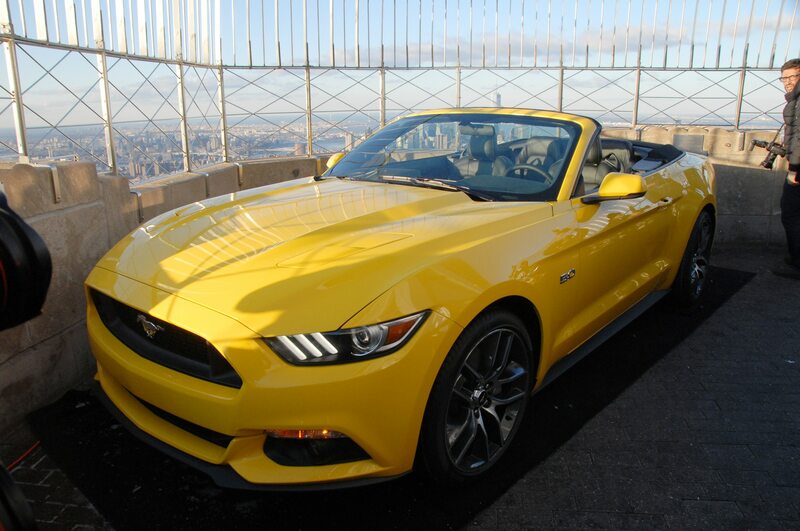 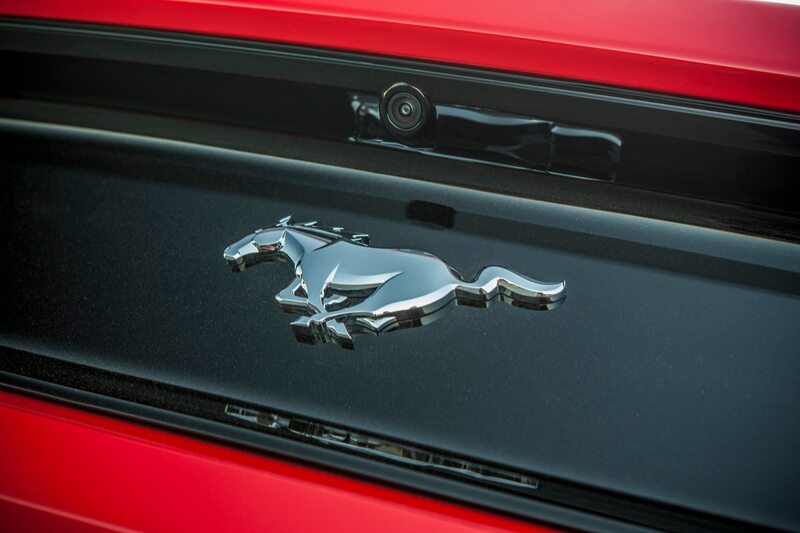 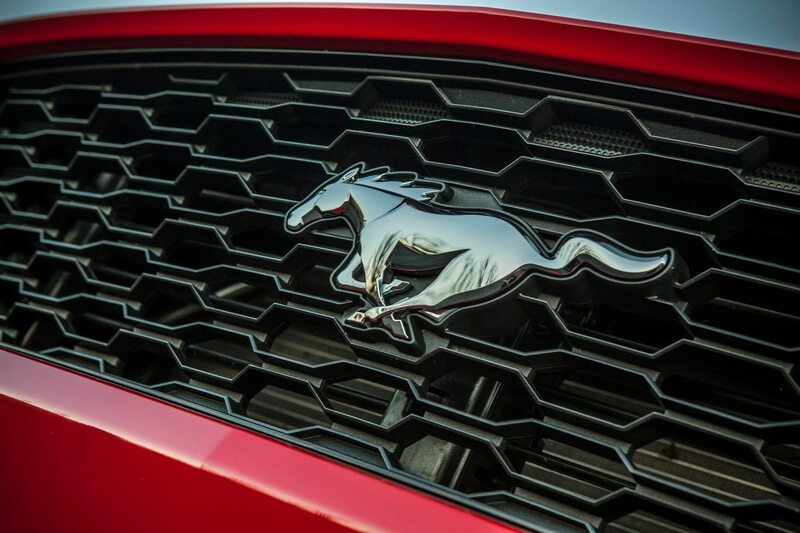 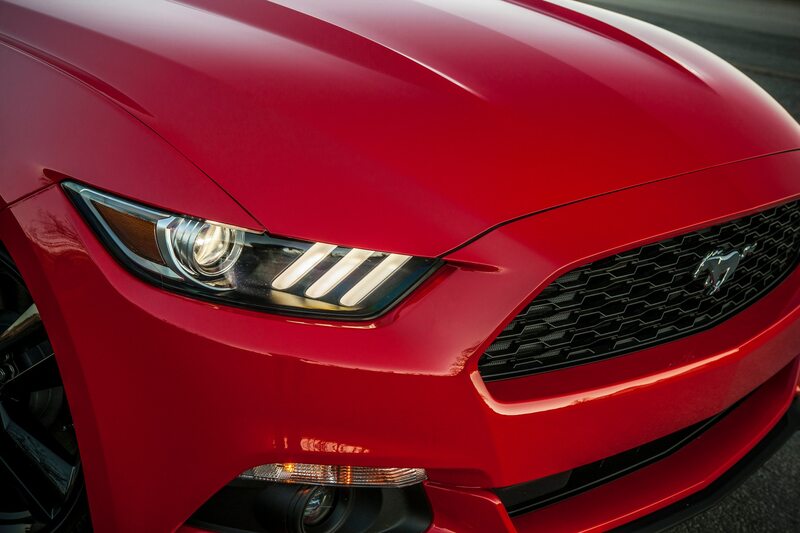 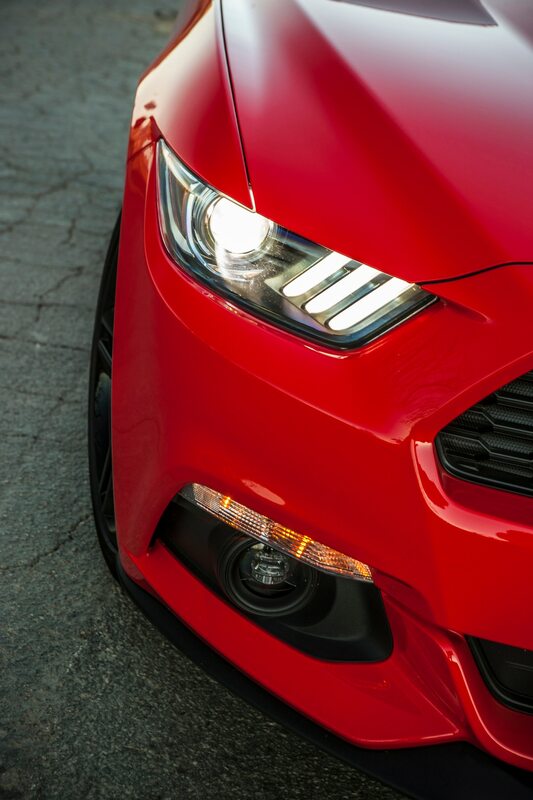 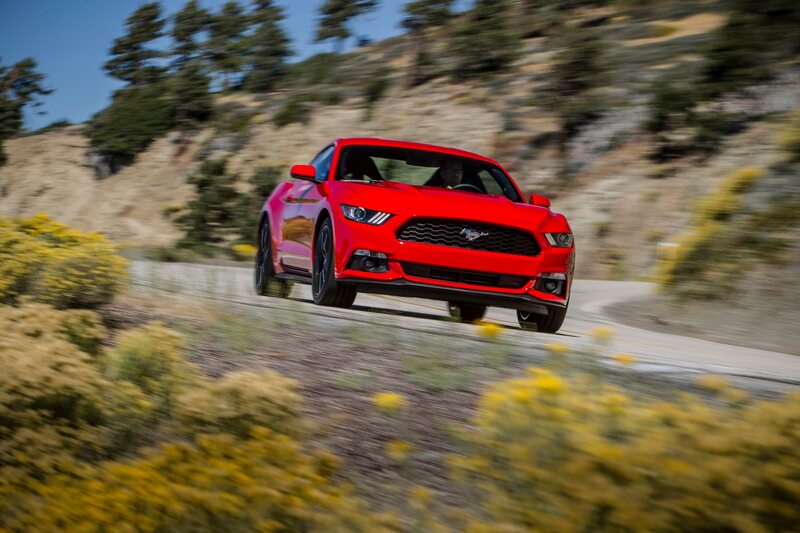 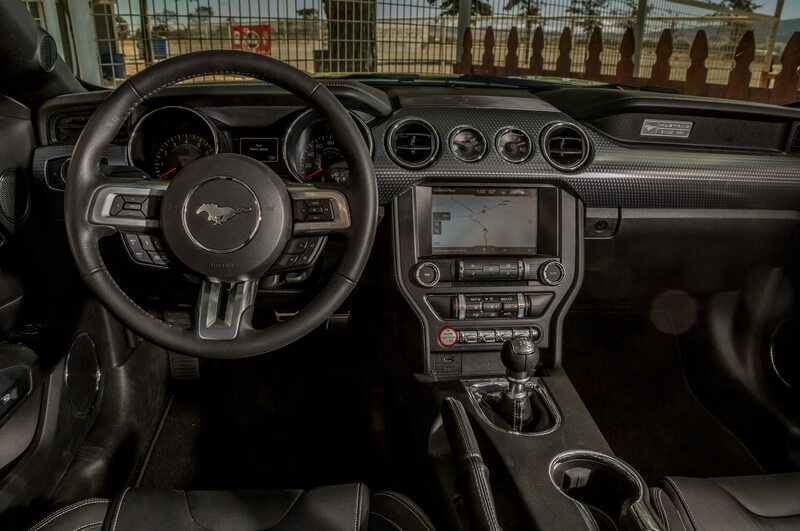 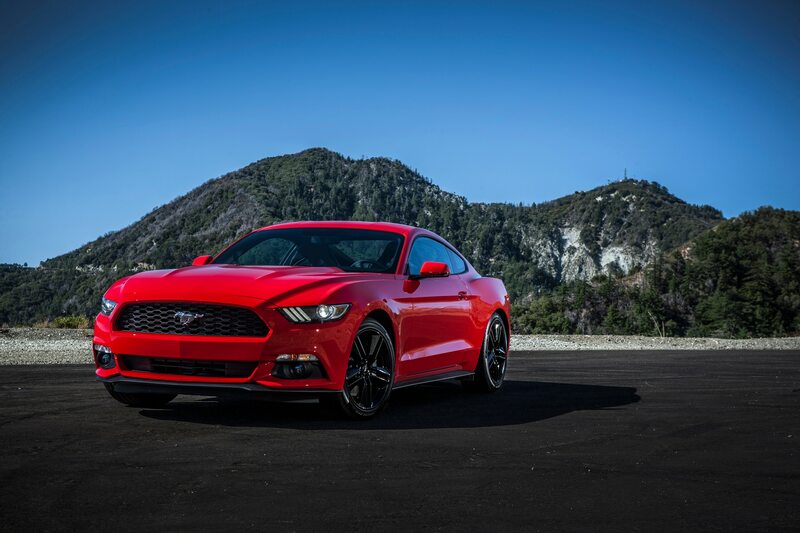 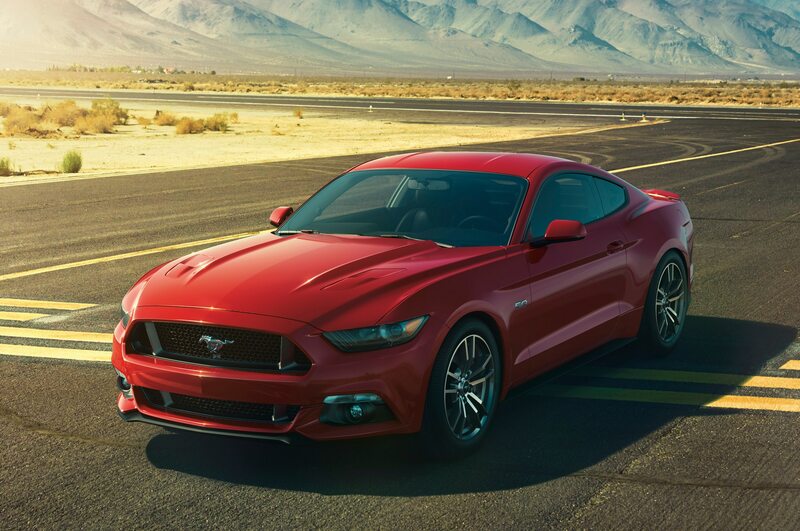 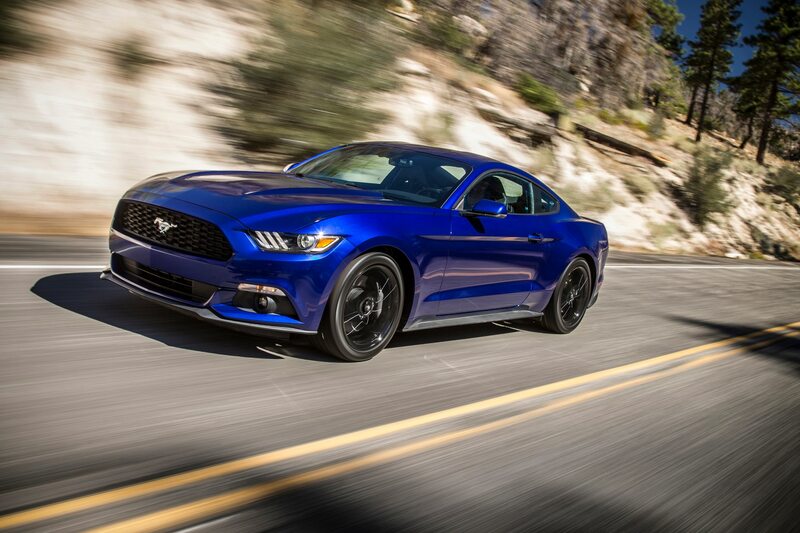 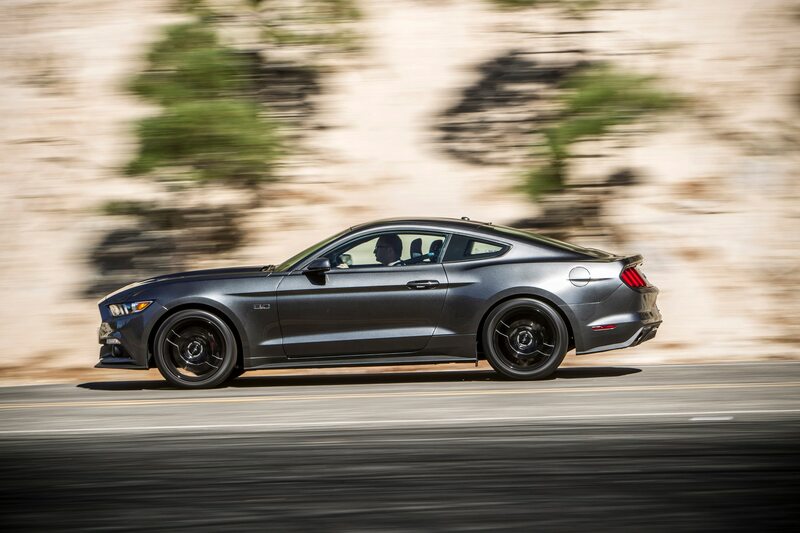 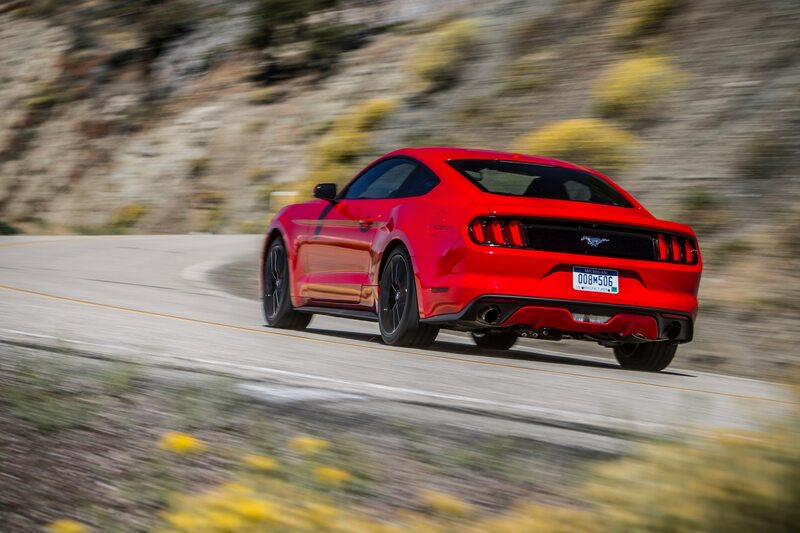 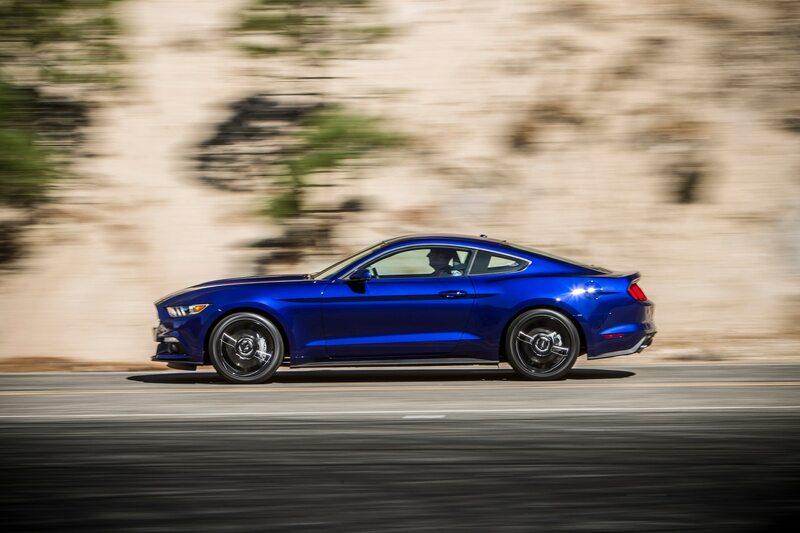 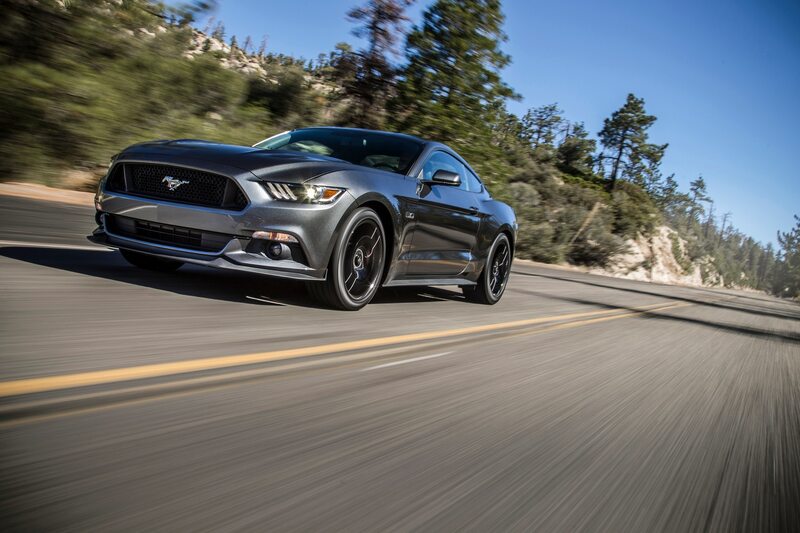 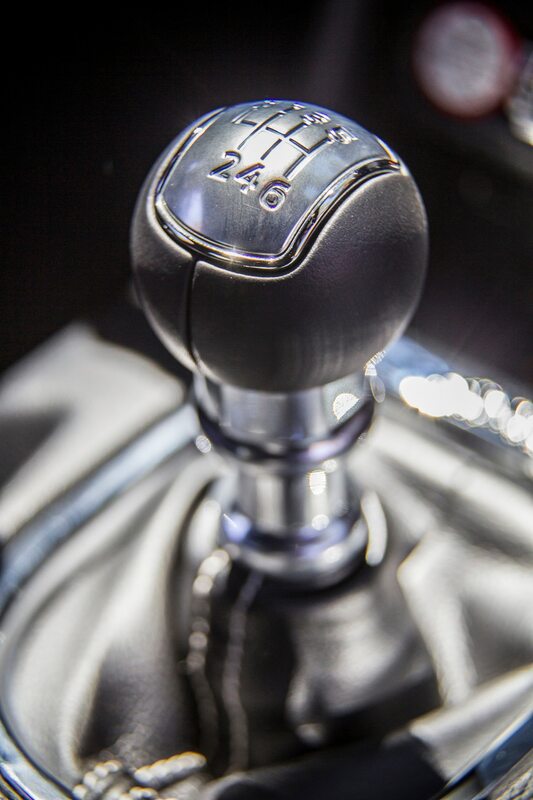 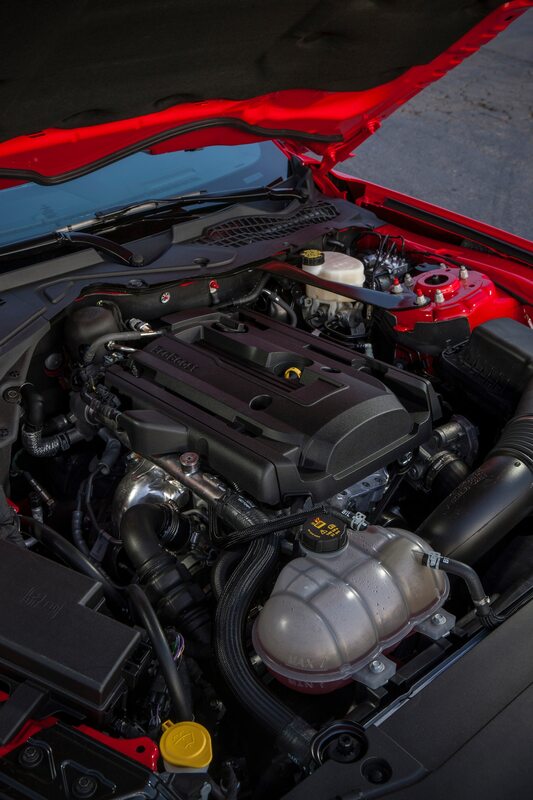 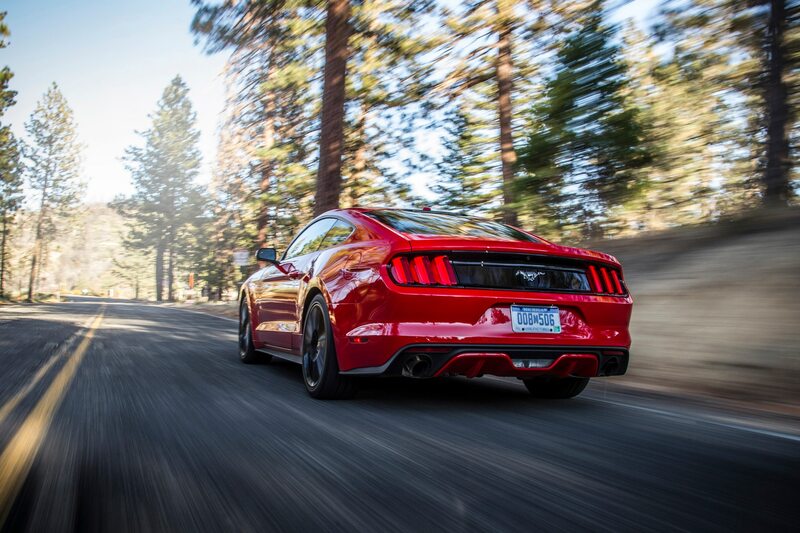 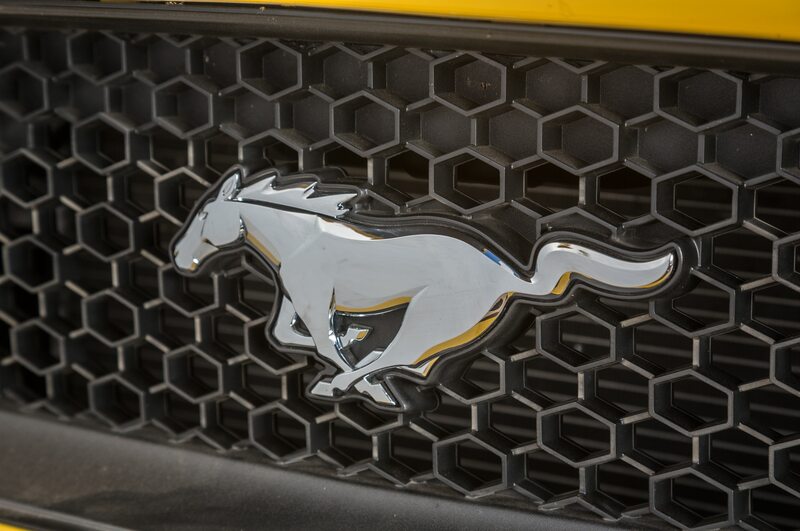 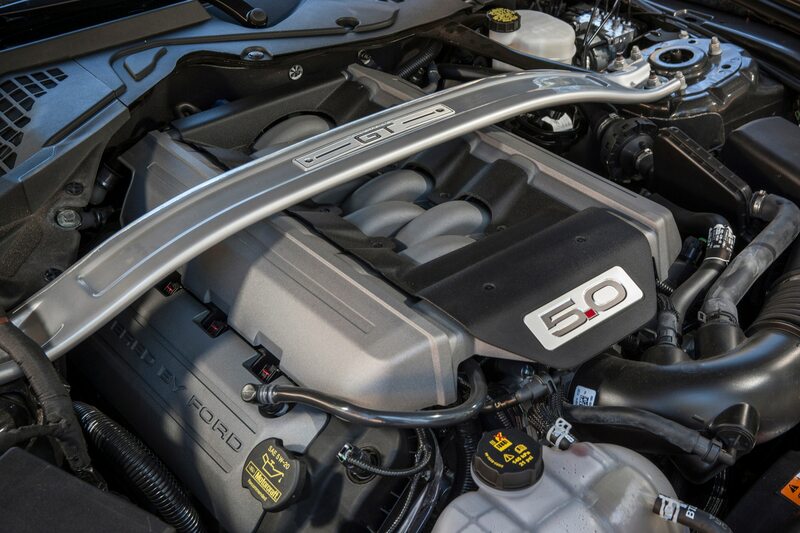 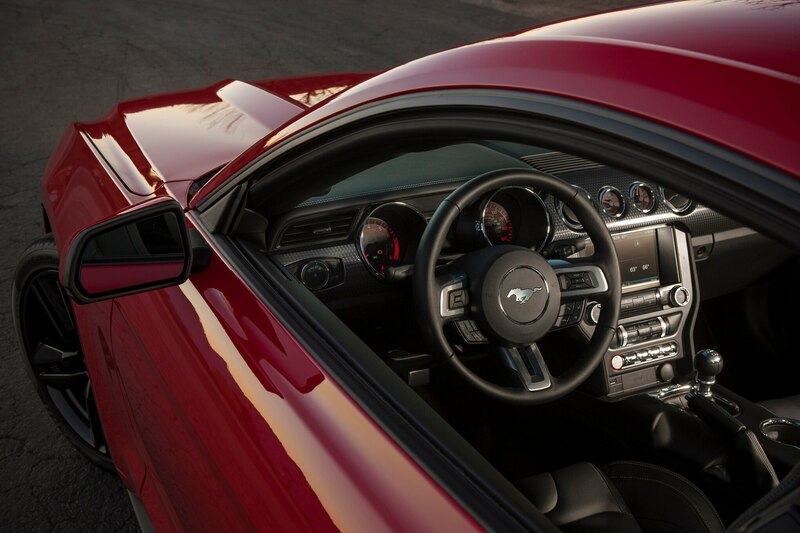 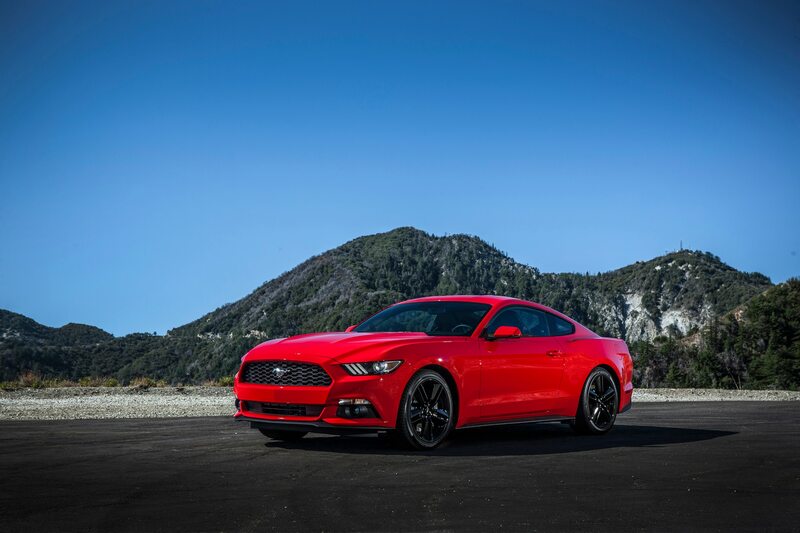 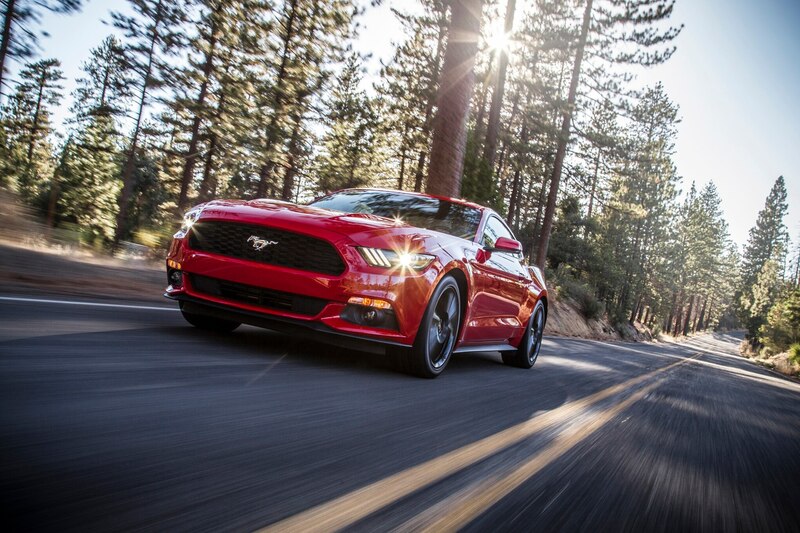 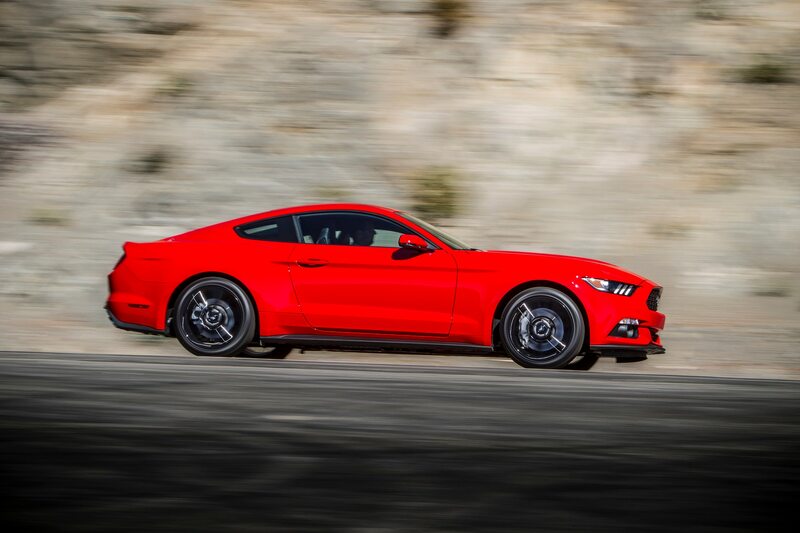 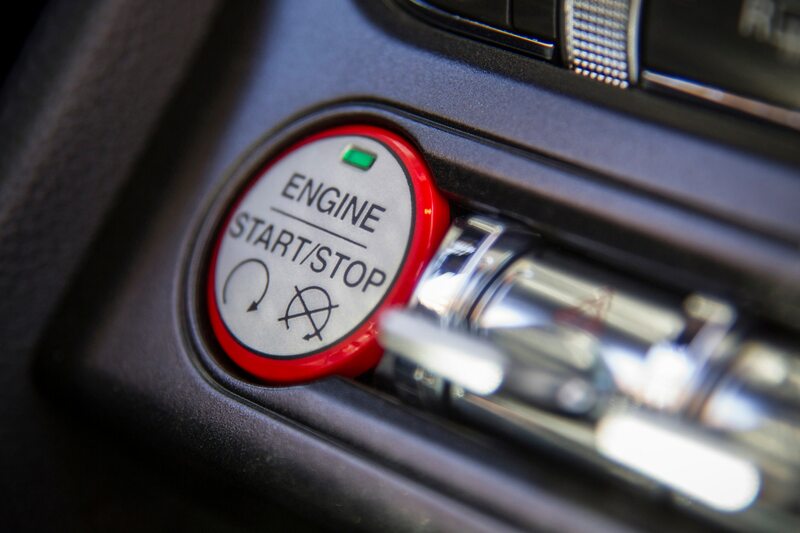 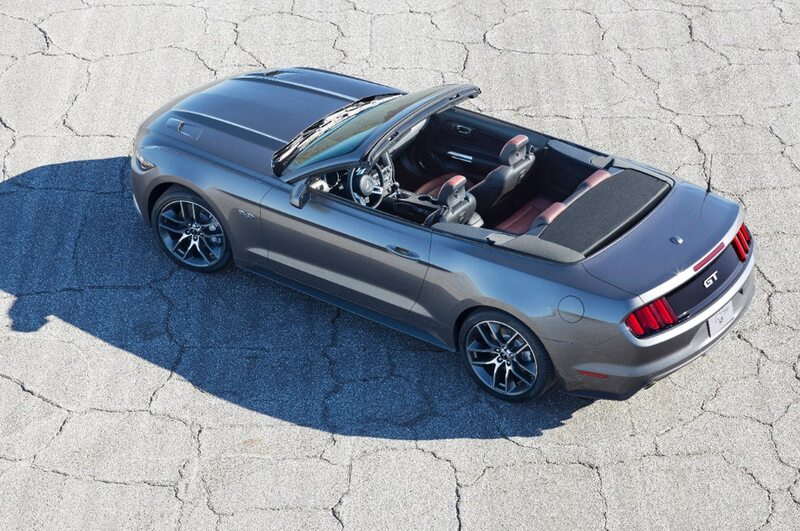 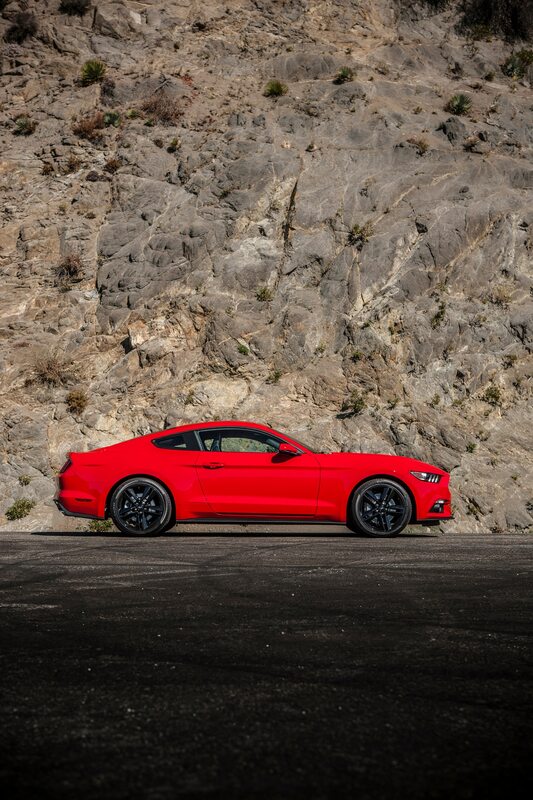 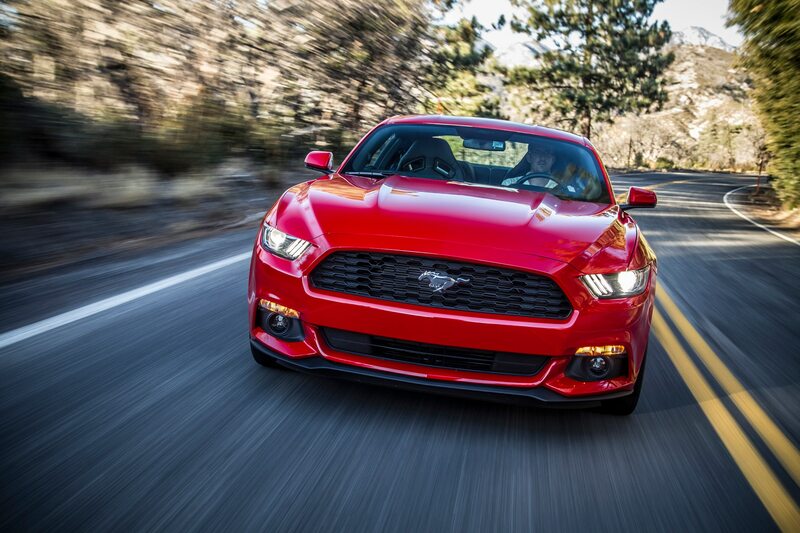 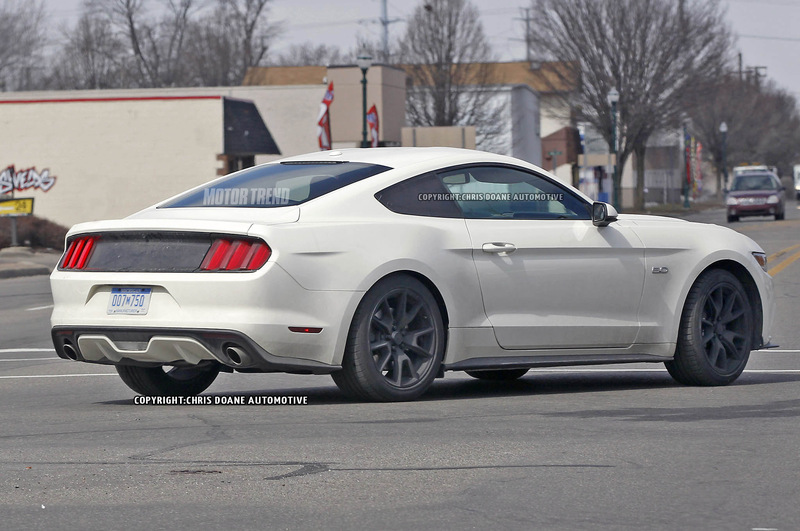 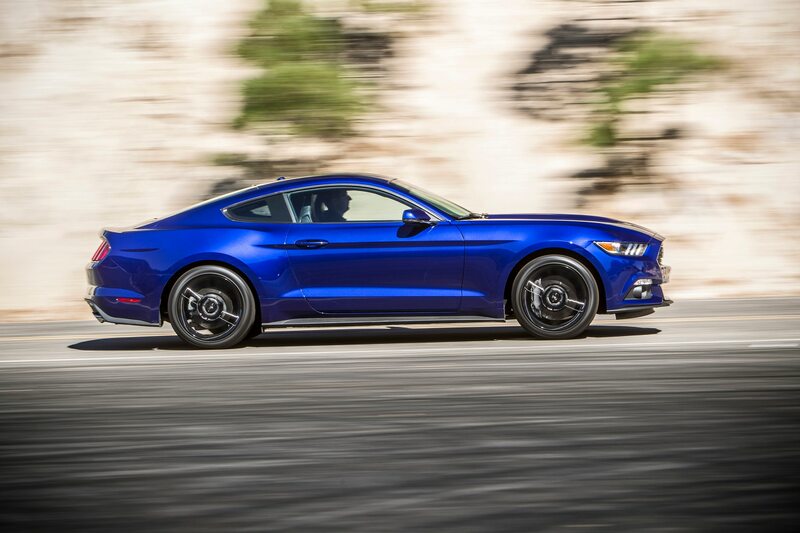 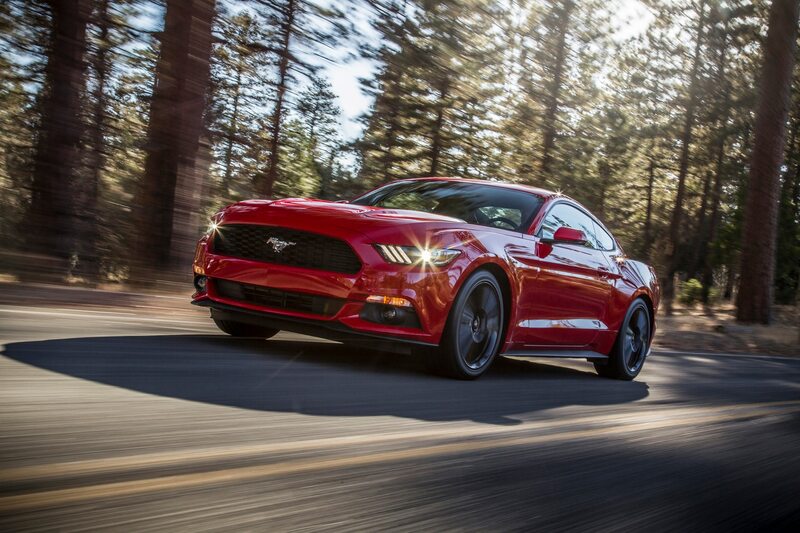 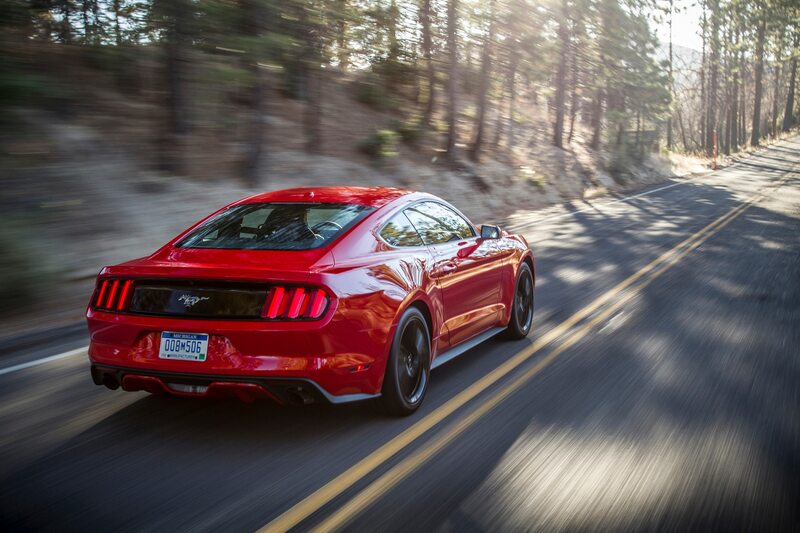 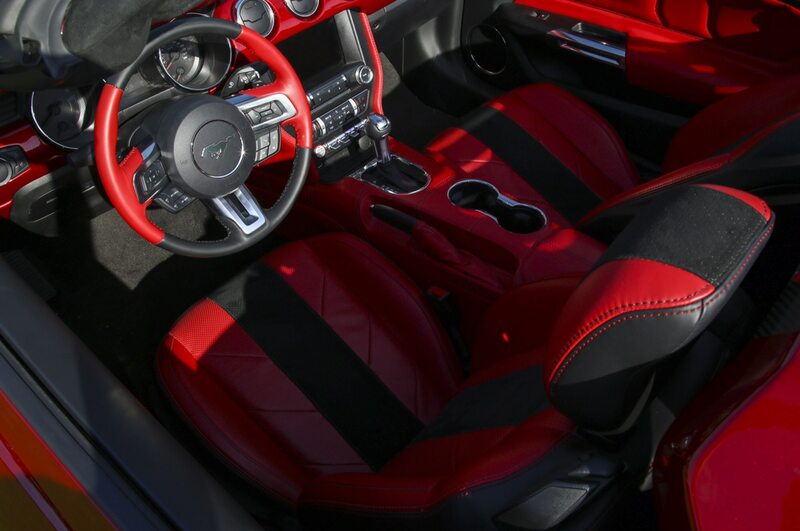 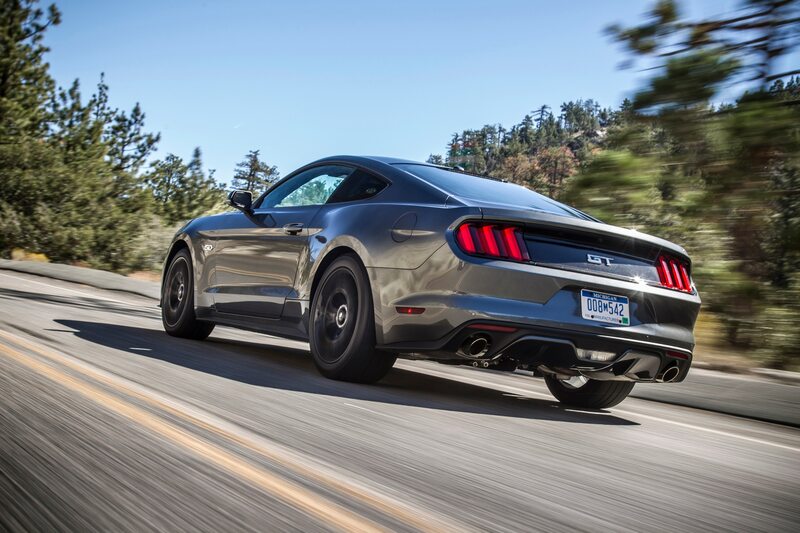 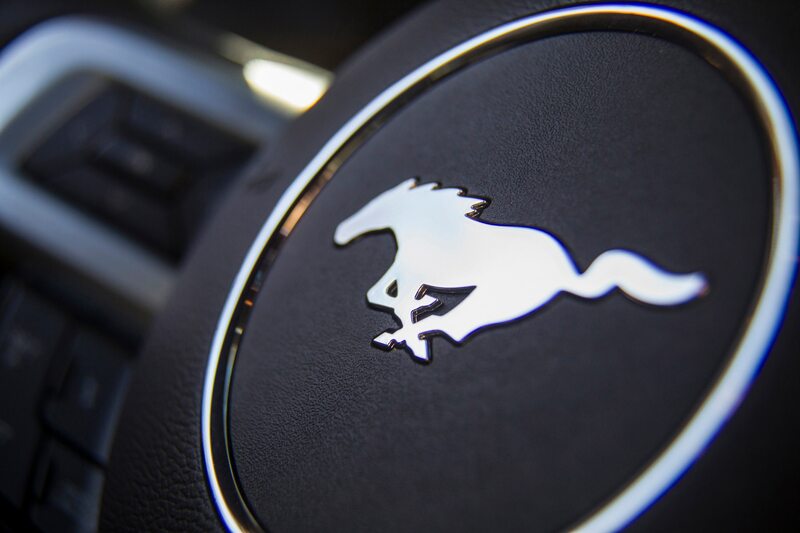 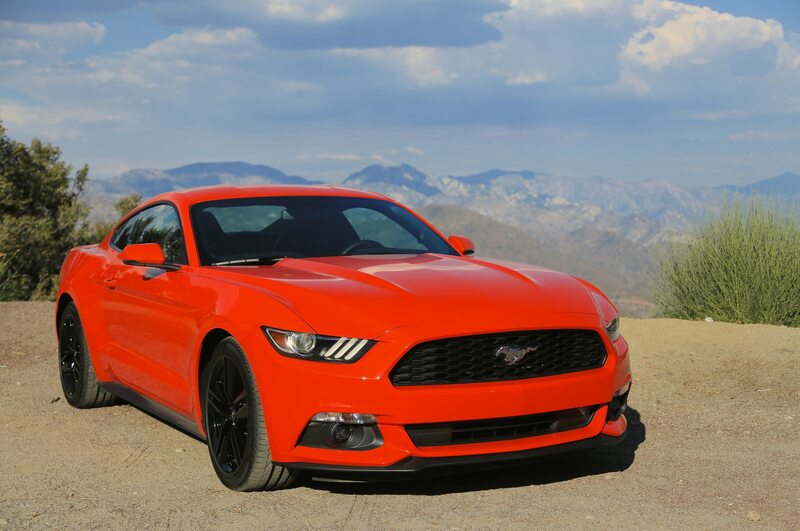 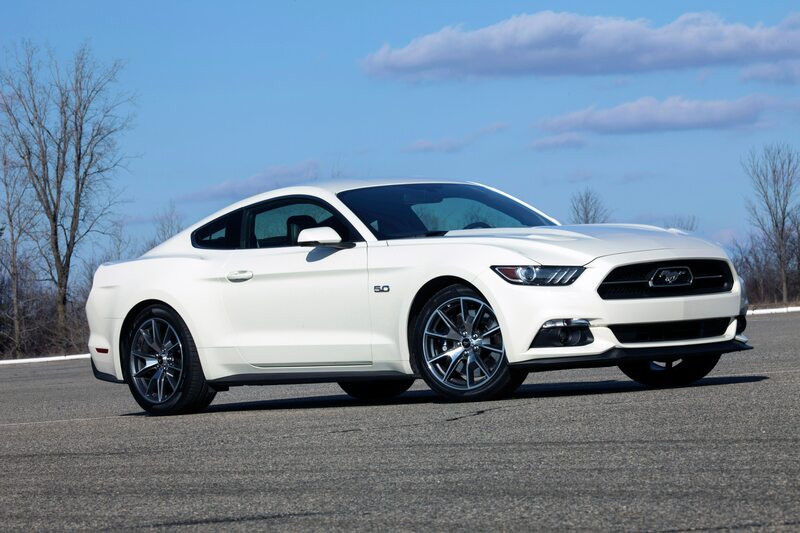 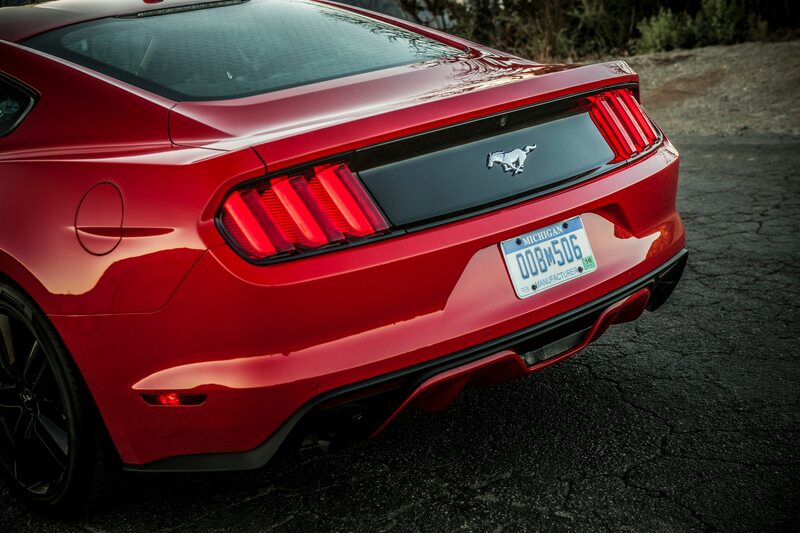 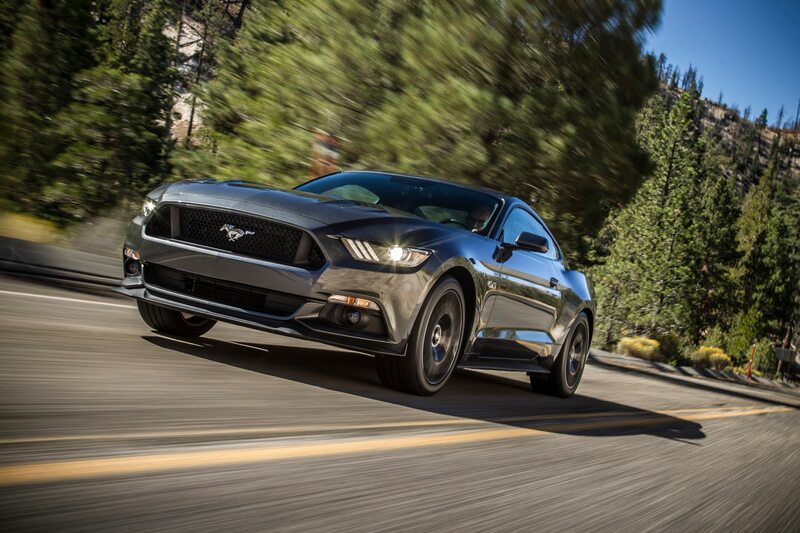 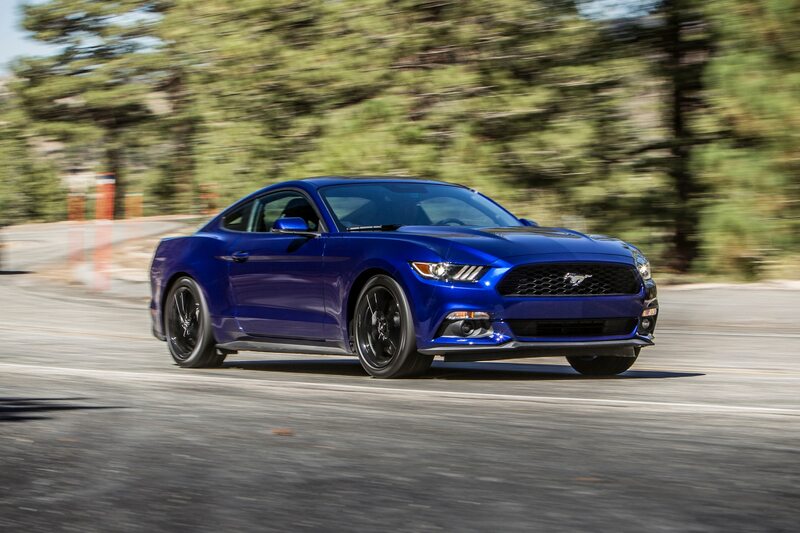 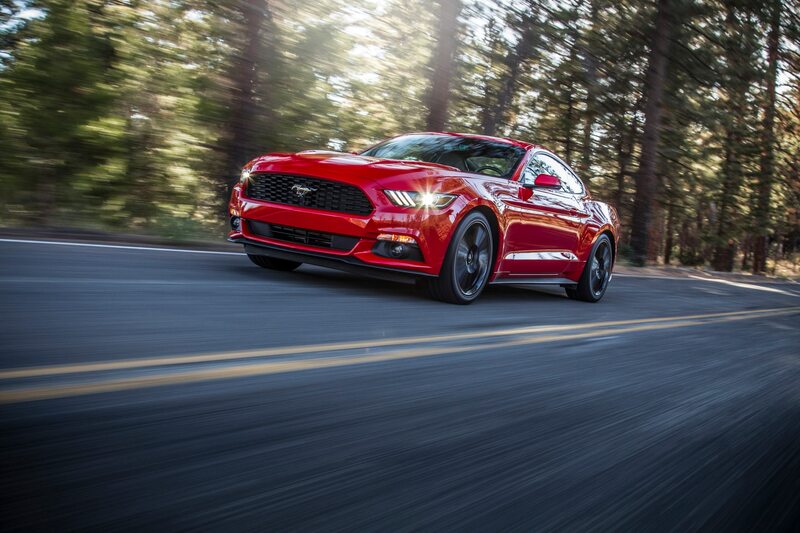 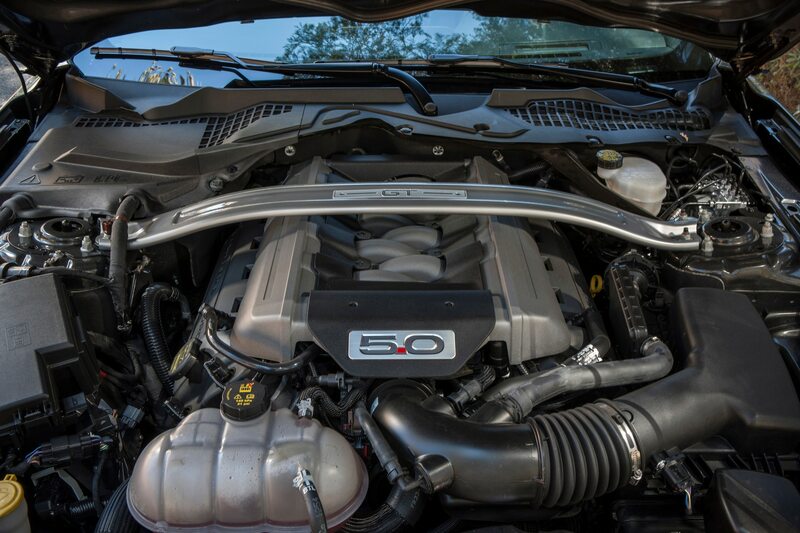 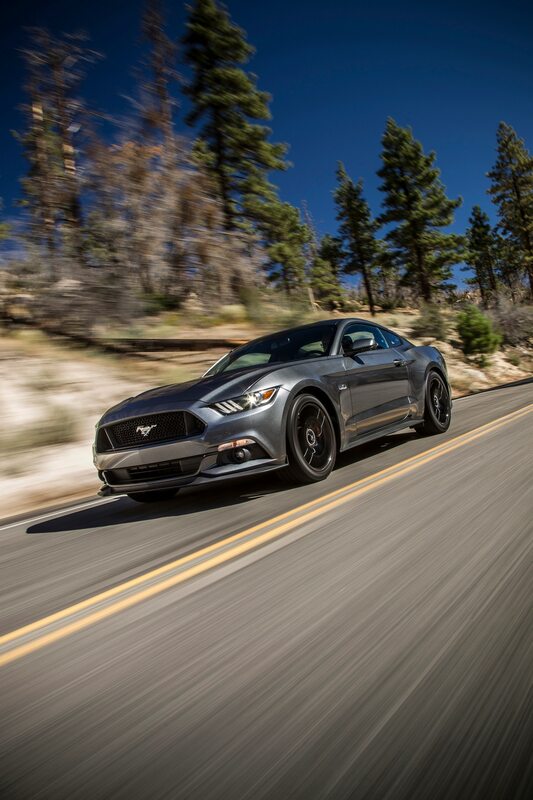 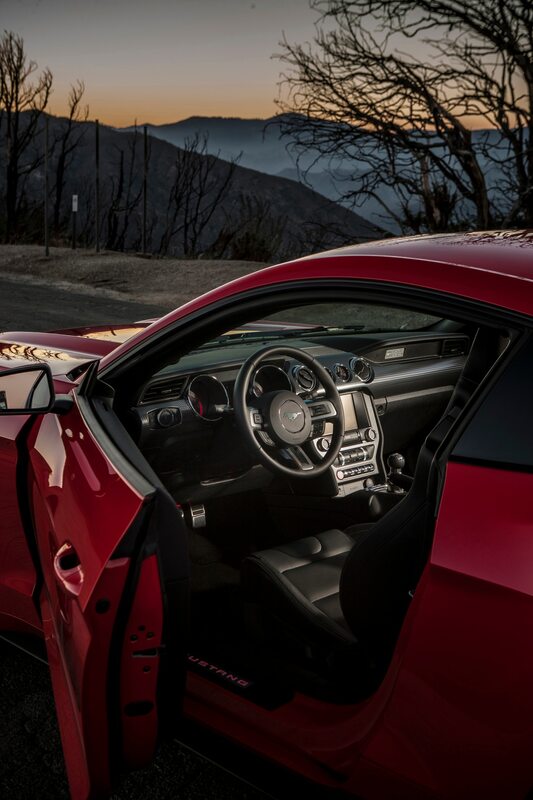 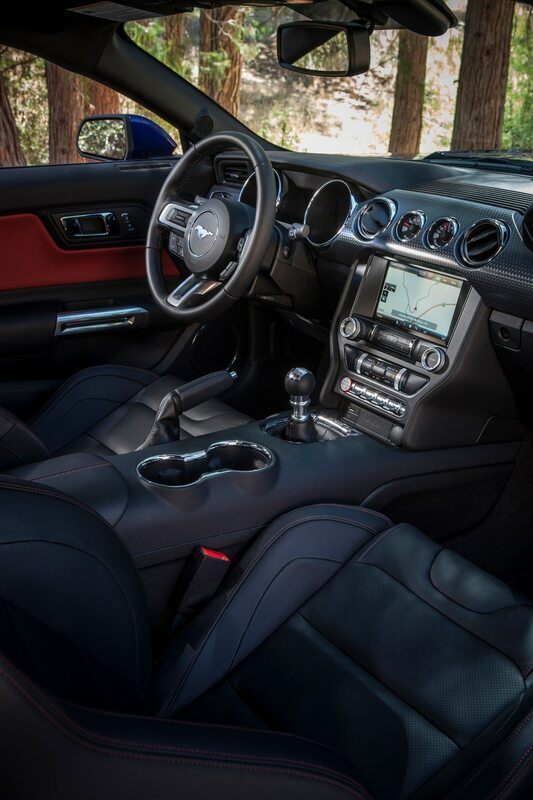 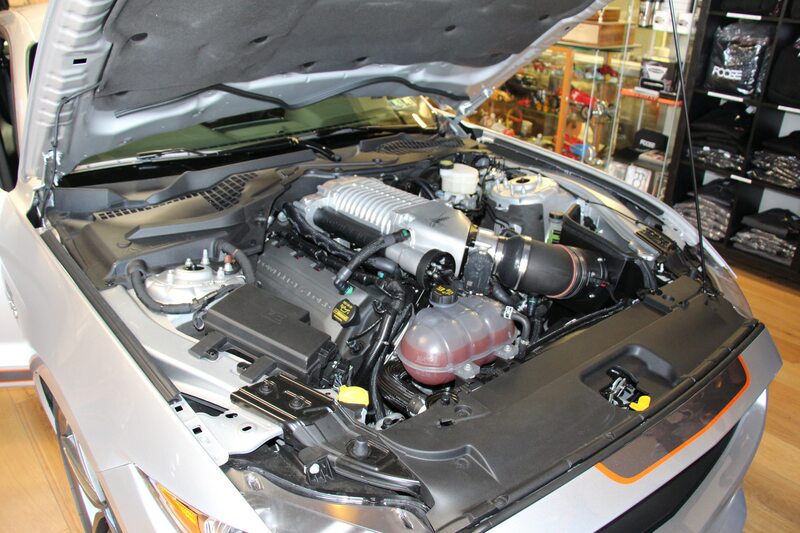 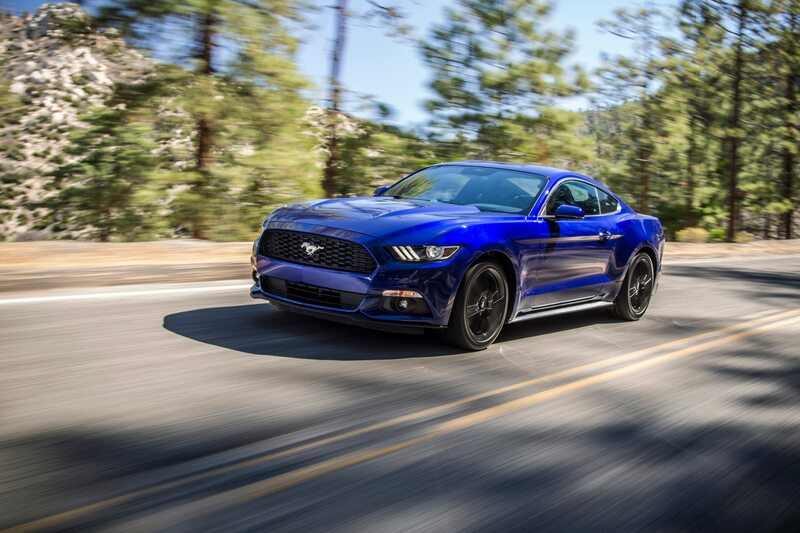 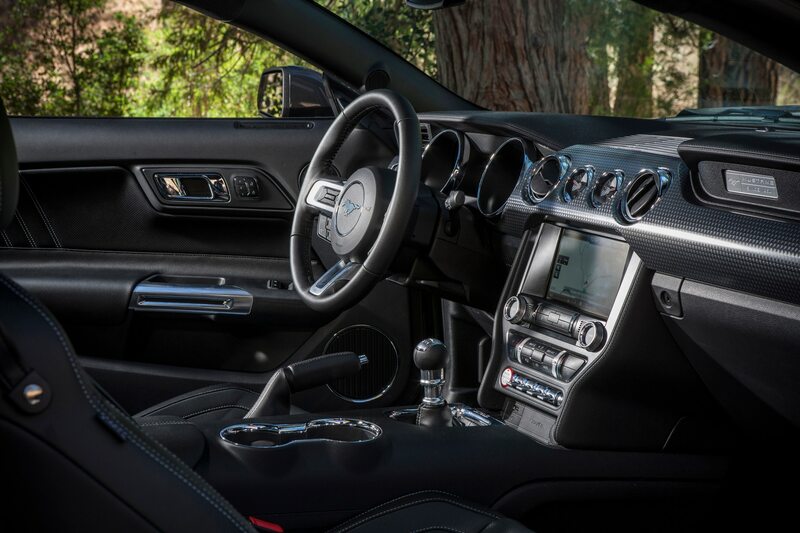 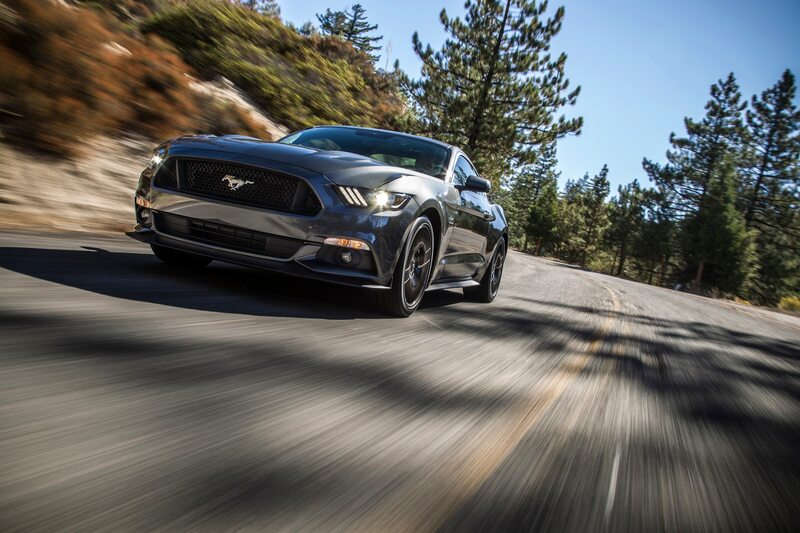 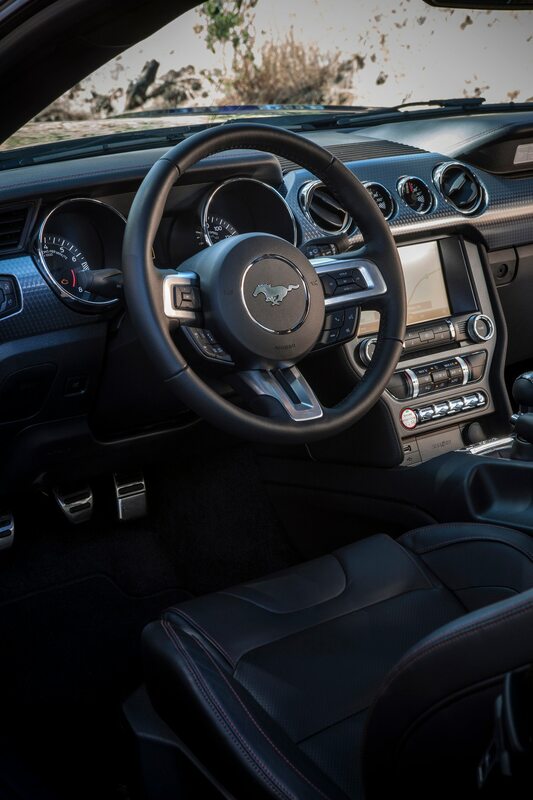 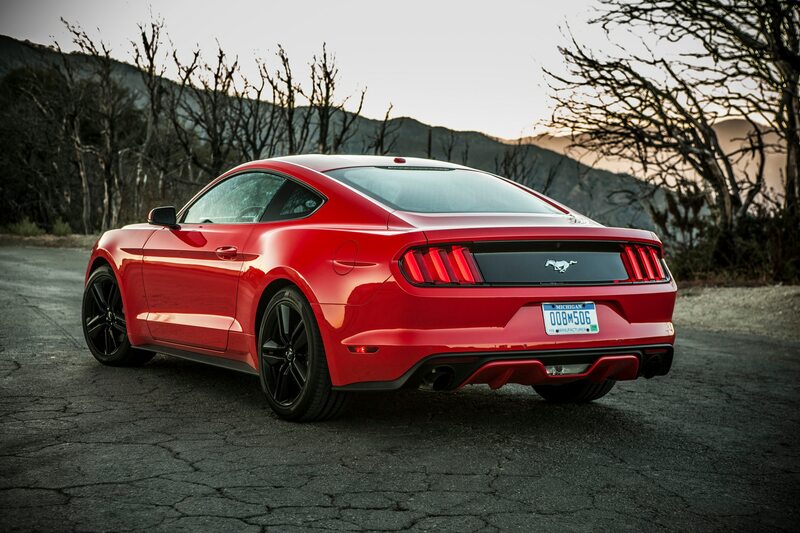 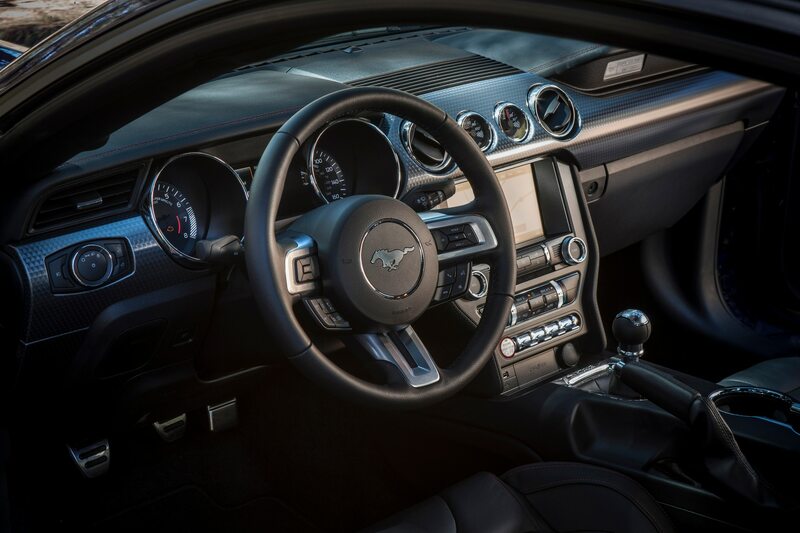 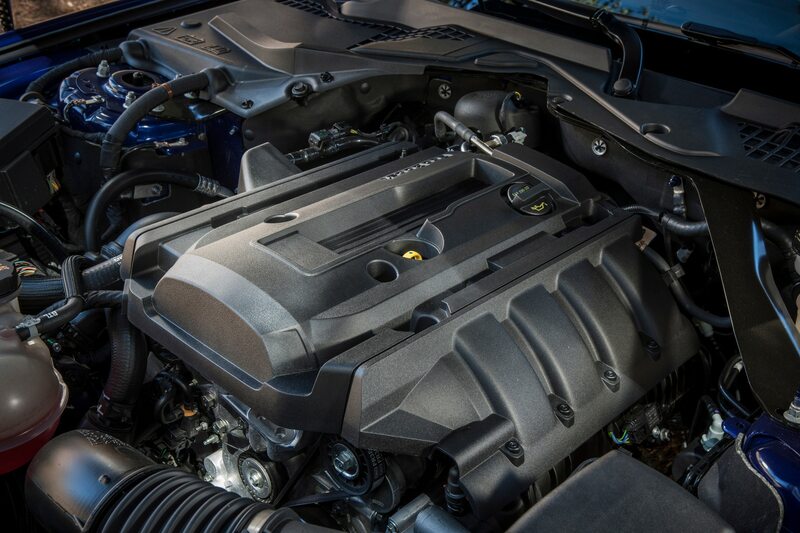 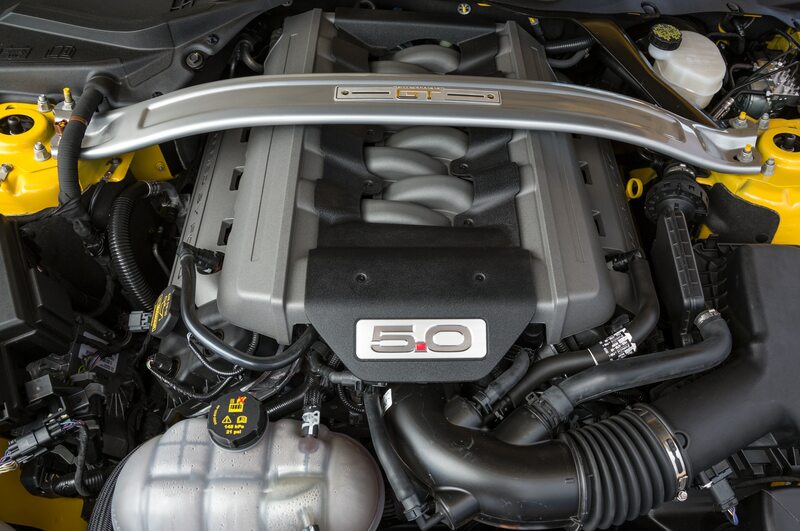 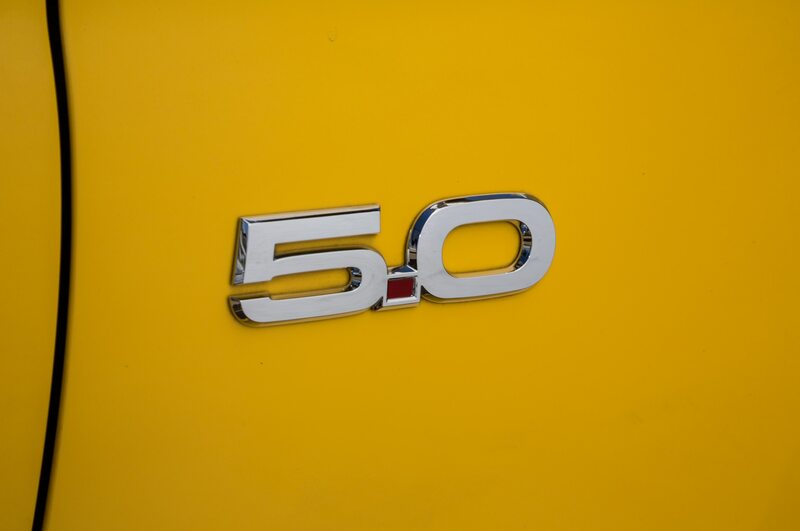 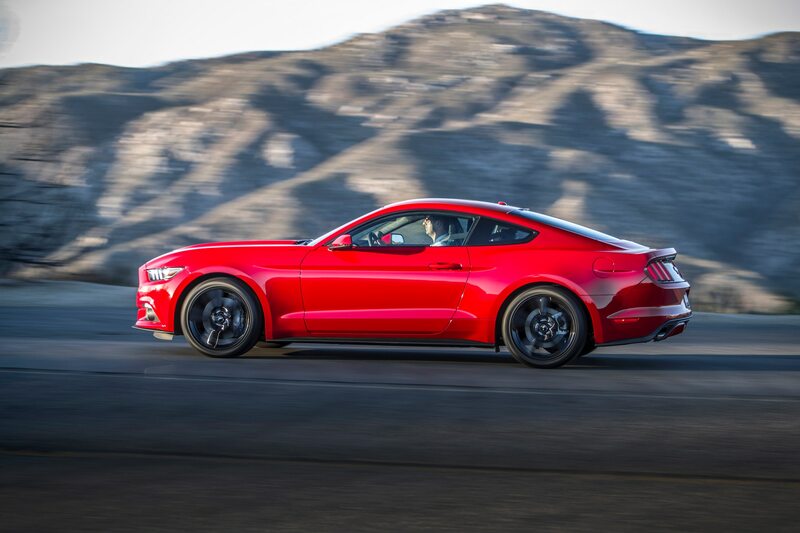 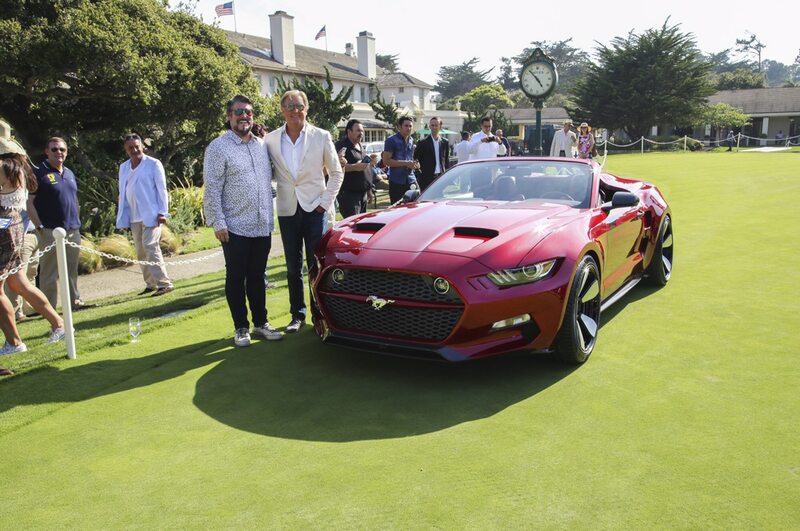 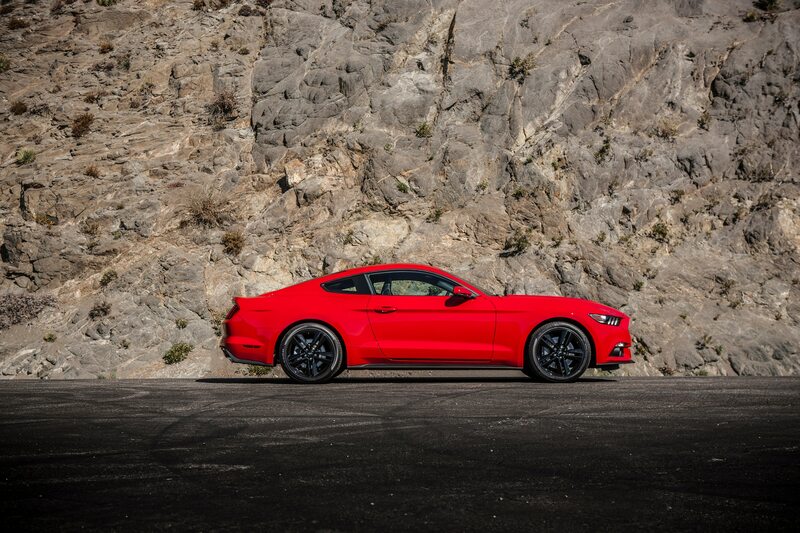 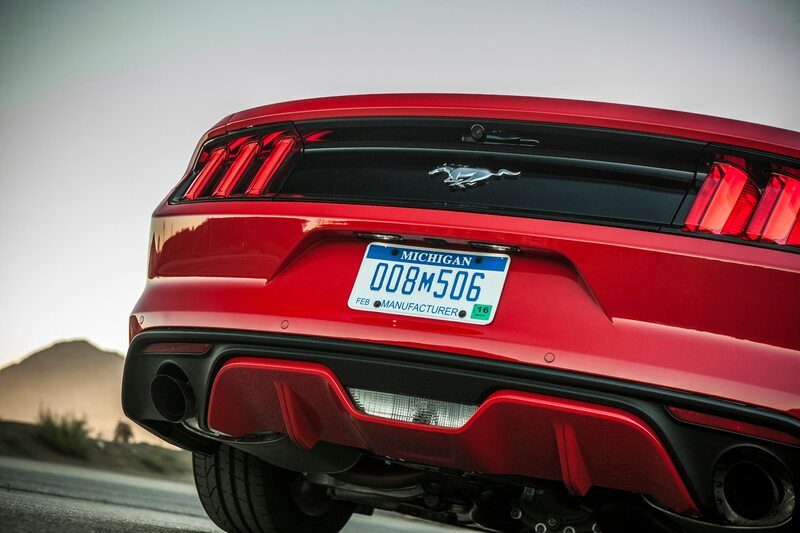 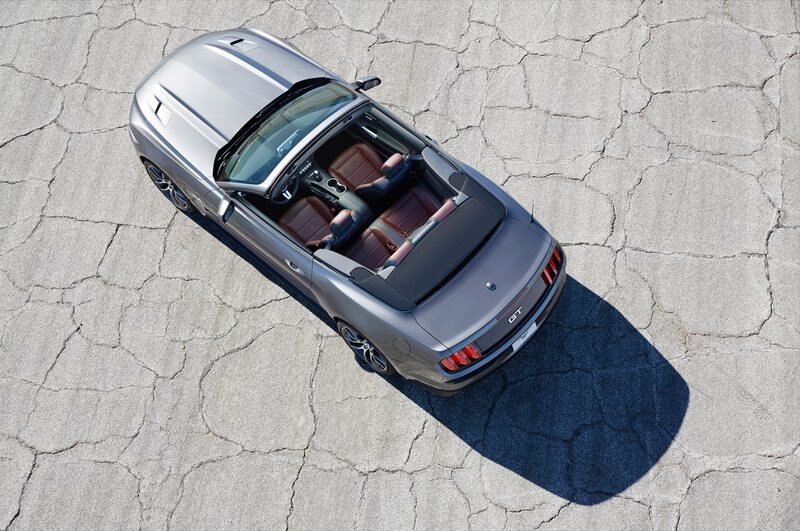 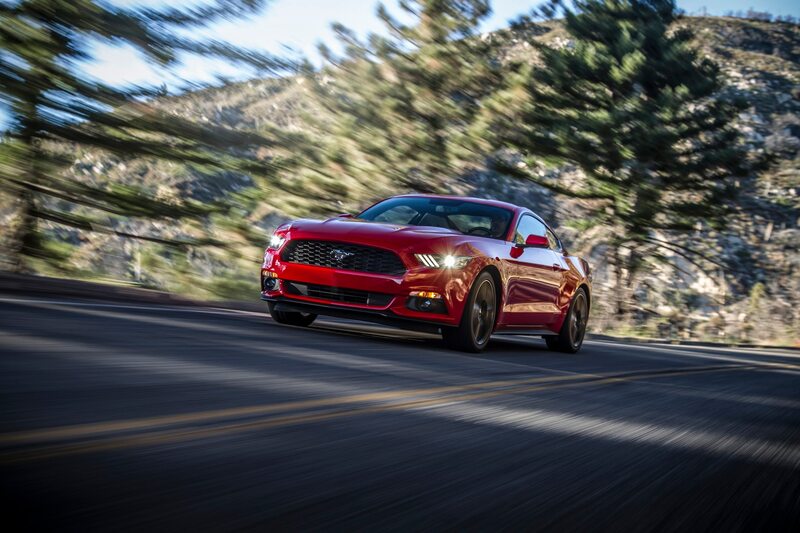 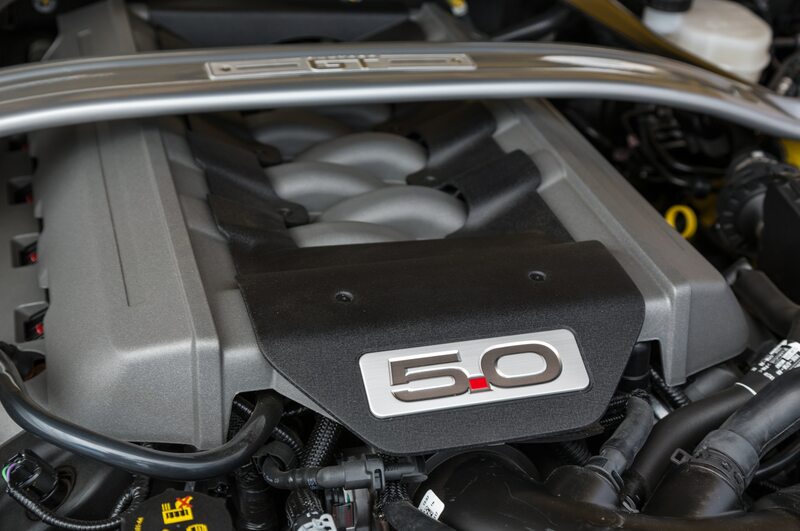 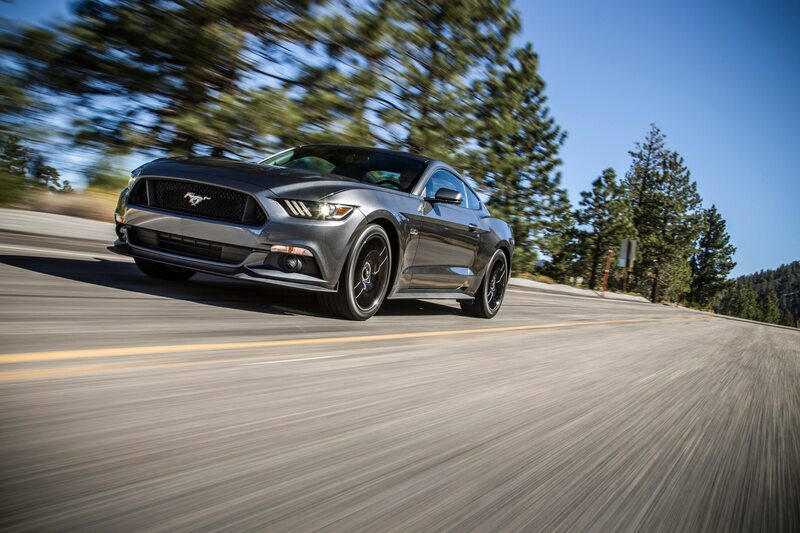 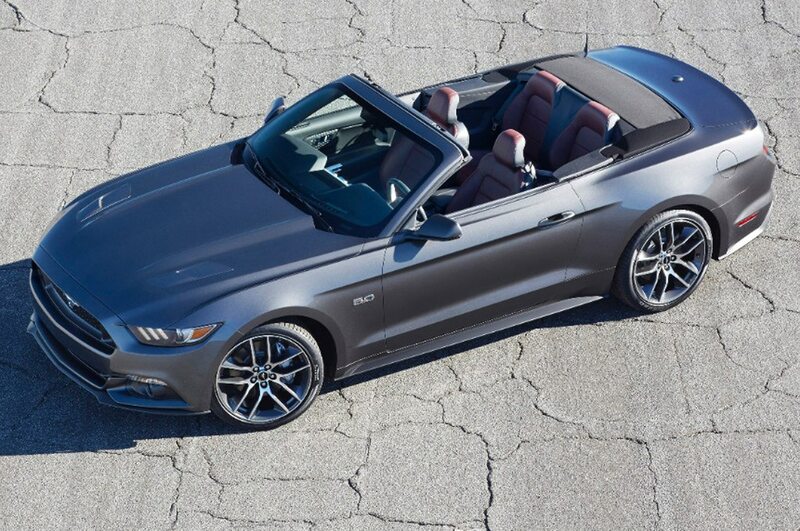 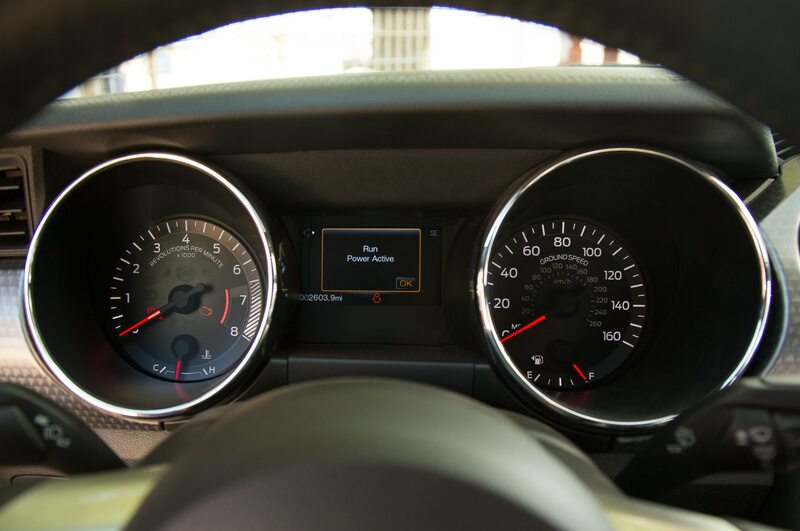 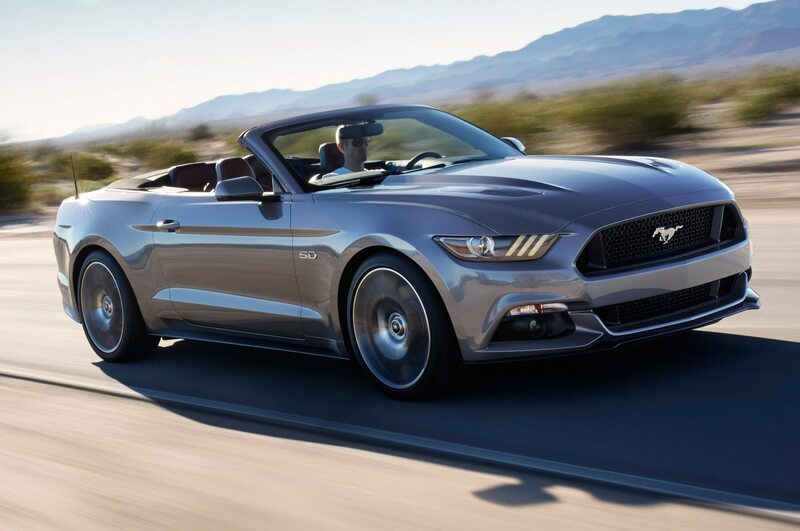 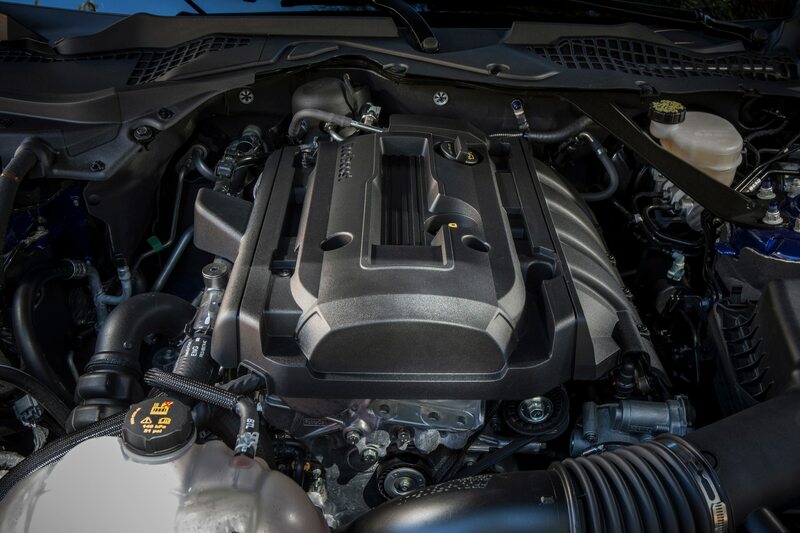 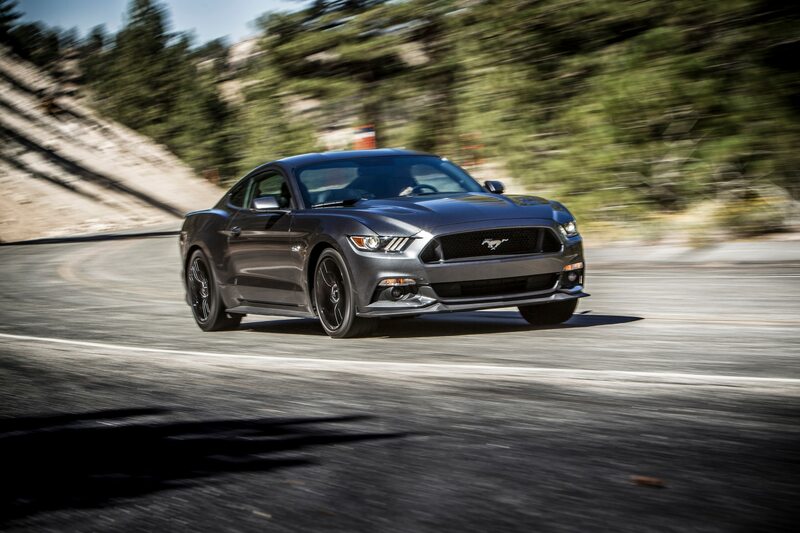 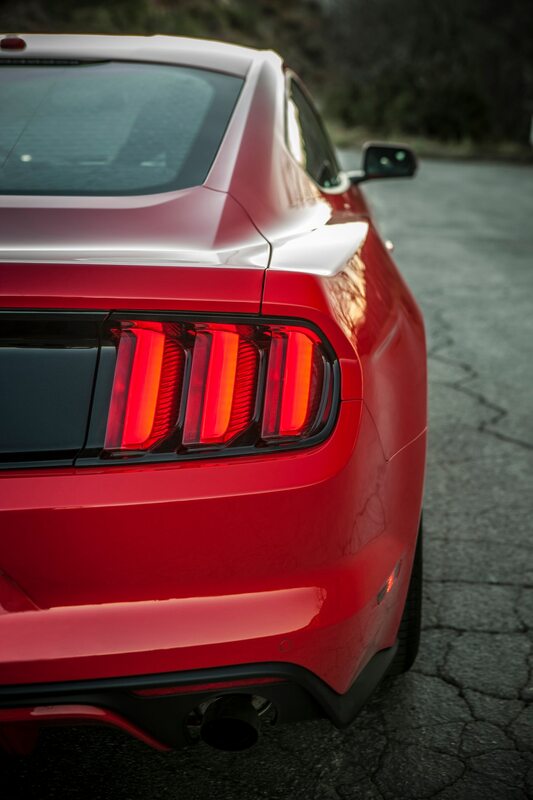 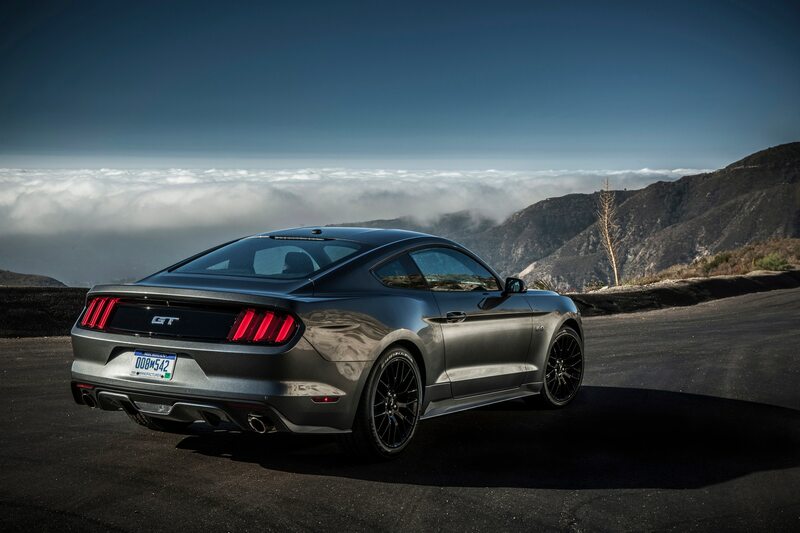 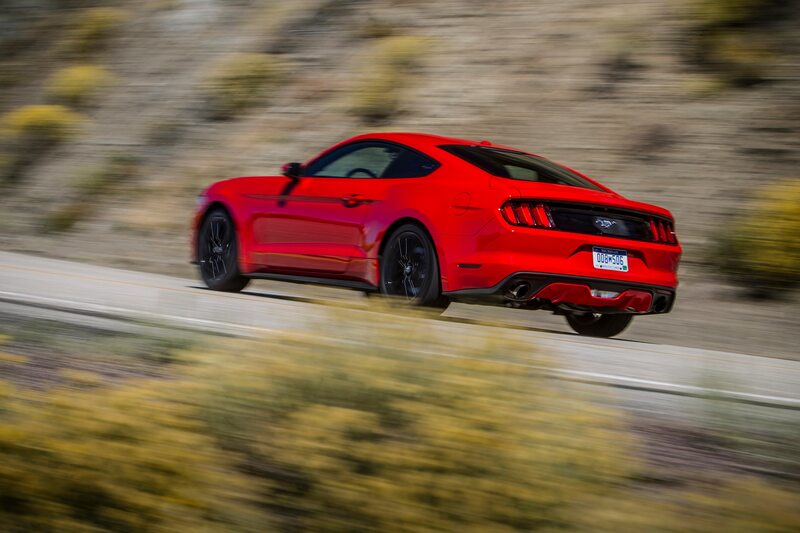 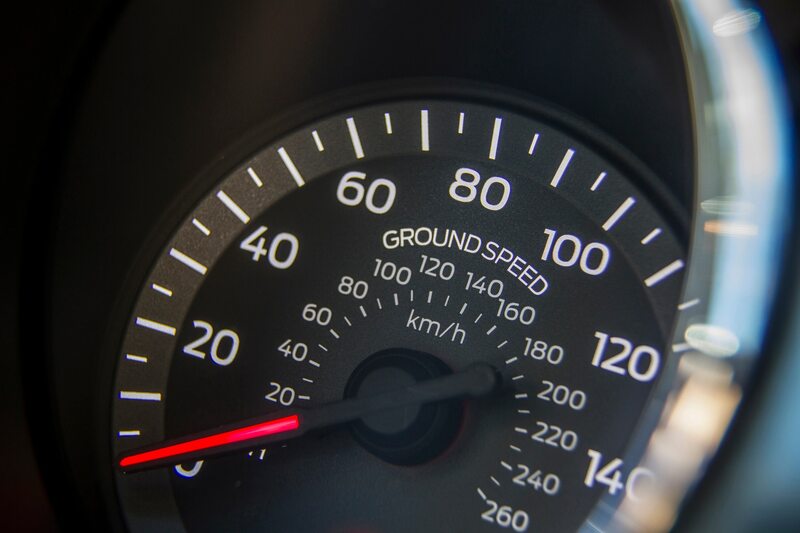 Both companies used a supercharger to increase the performance of the 5.0-liter V-8 engine in the 2015 Ford Mustang GT, which as standard offers 435 hp. 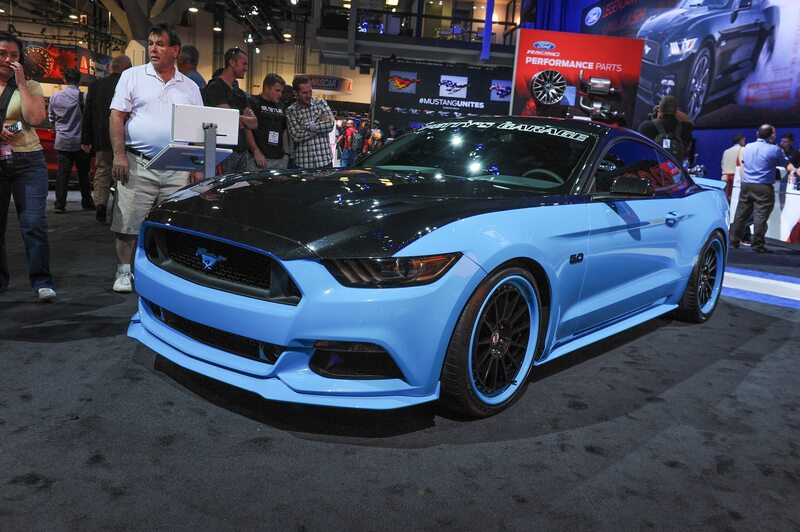 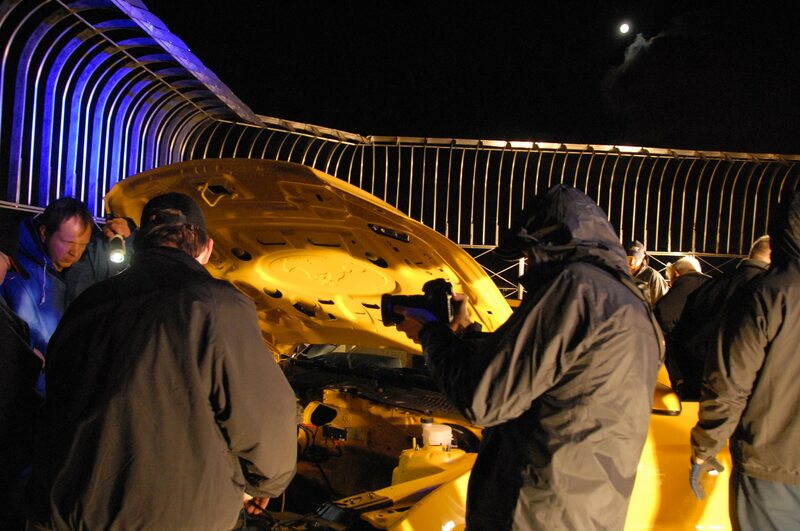 Petty’s Garage began by adding a Roush supercharger to the car, and then decking it out in blue paint and “No. 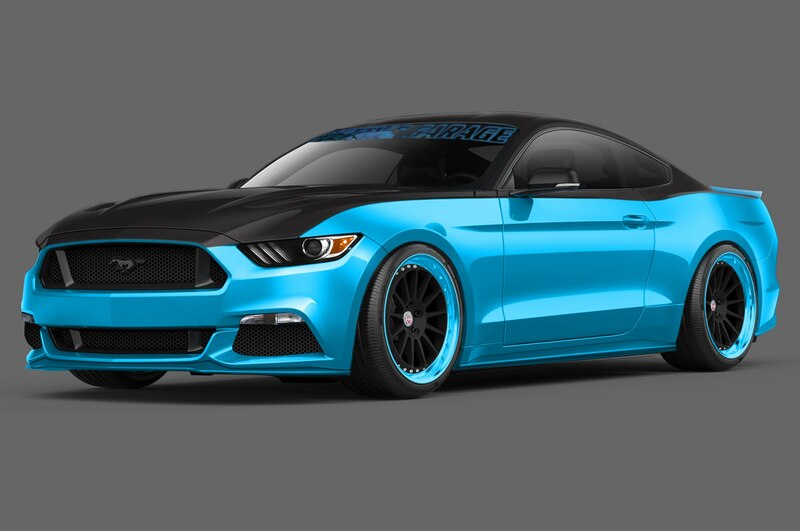 43” decals to honor NASCAR driver Richard Petty. 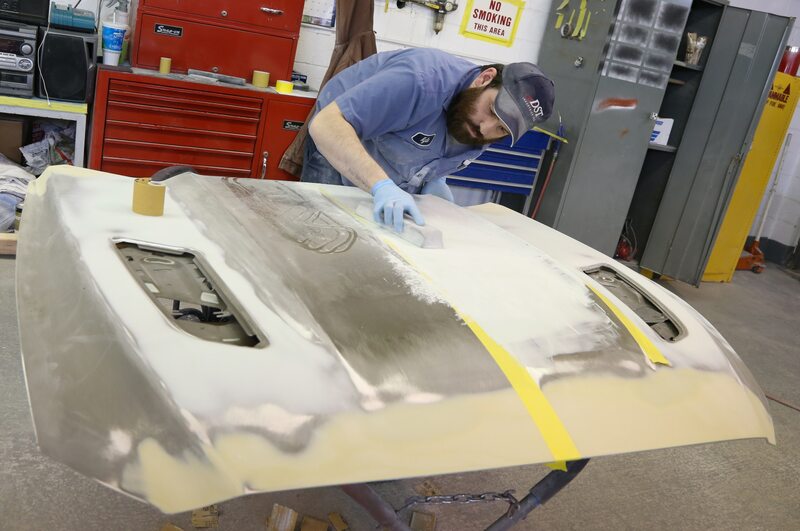 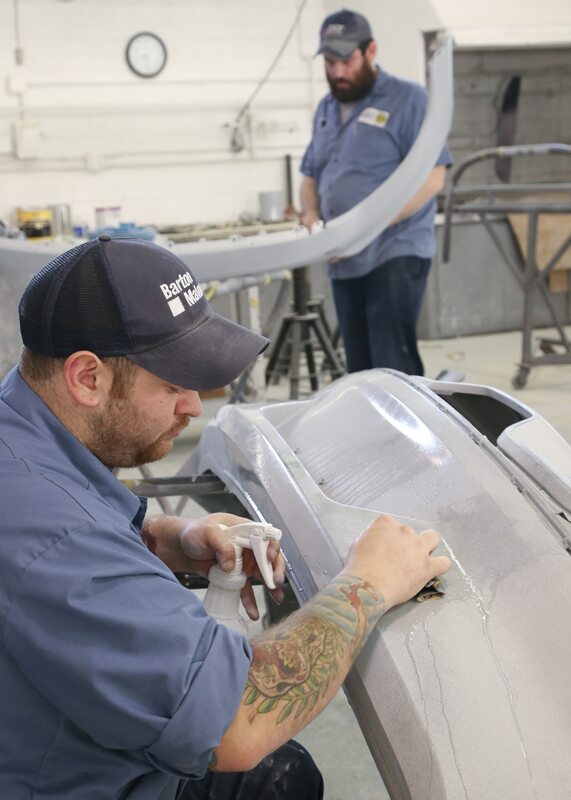 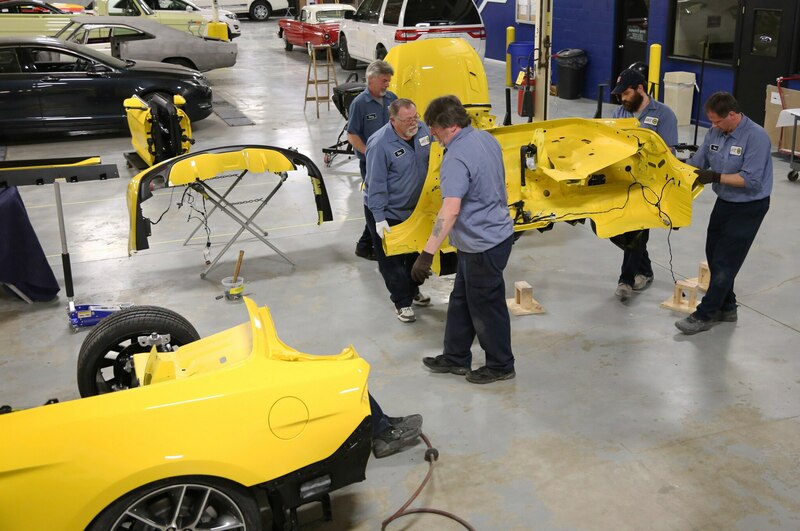 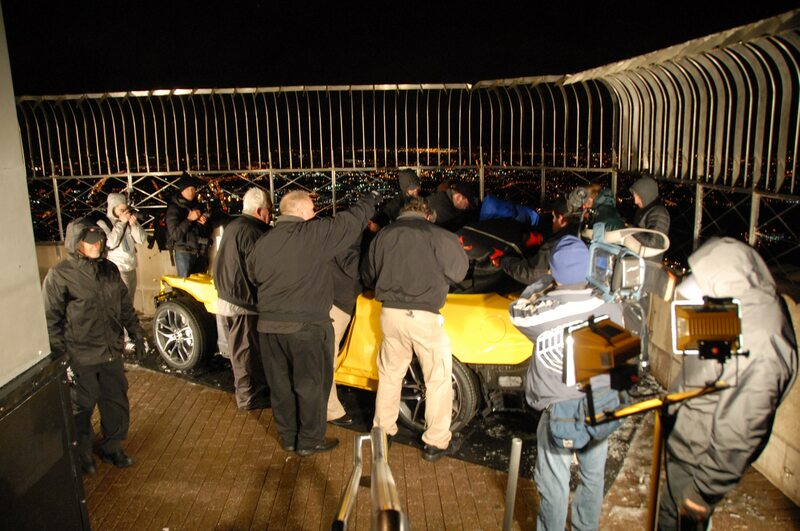 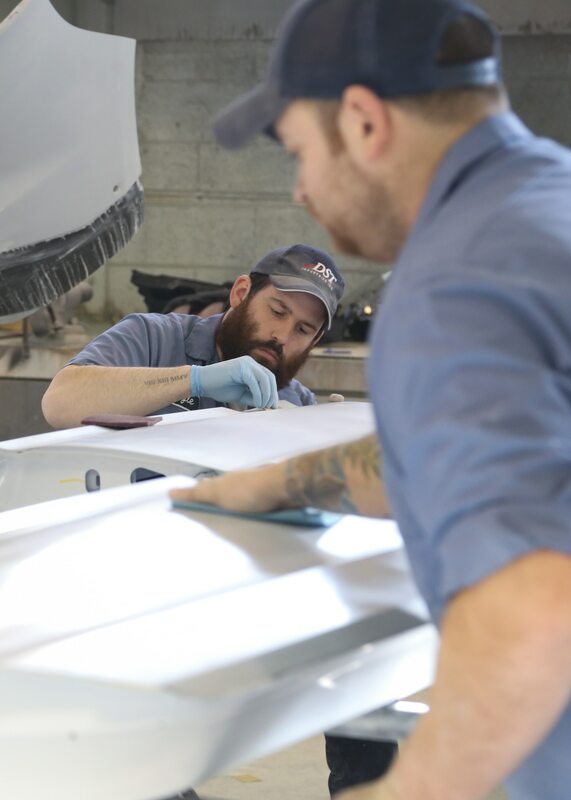 Petty’s Garage plans to sell the car at a Barrett-Jackson auction, with the proceeds headed to a charity benefiting chronically ill children. 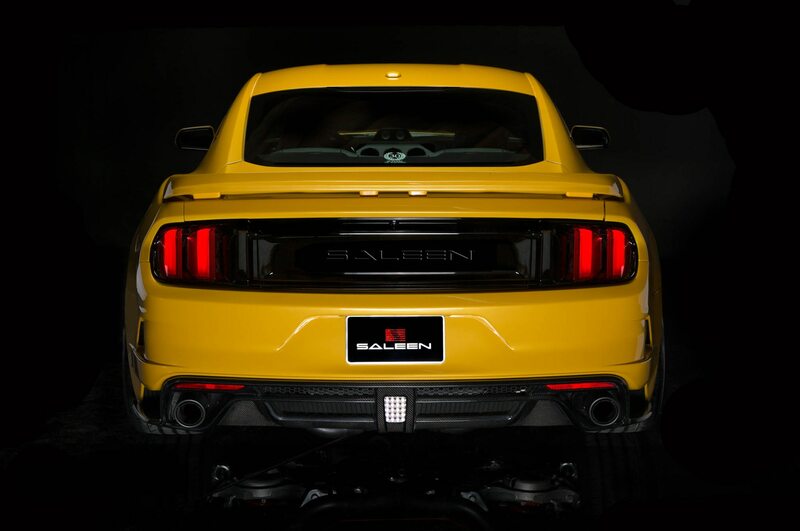 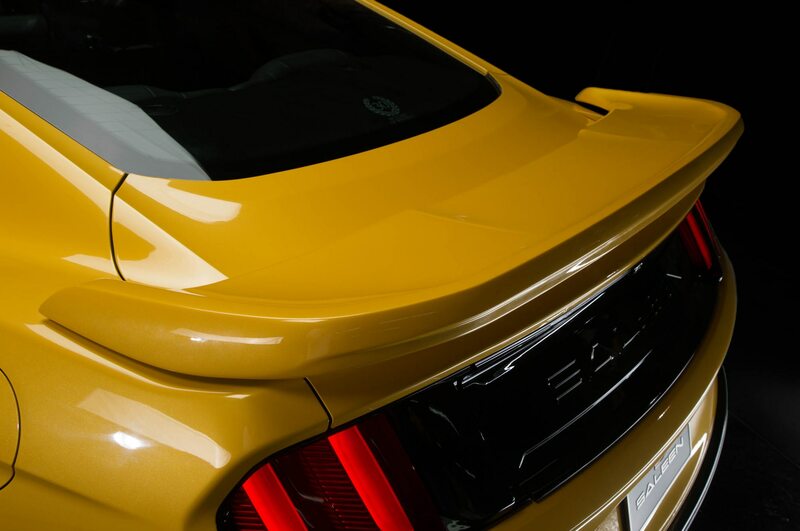 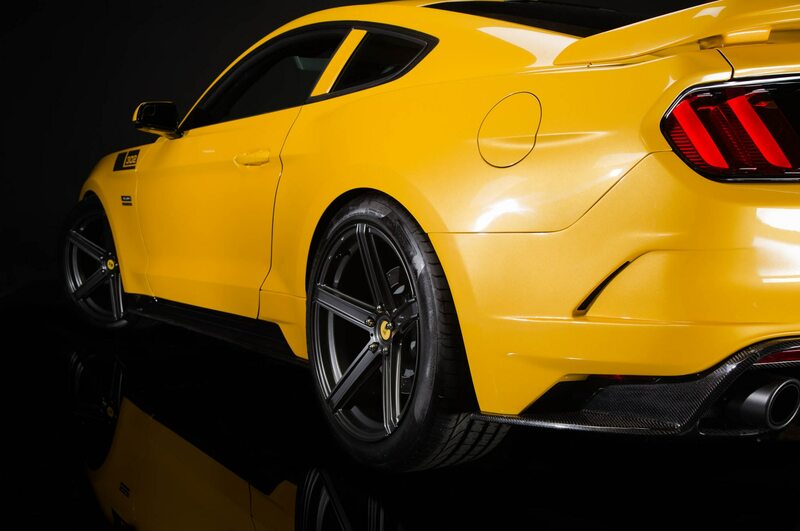 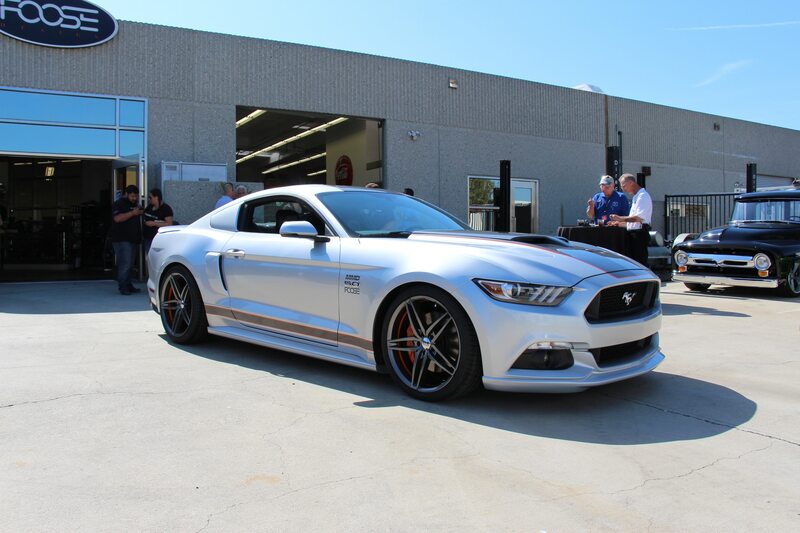 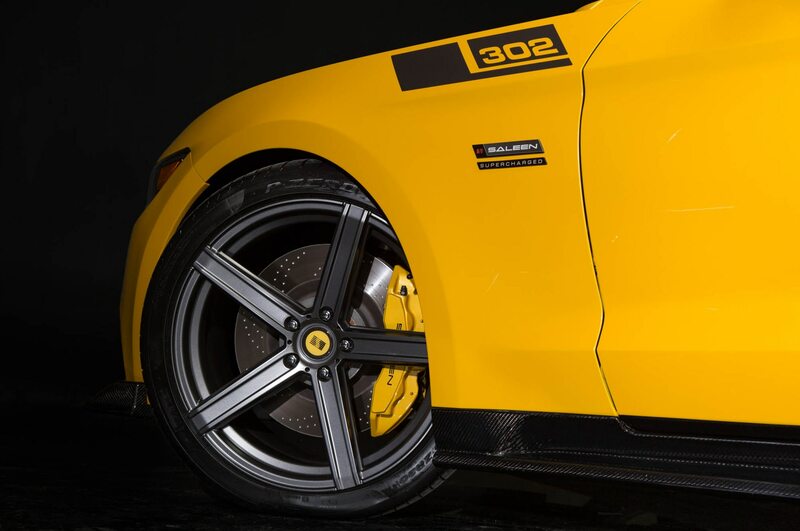 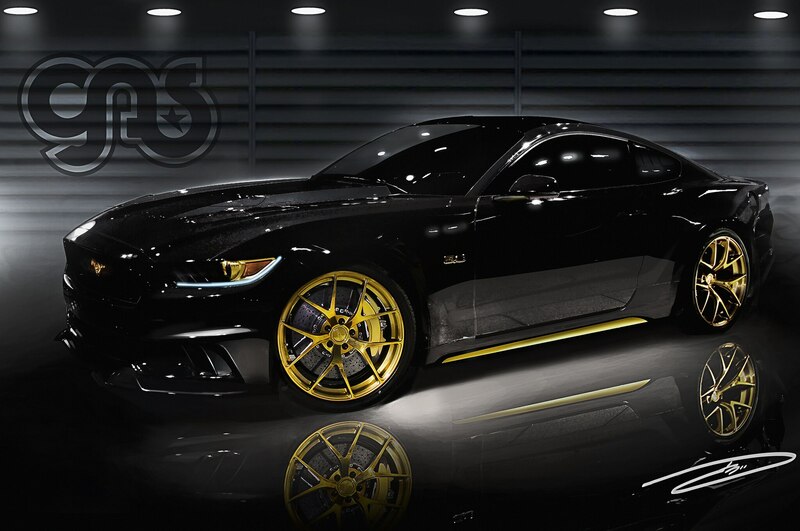 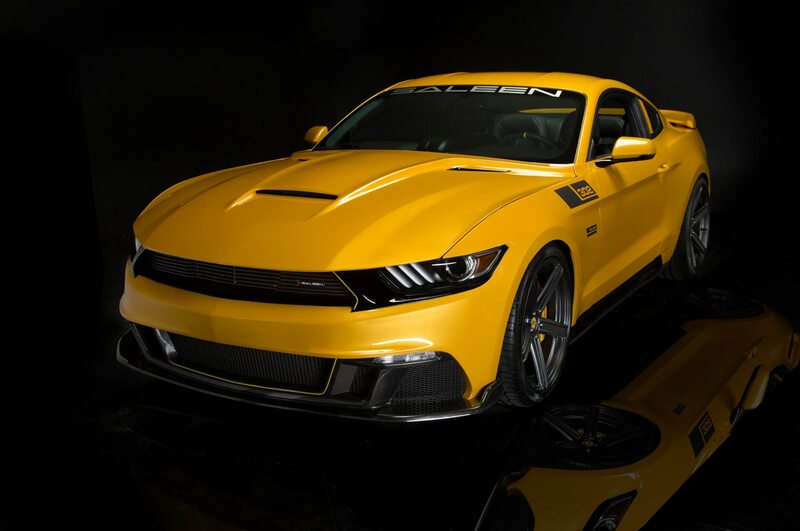 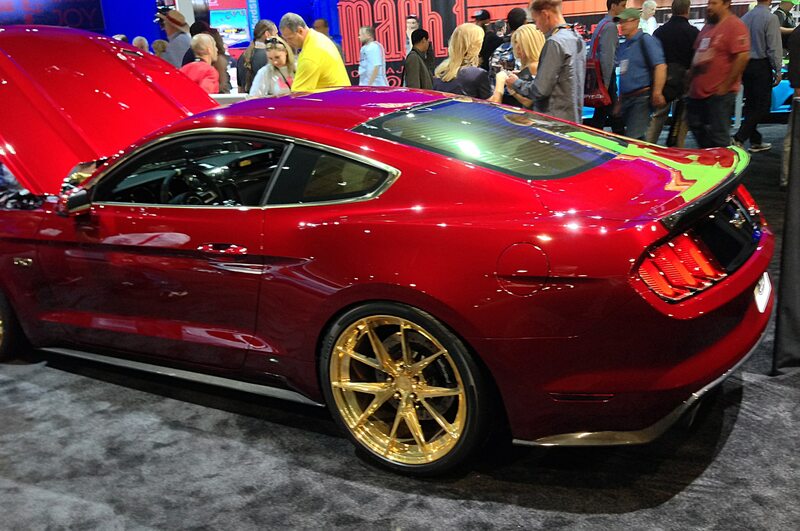 Galpin Auto Sports, recognizing that this is the Mustang’s 50th anniversary, decided to bless this modified 2015 Ford Mustang with the customary gift of gold. 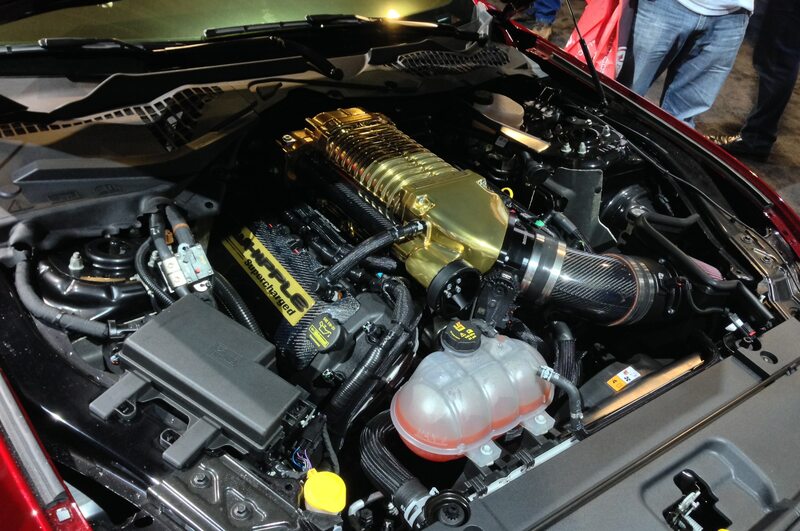 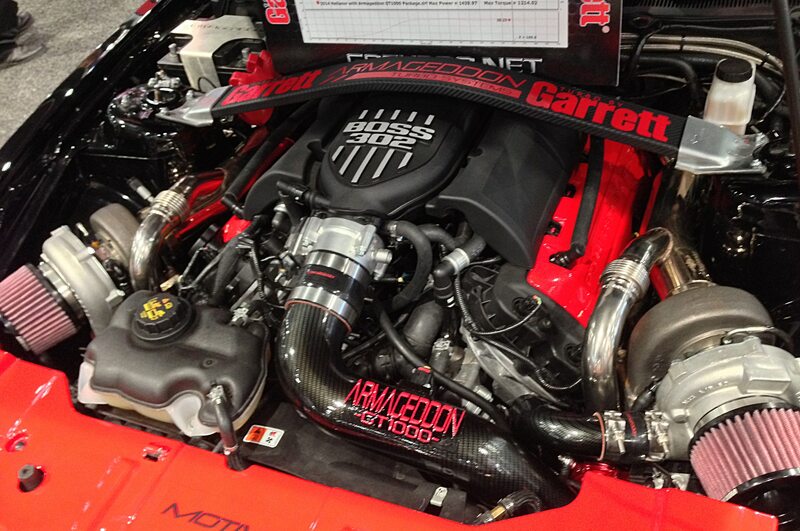 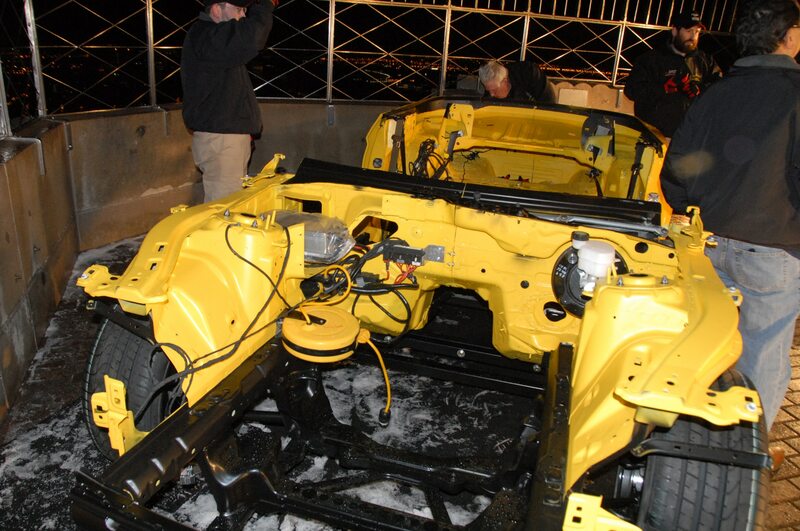 A gold-plated Whipple supercharger starts things off under the hood with power bumped to 725 hp. 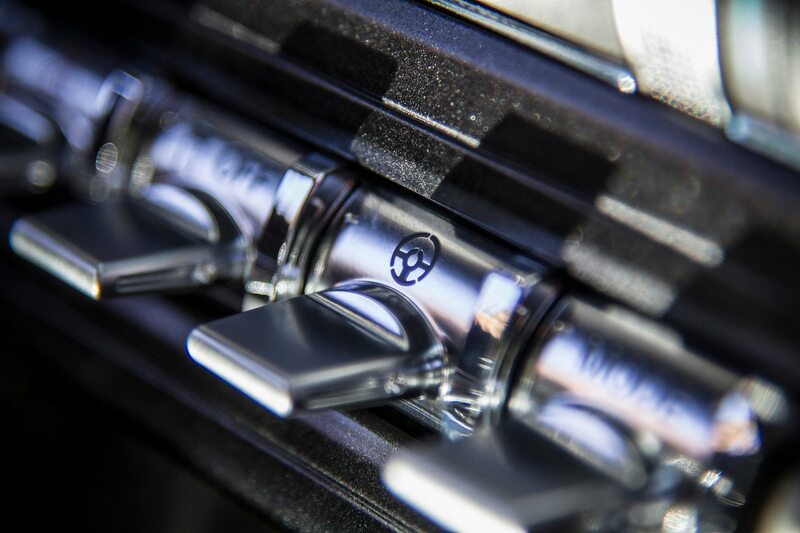 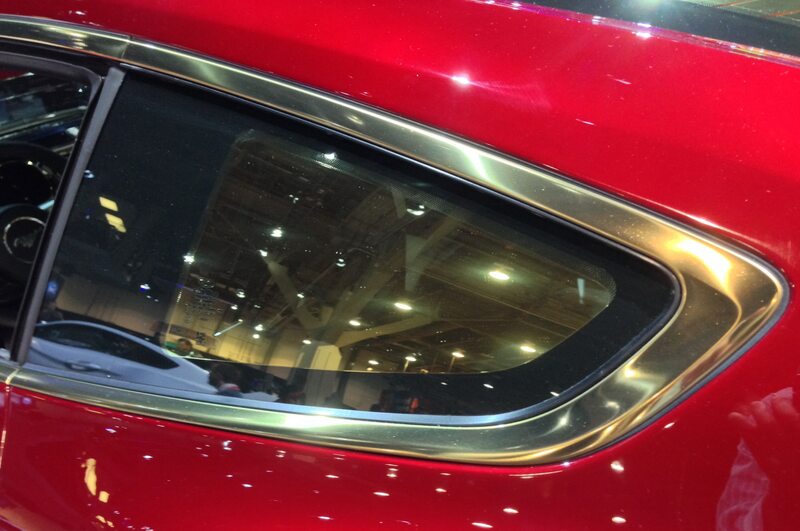 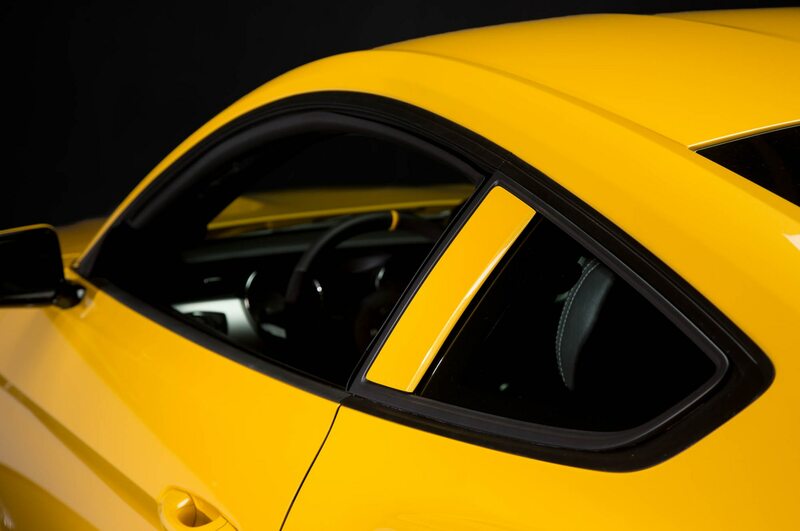 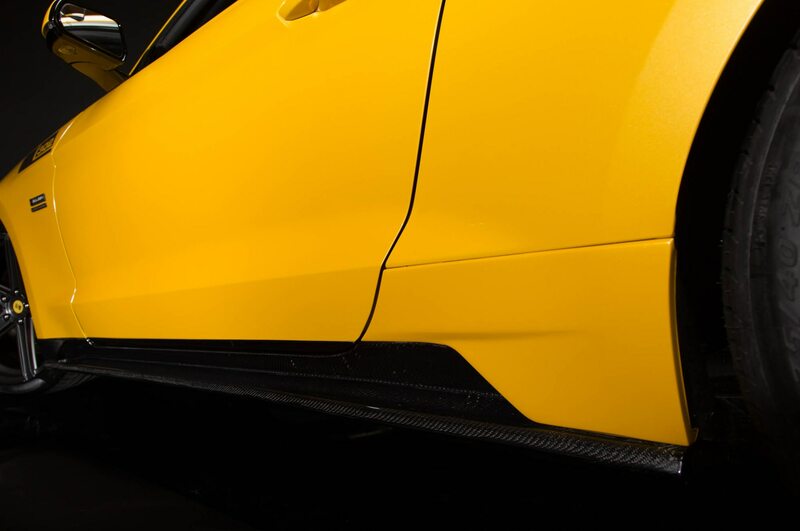 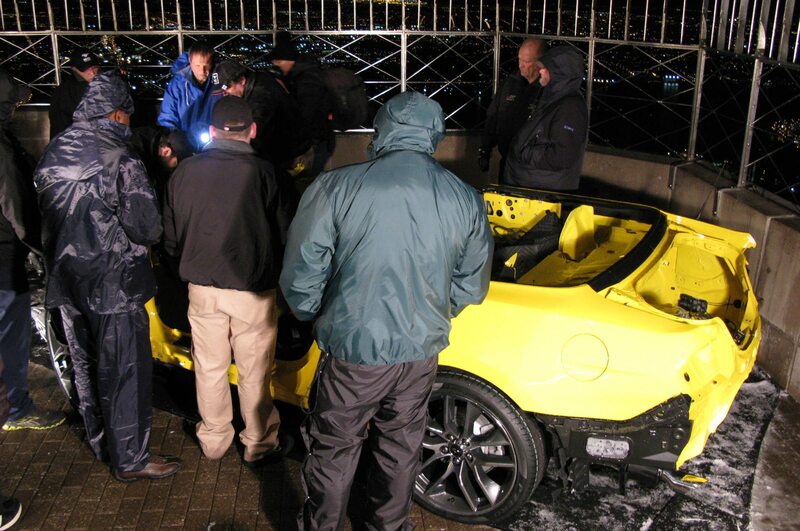 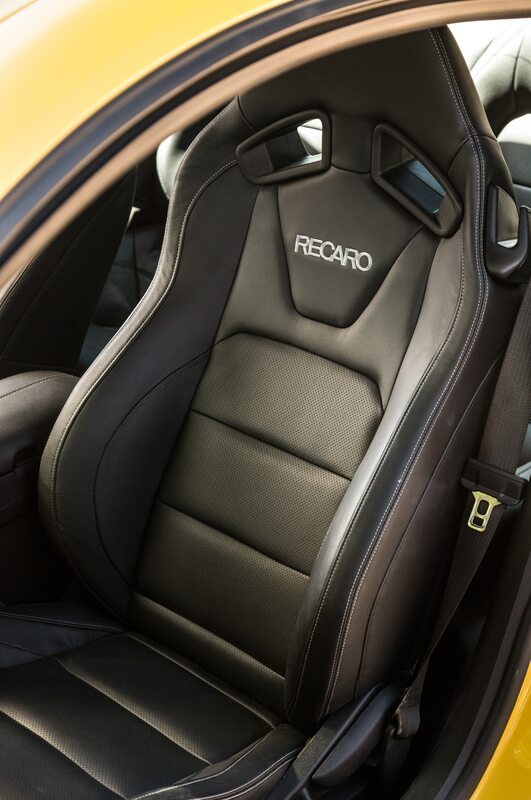 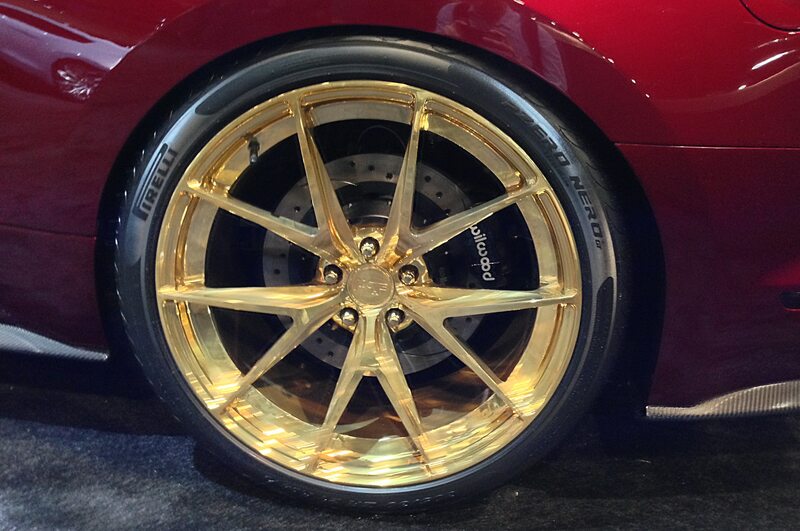 New front and rear fasciae feature a gold motif, the car’s black paint has gold flecks embedded into its surface, and the car’s interior trim pieces and brake calipers are also finished in gold. 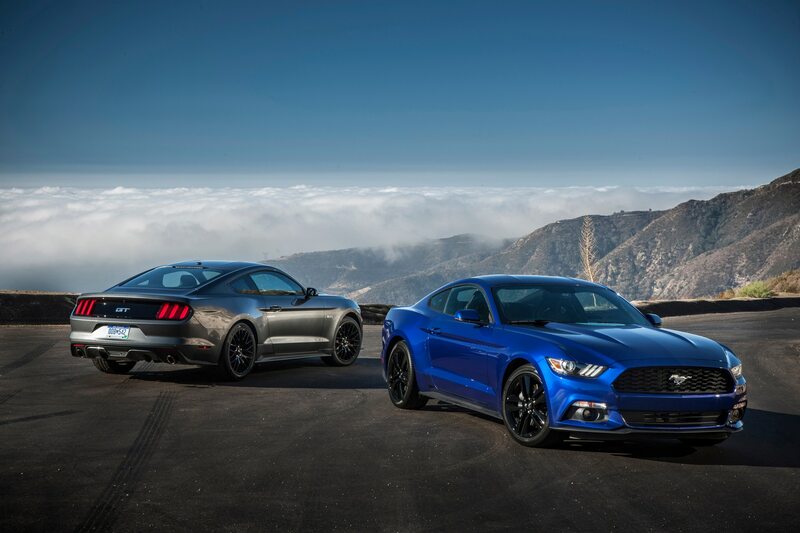 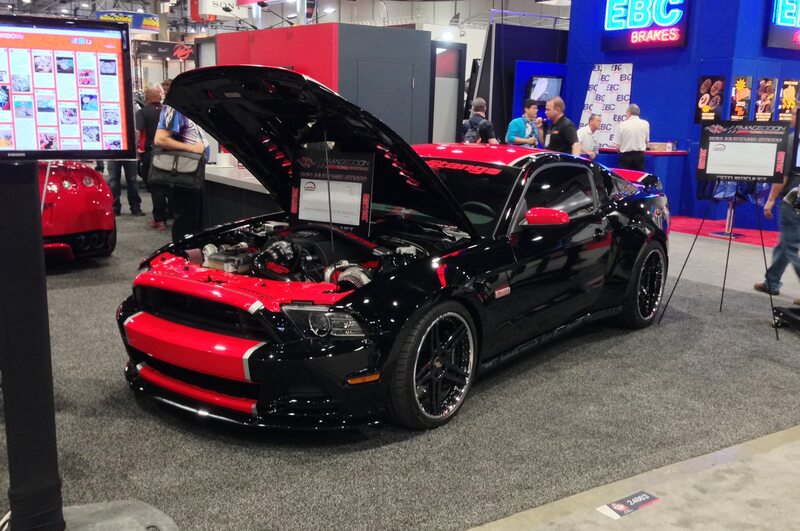 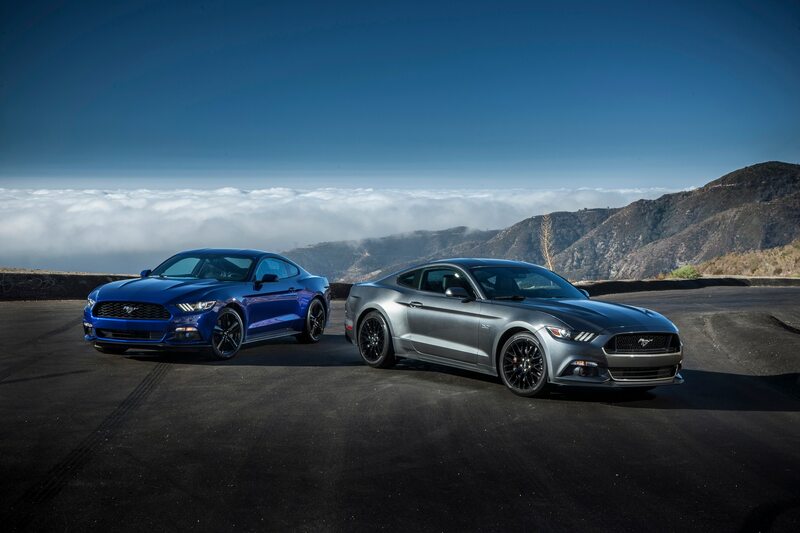 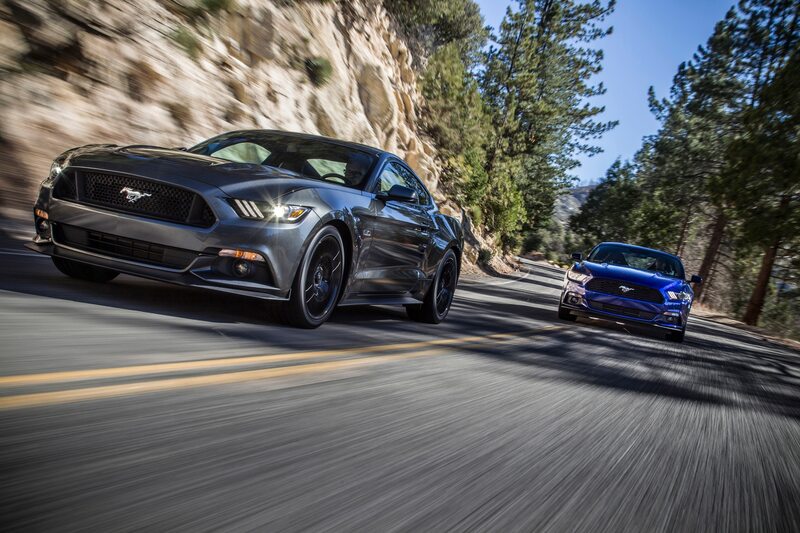 In addition to these two cars, other tuners will use SEMA to introduce versions of the 2015 Ford Mustang EcoBoost with modifications to increase the 2.3-liter turbocharged four-cylinder engine’s output above its factory rating of 310 hp. 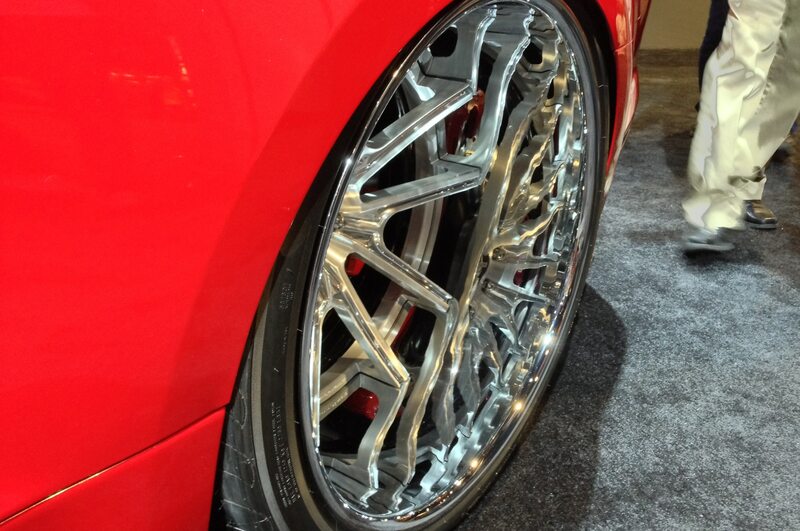 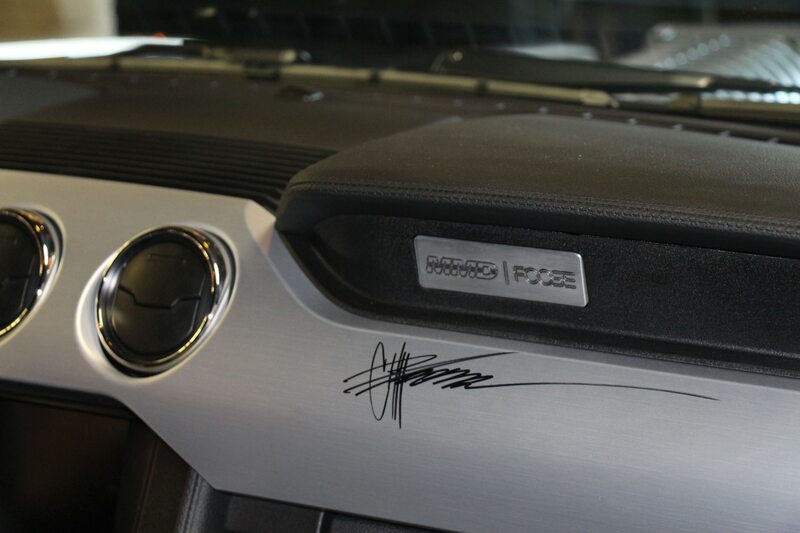 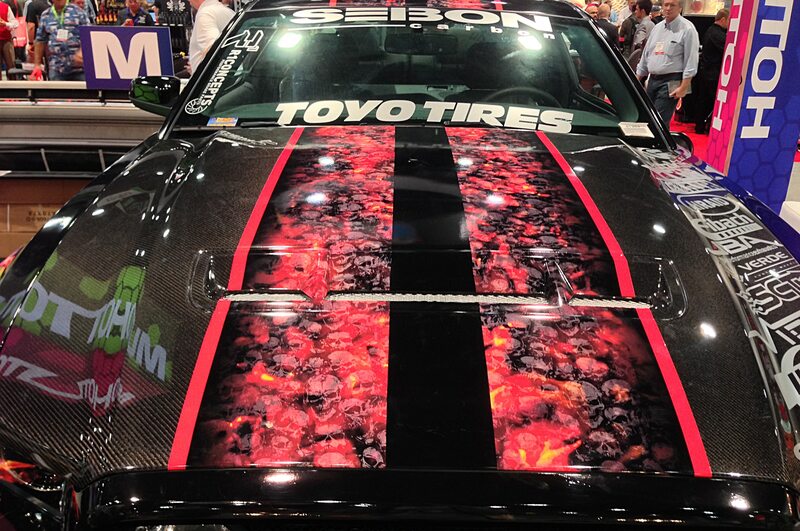 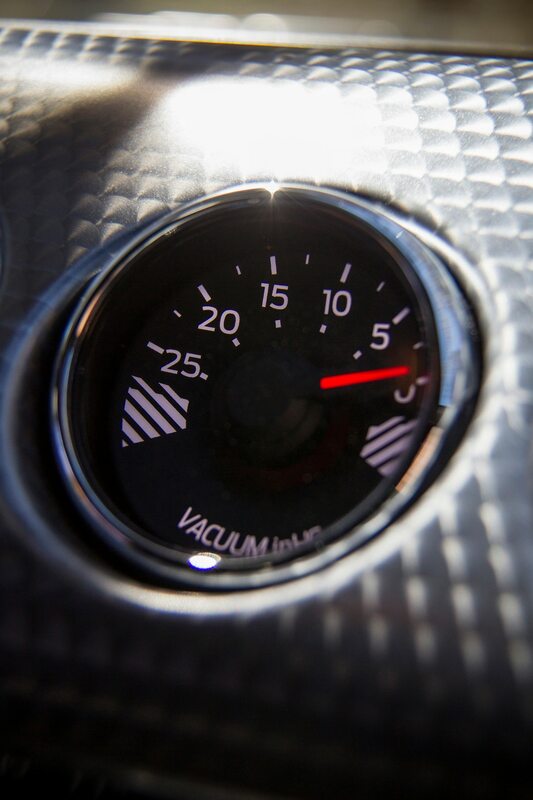 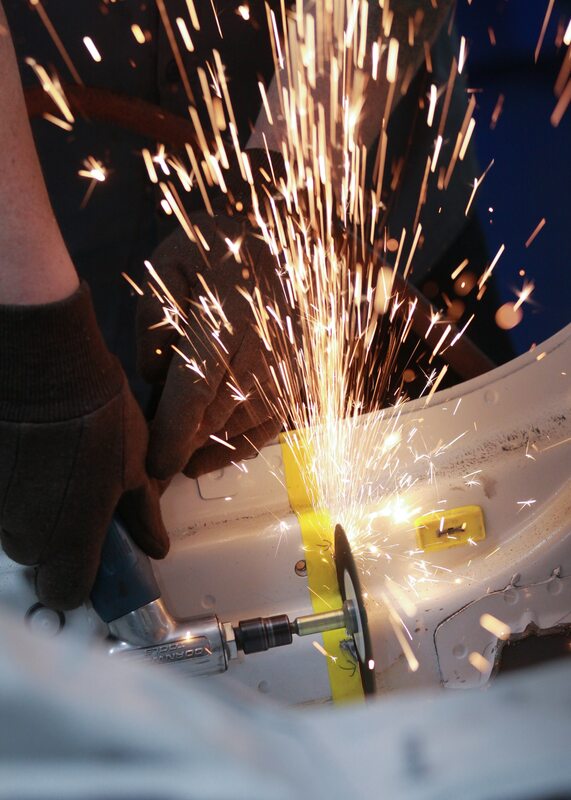 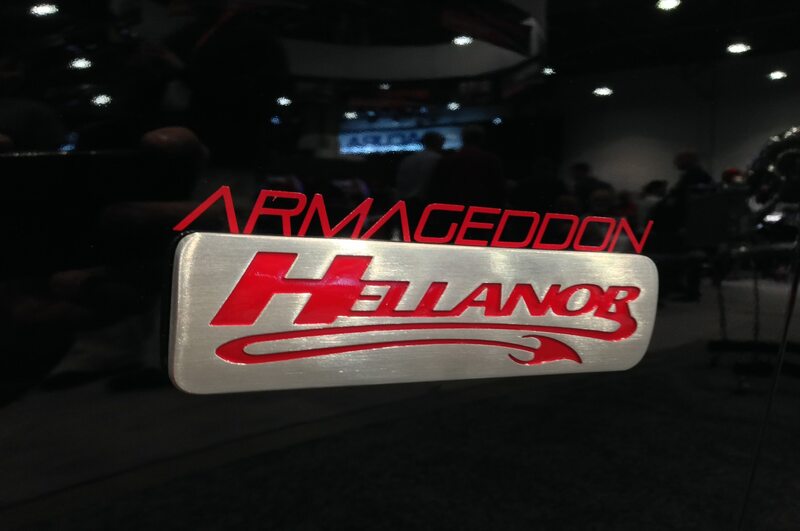 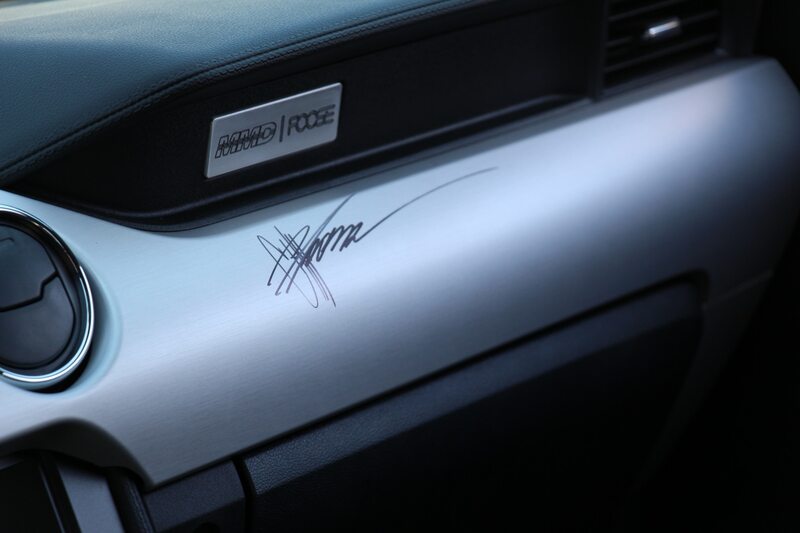 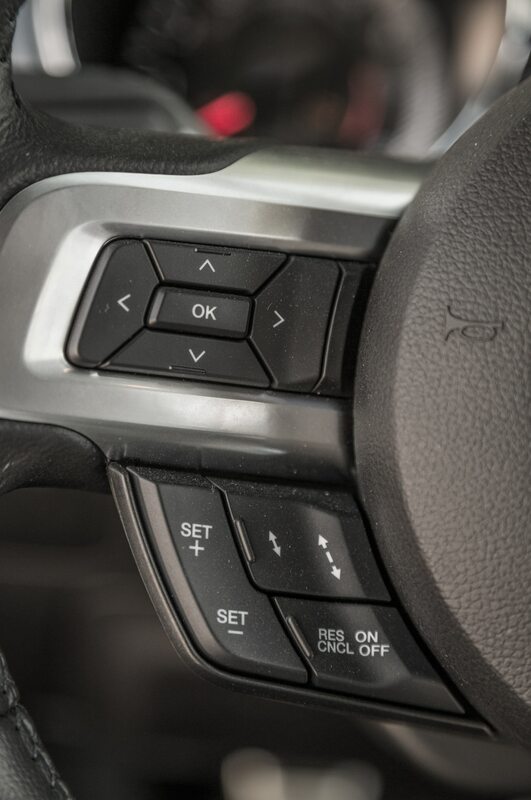 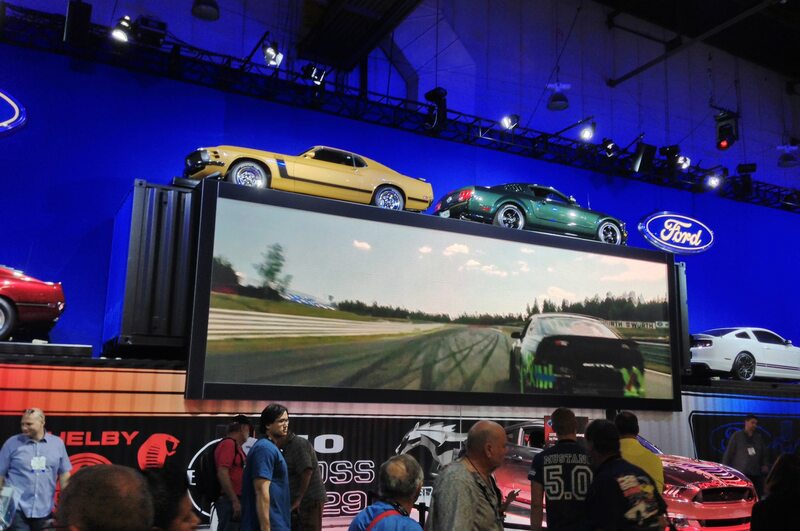 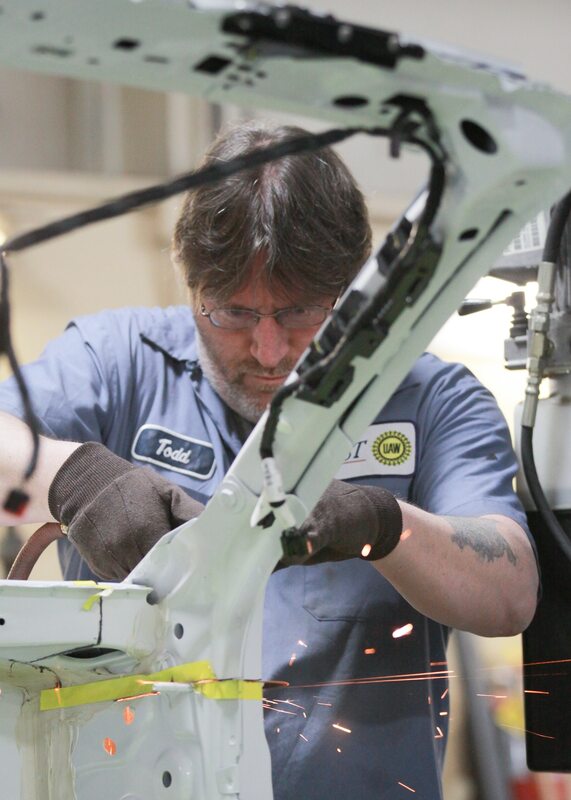 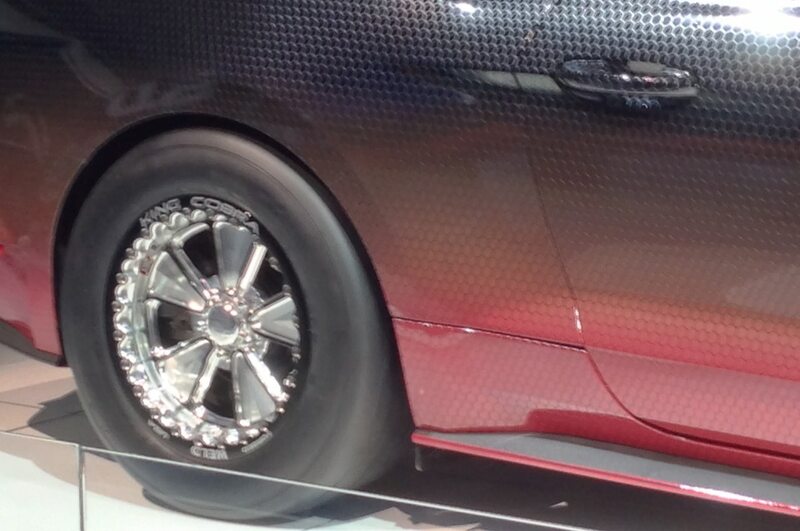 Ford also plans to show several modified examples of the 2015 F-150 pickup truck at this year’s SEMA show.